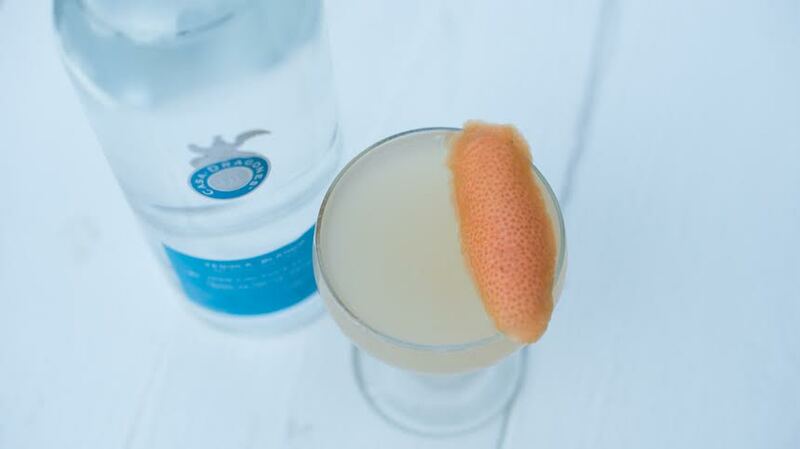 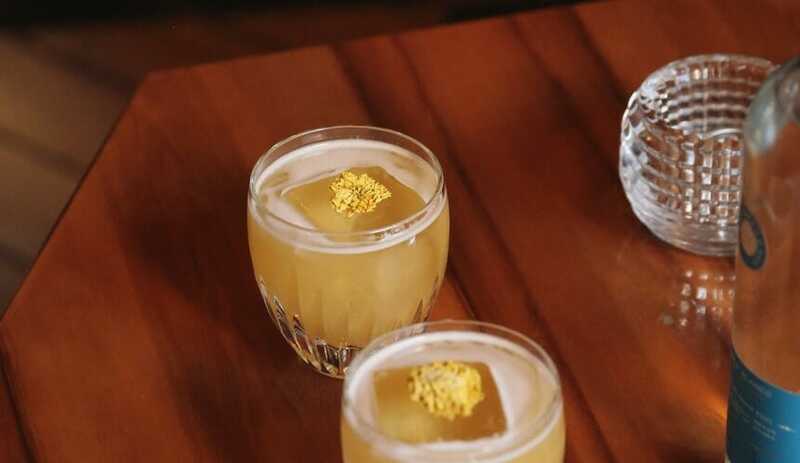 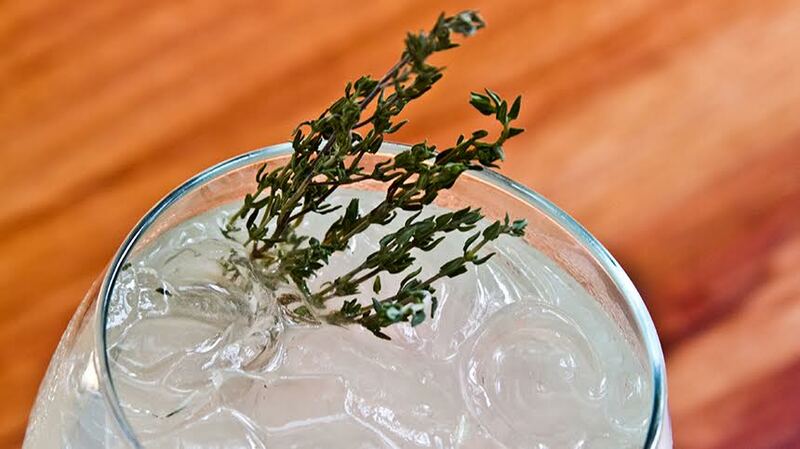 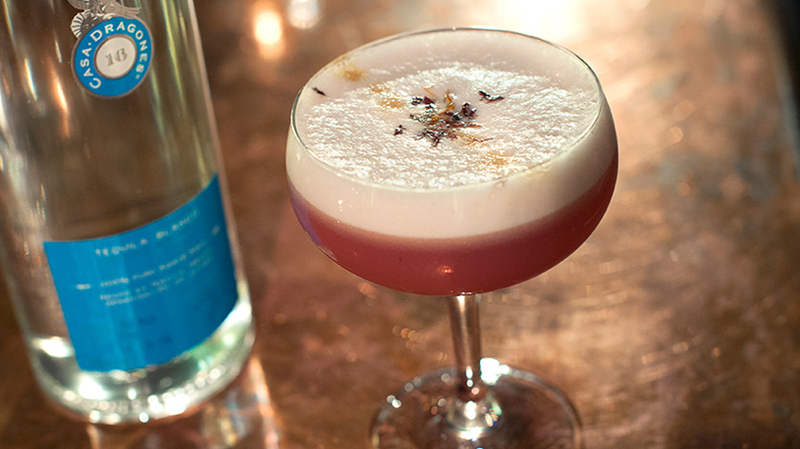 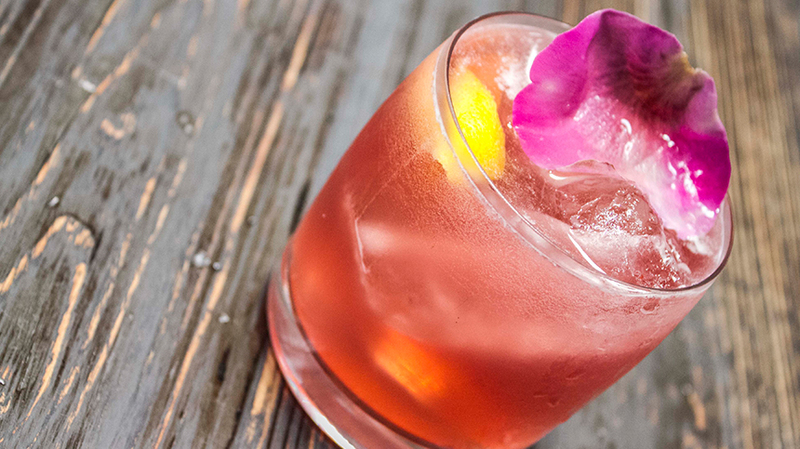 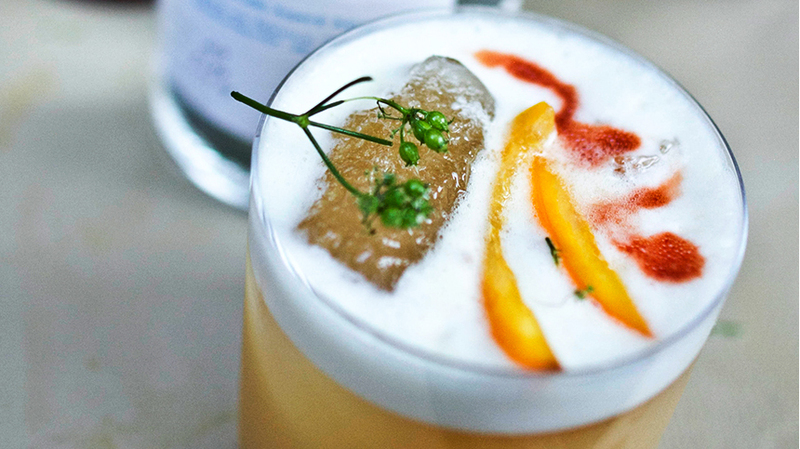 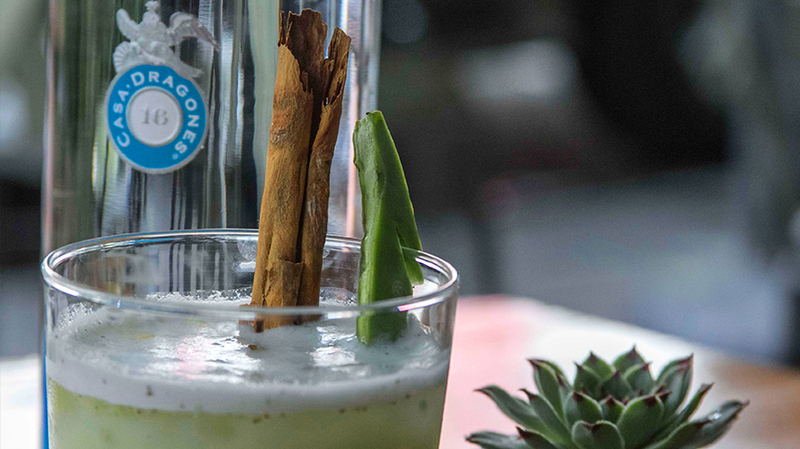 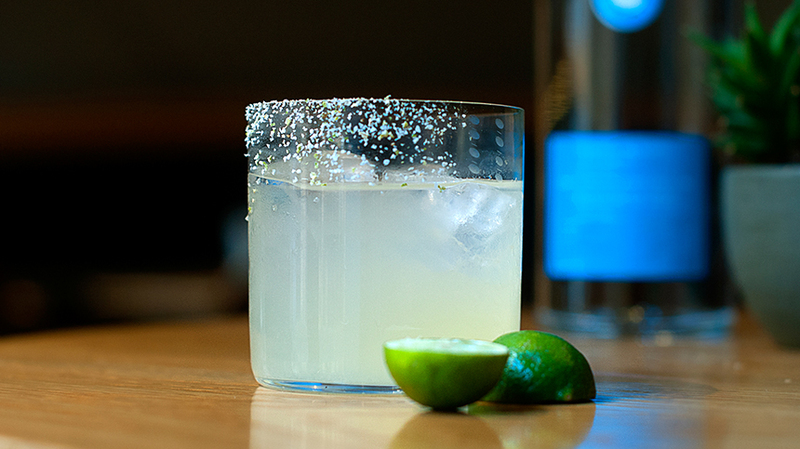 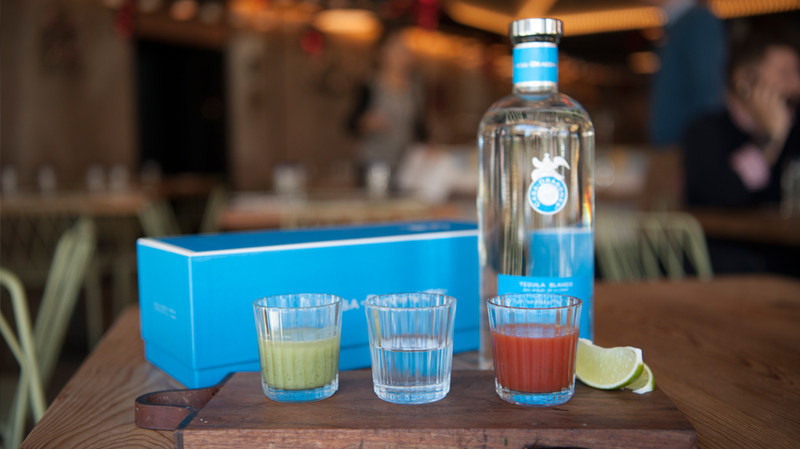 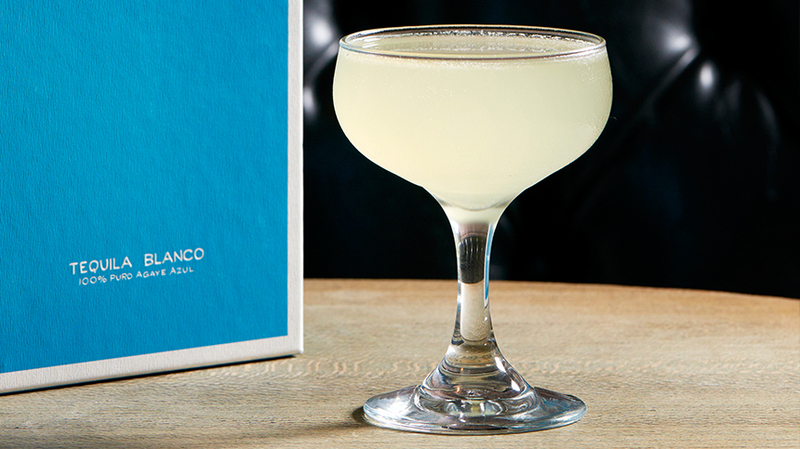 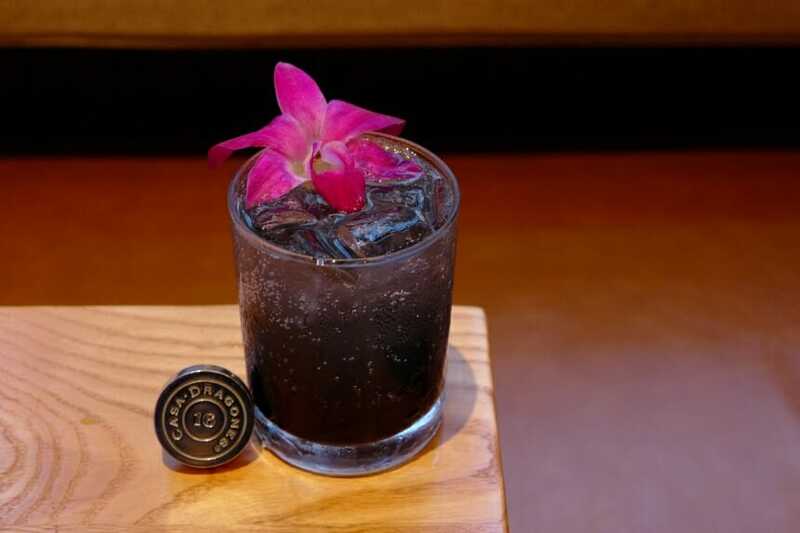 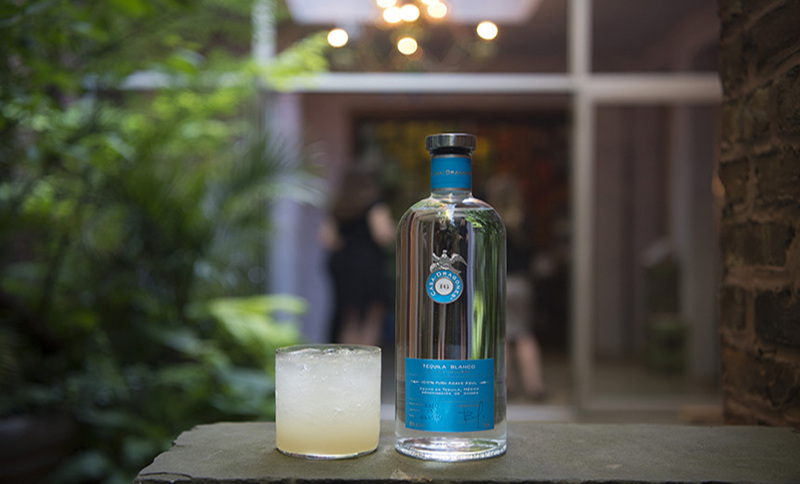 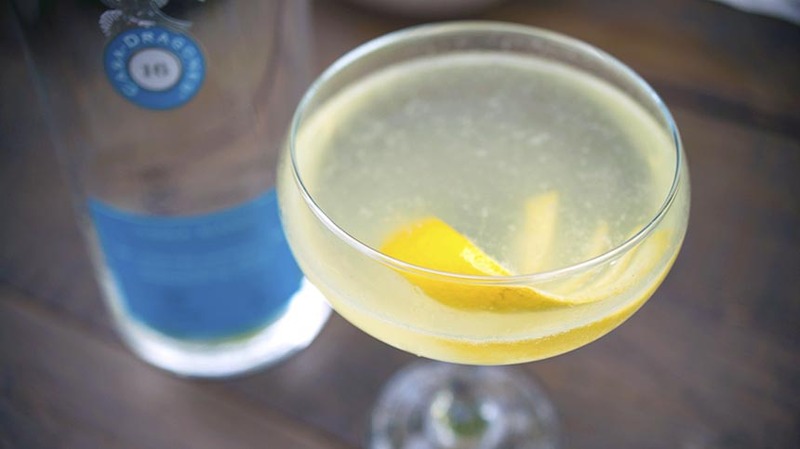 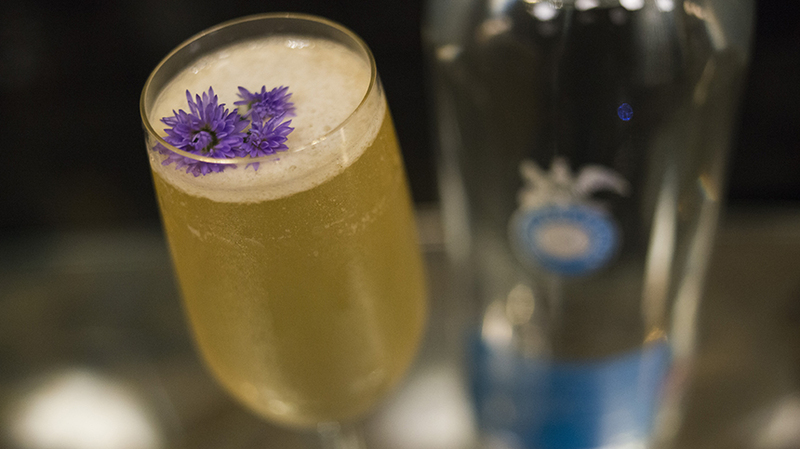 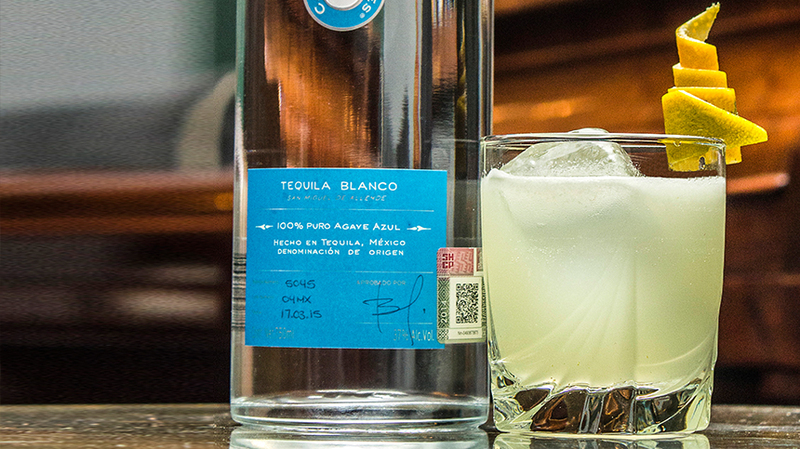 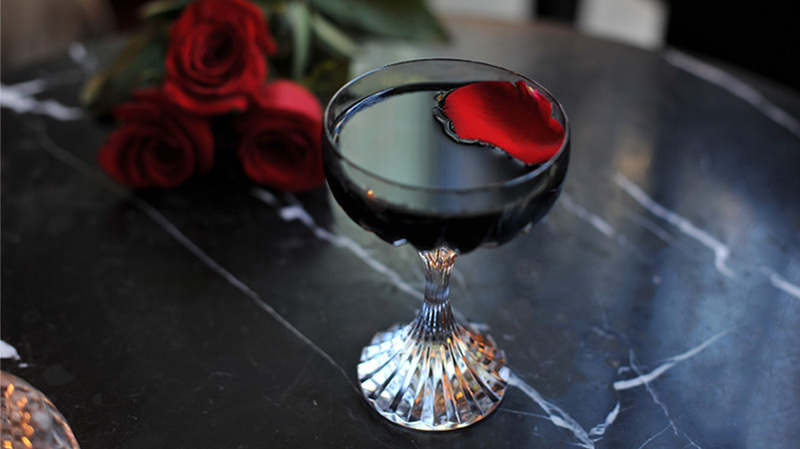 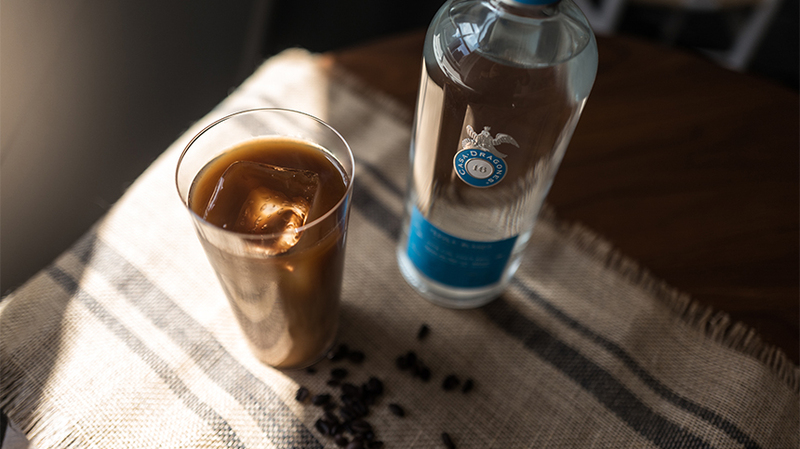 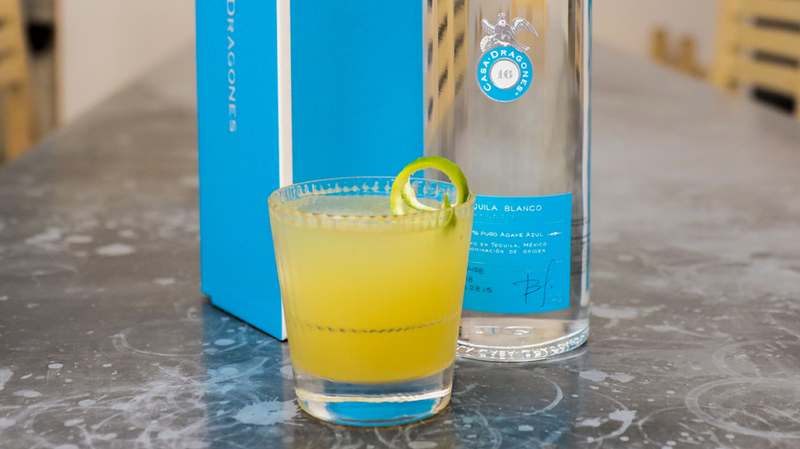 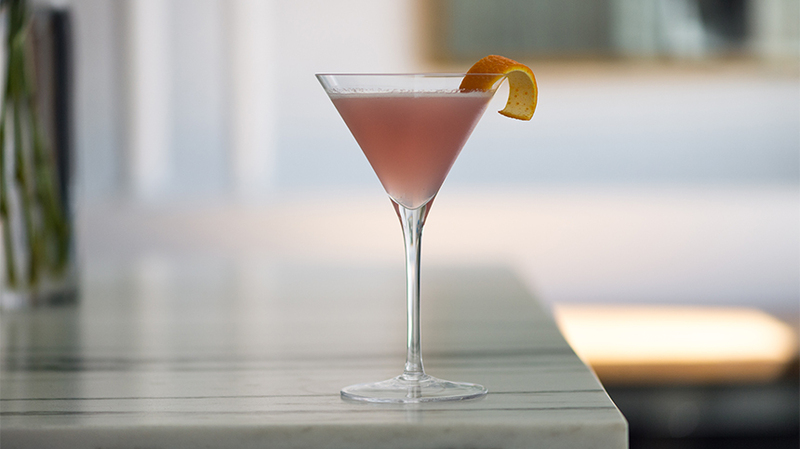 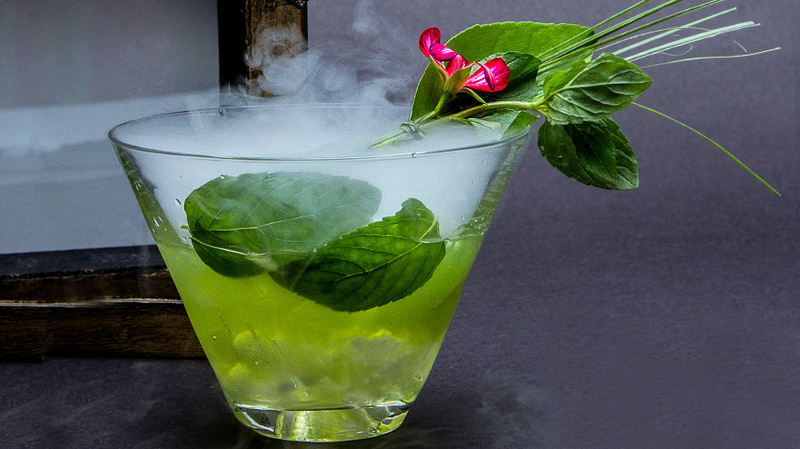 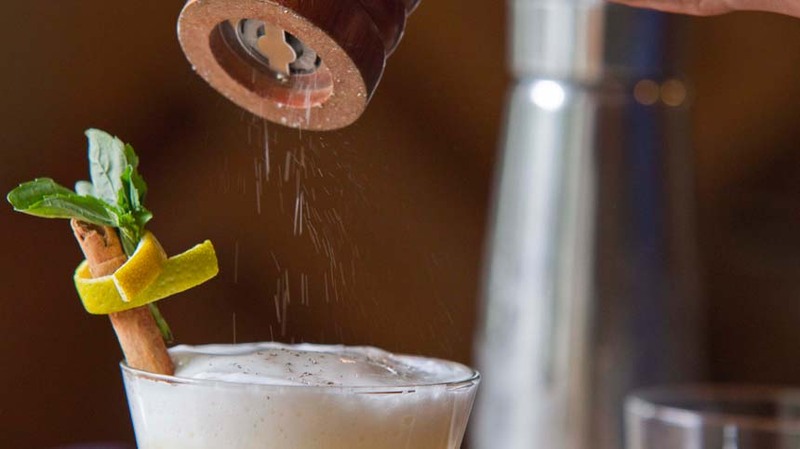 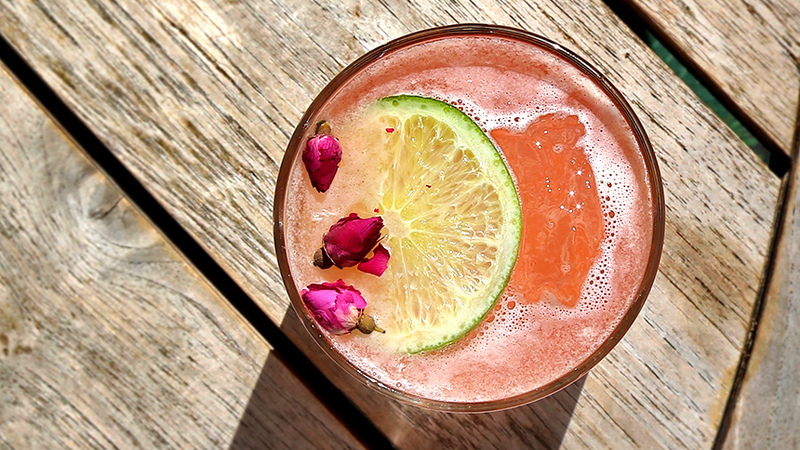 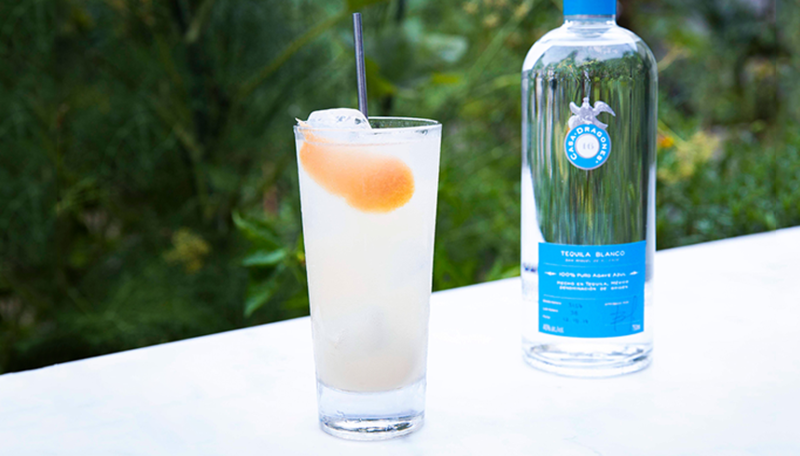 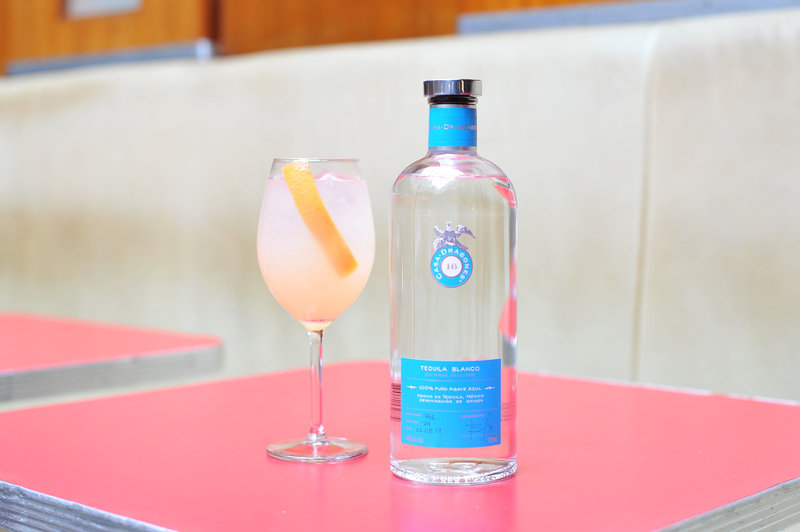 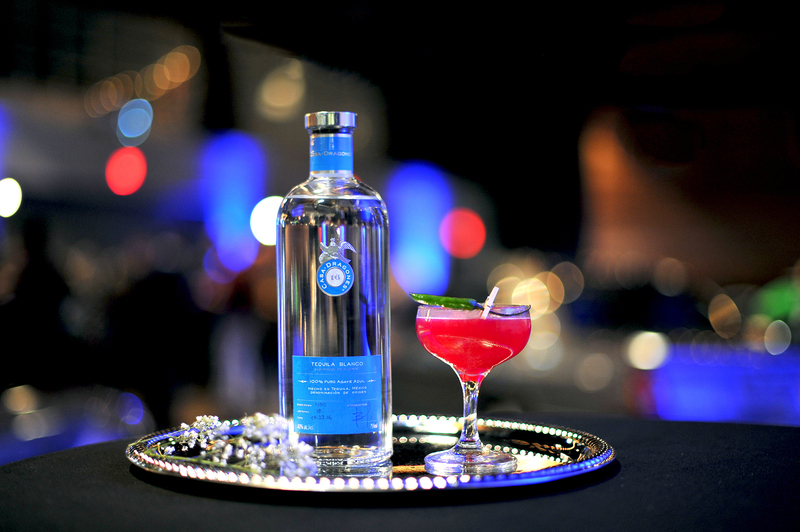 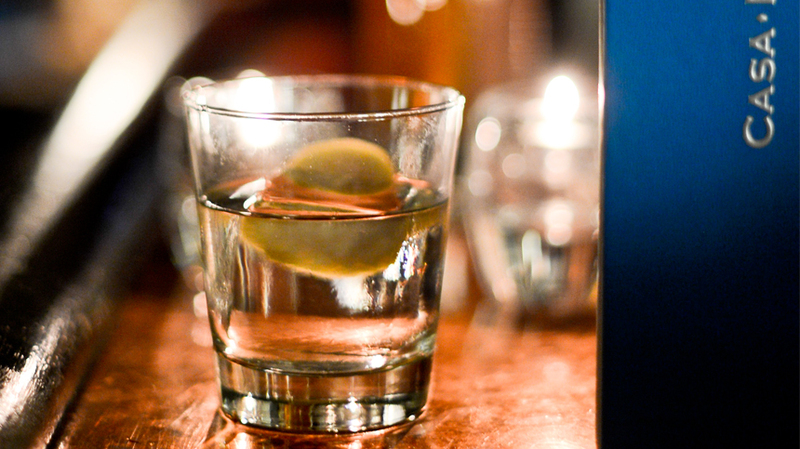 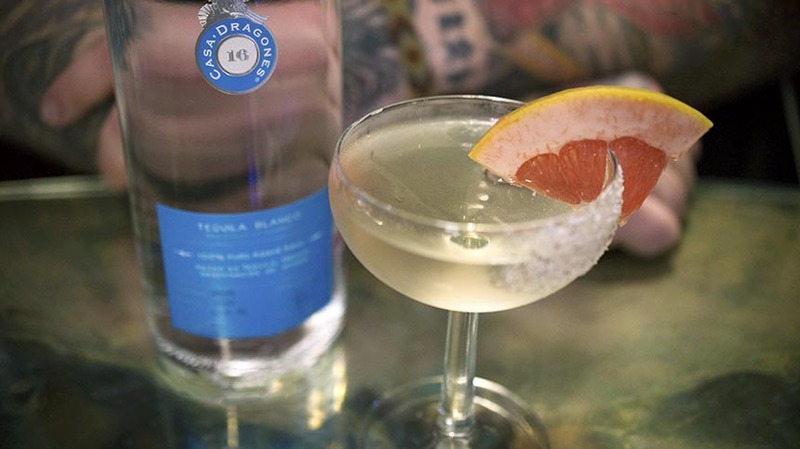 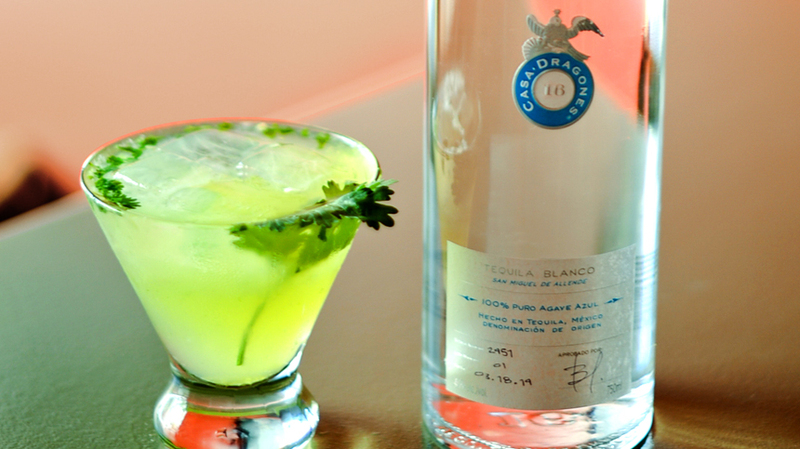 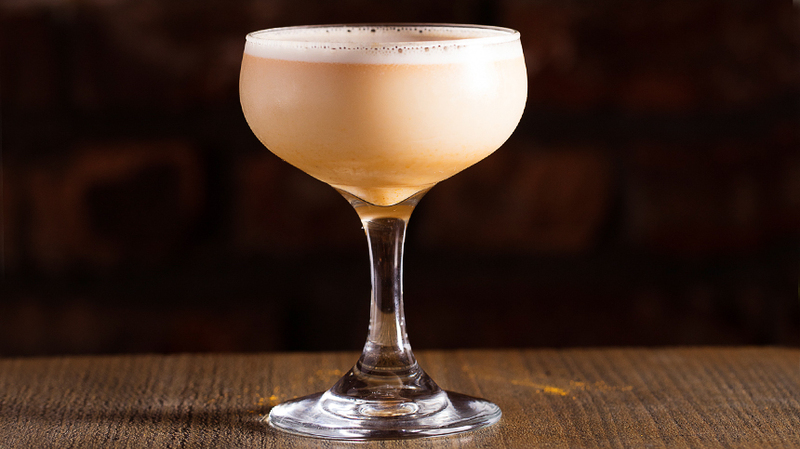 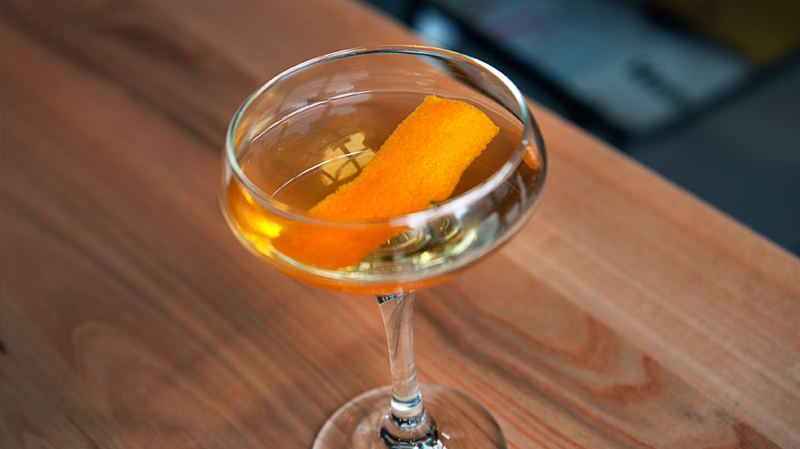 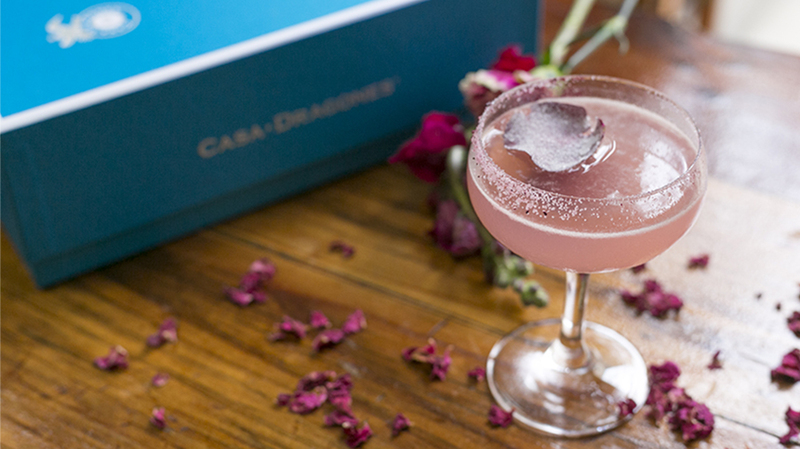 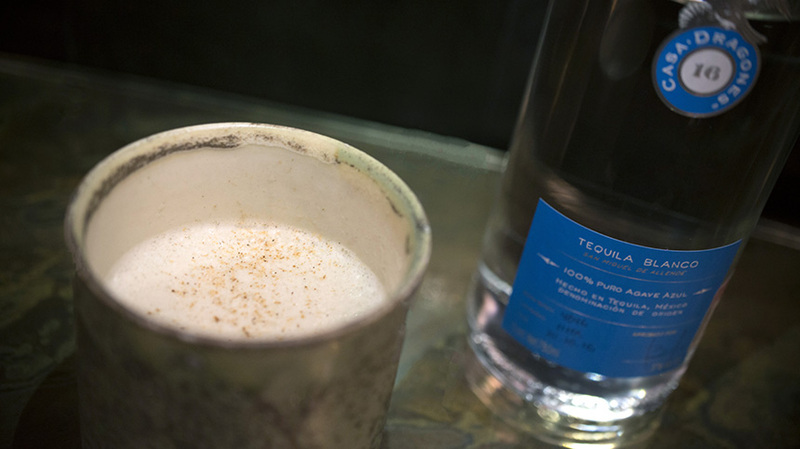 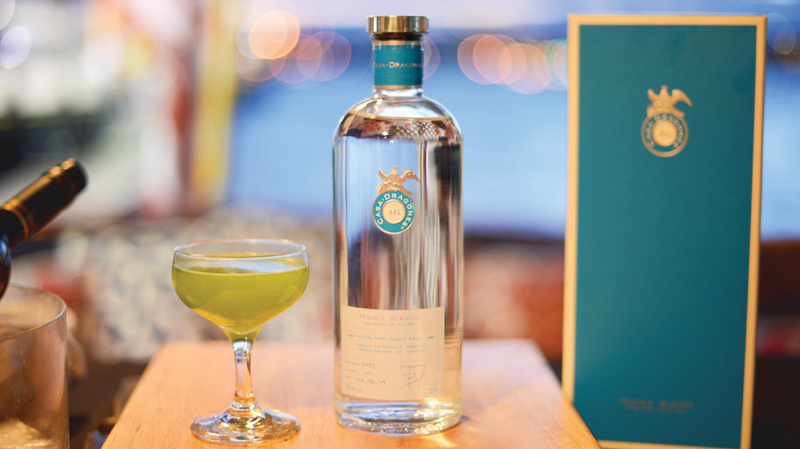 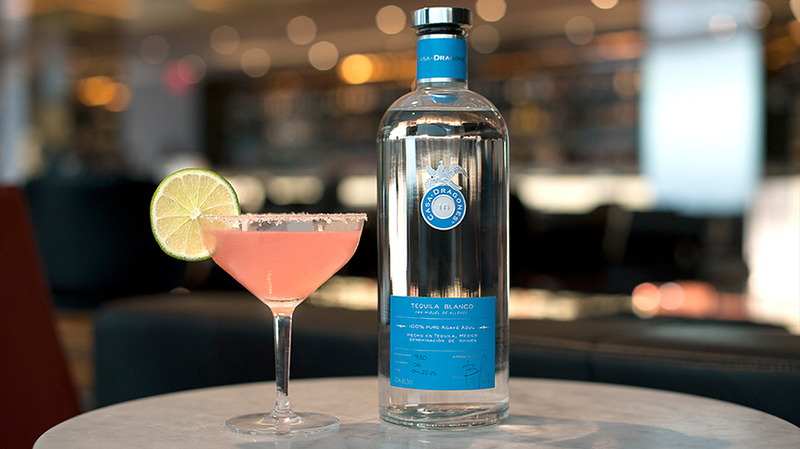 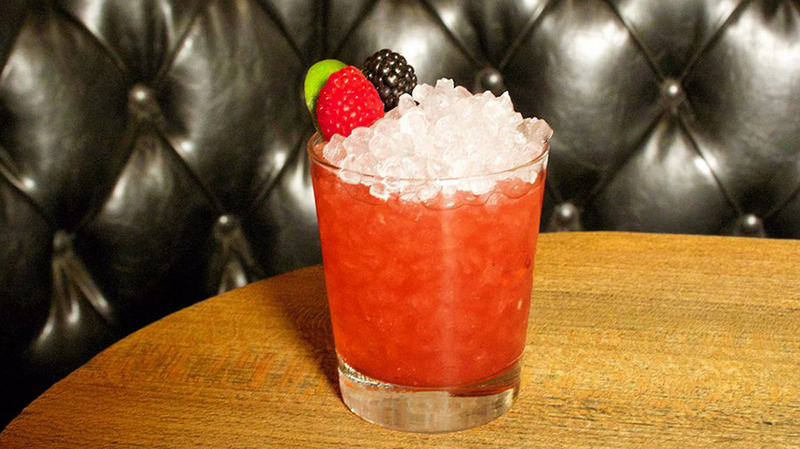 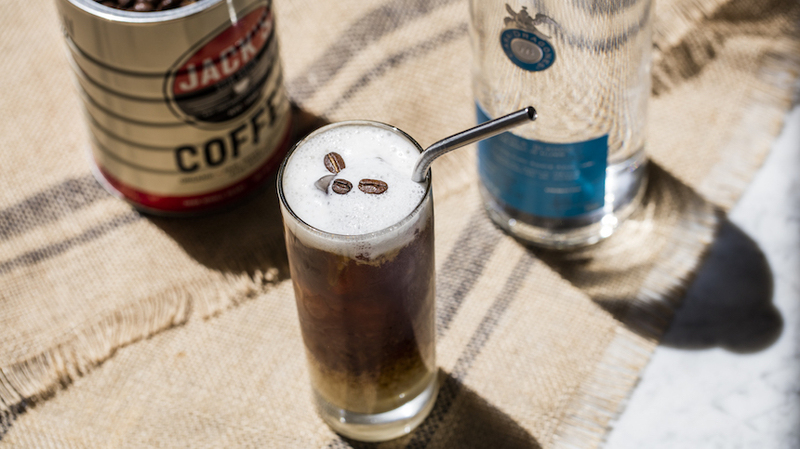 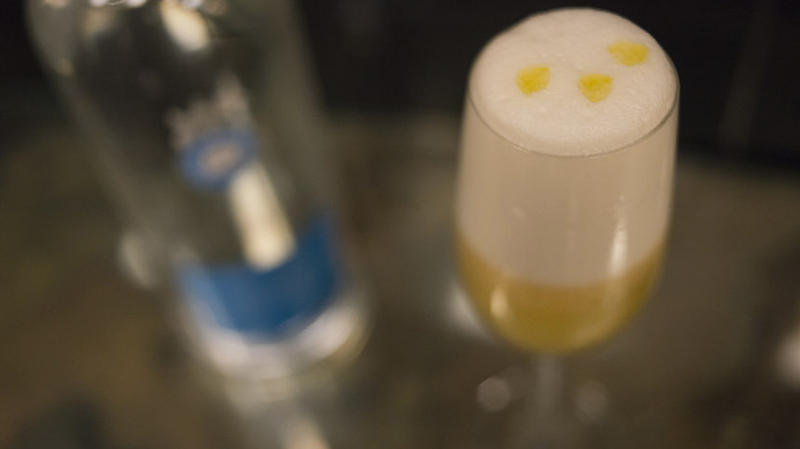 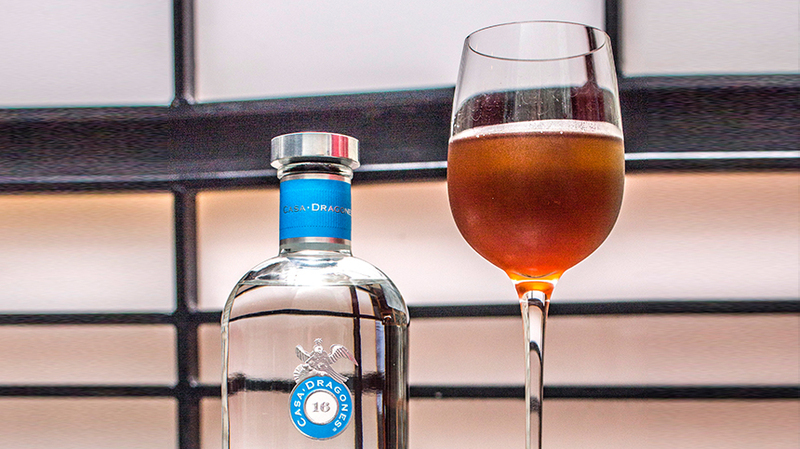 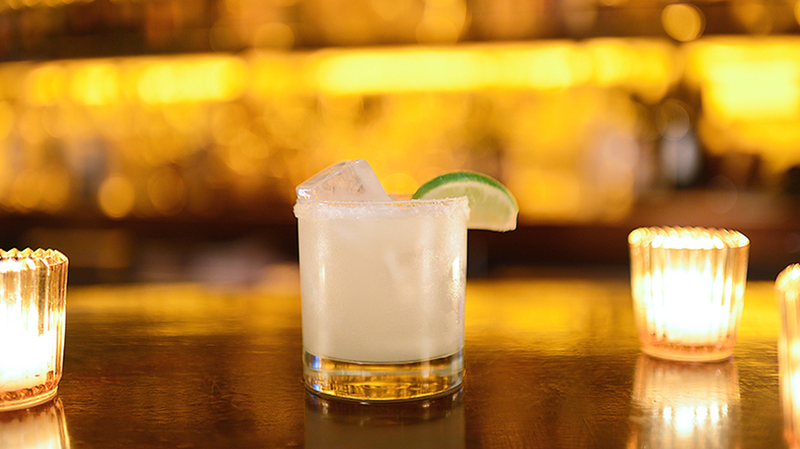 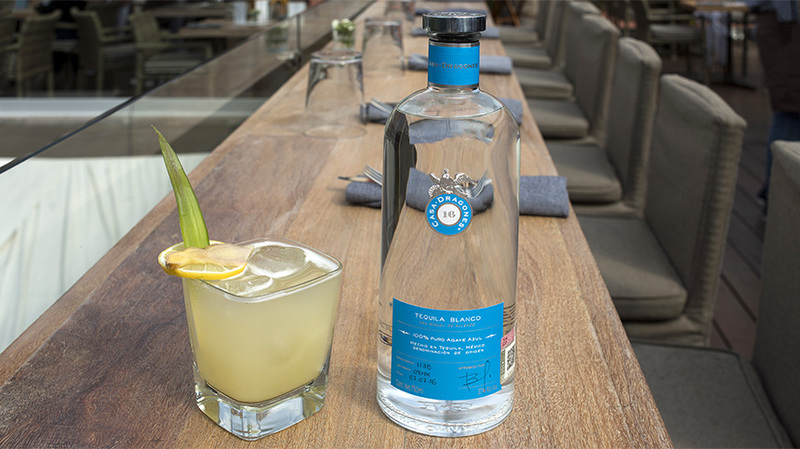 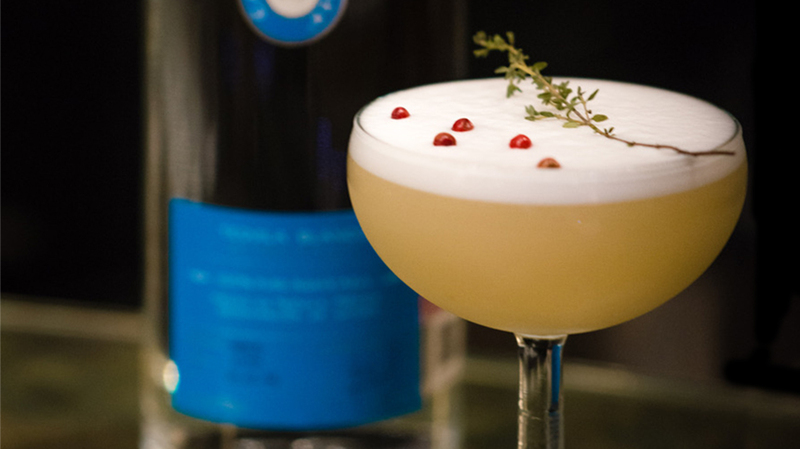 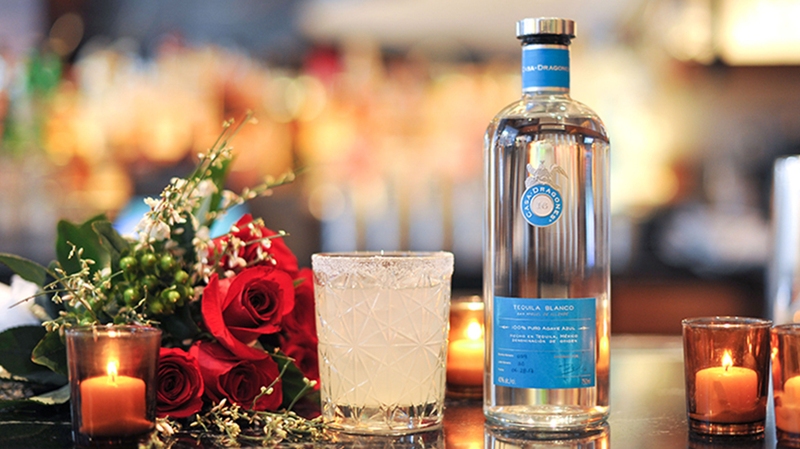 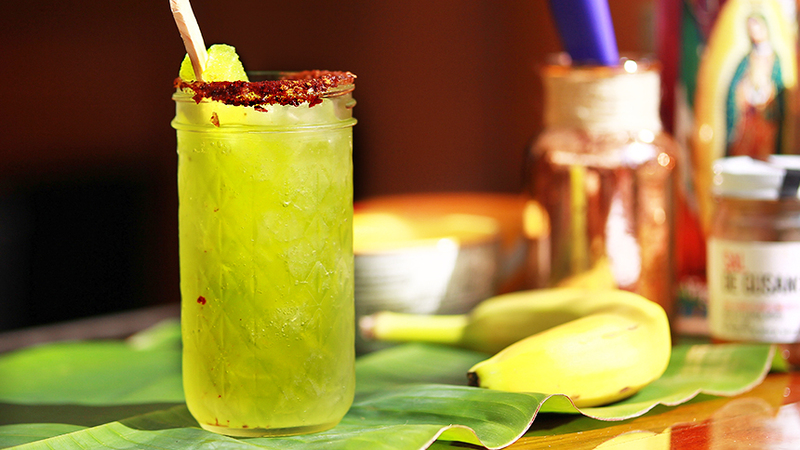 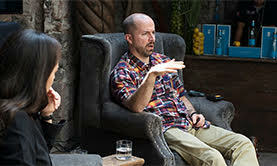 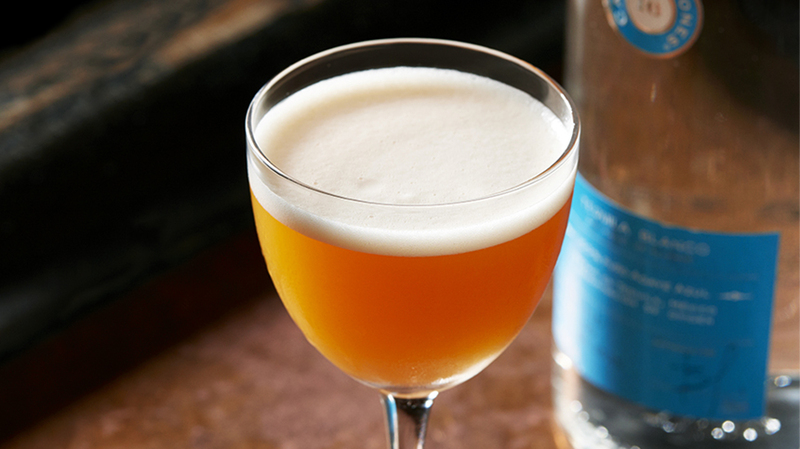 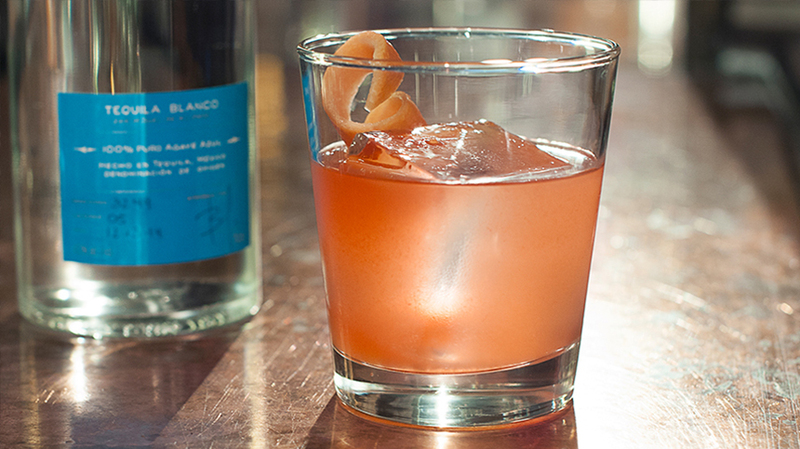 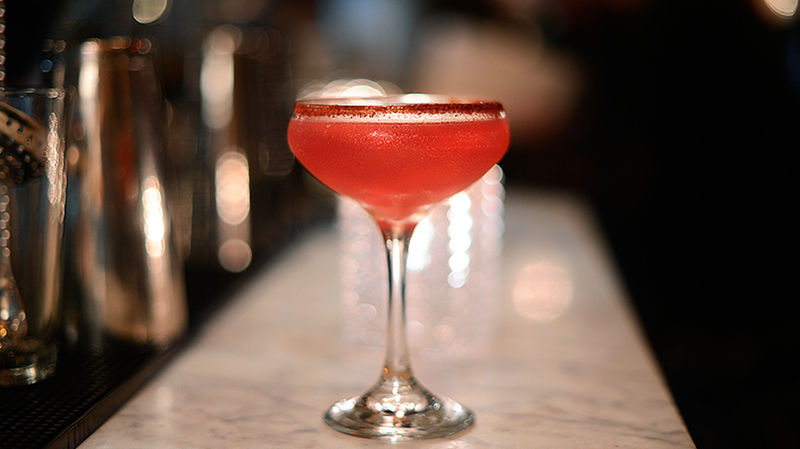 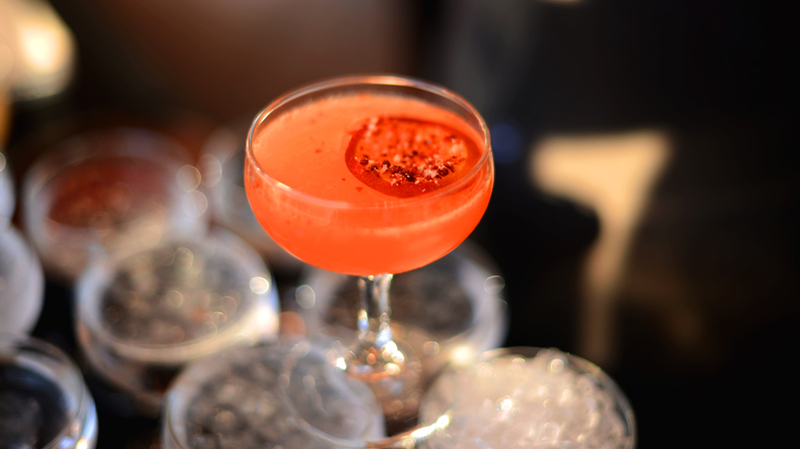 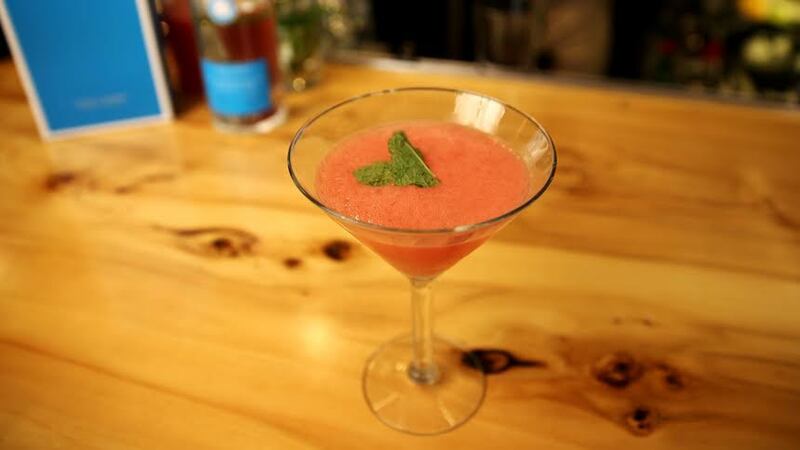 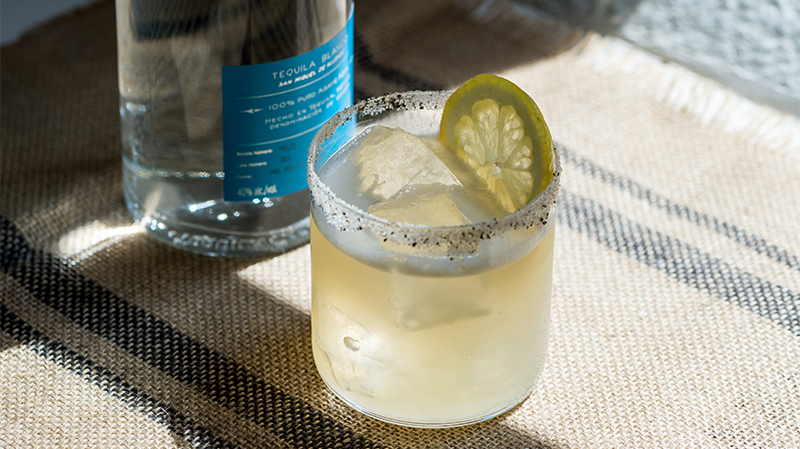 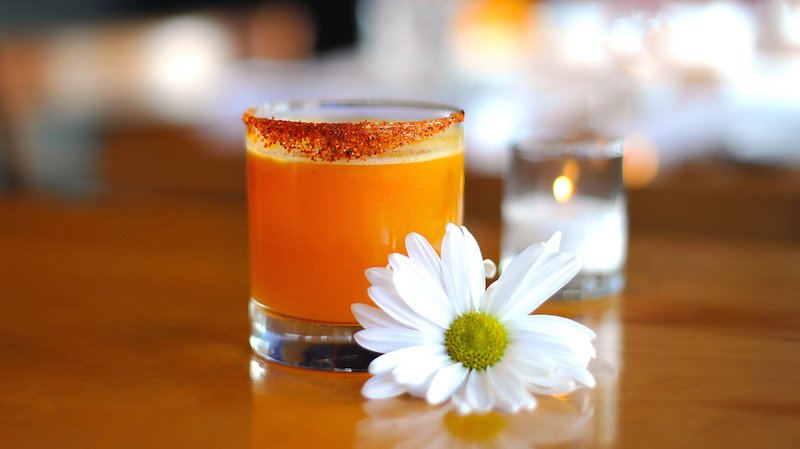 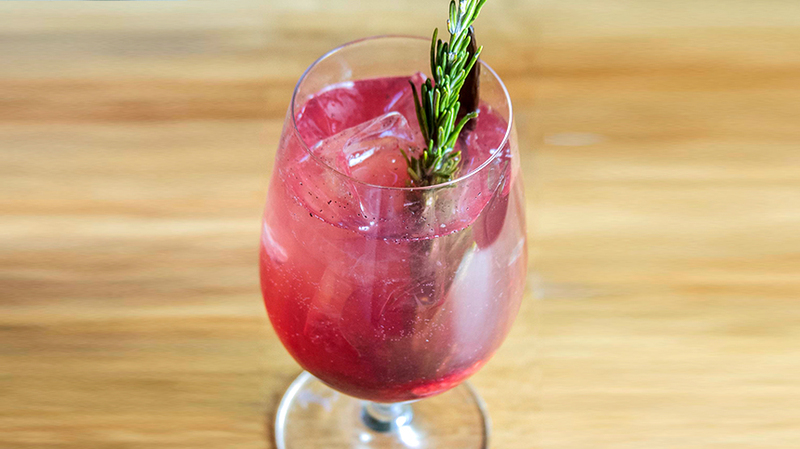 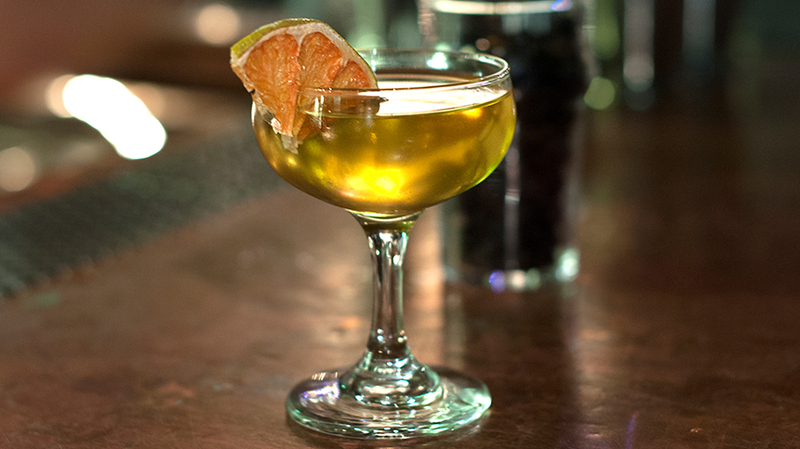 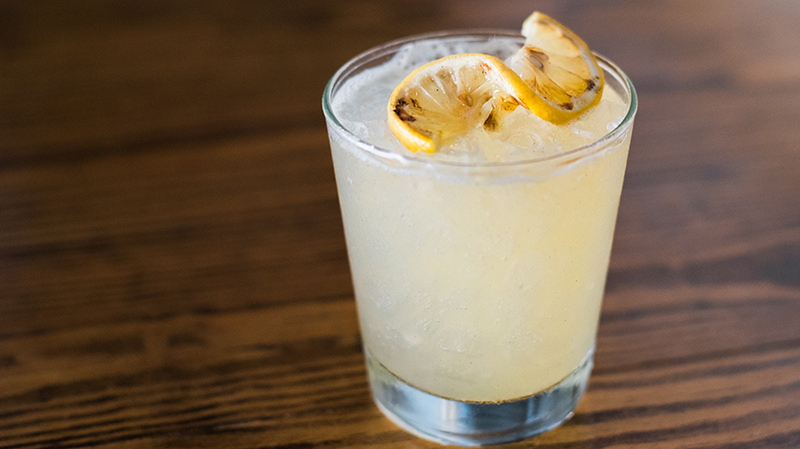 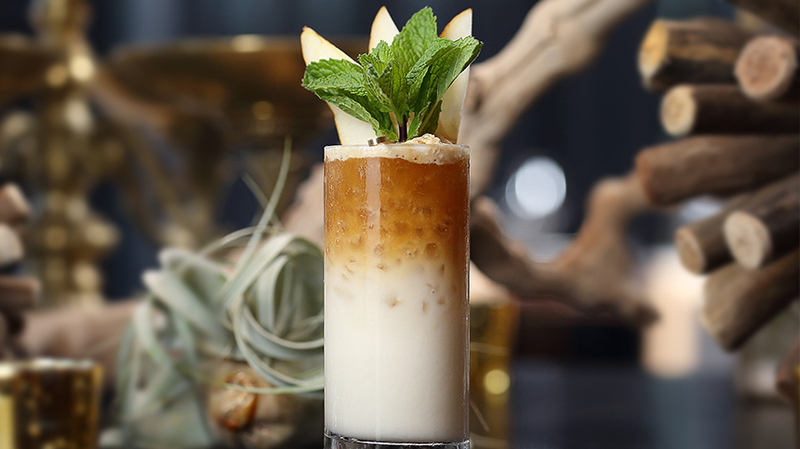 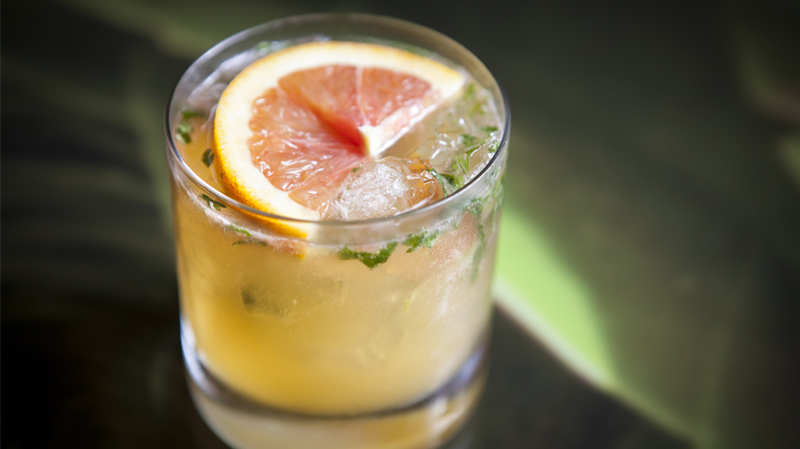 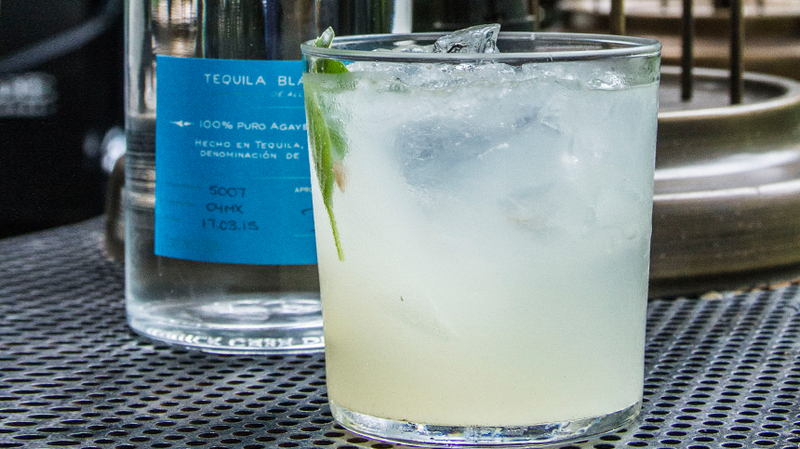 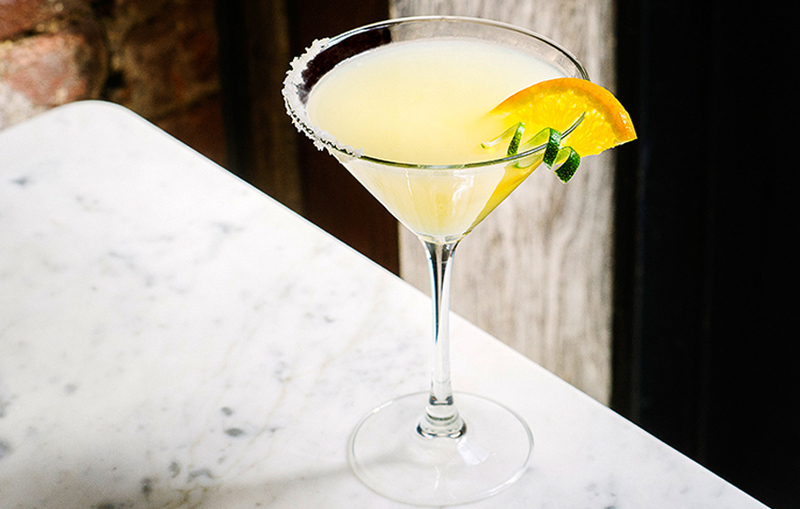 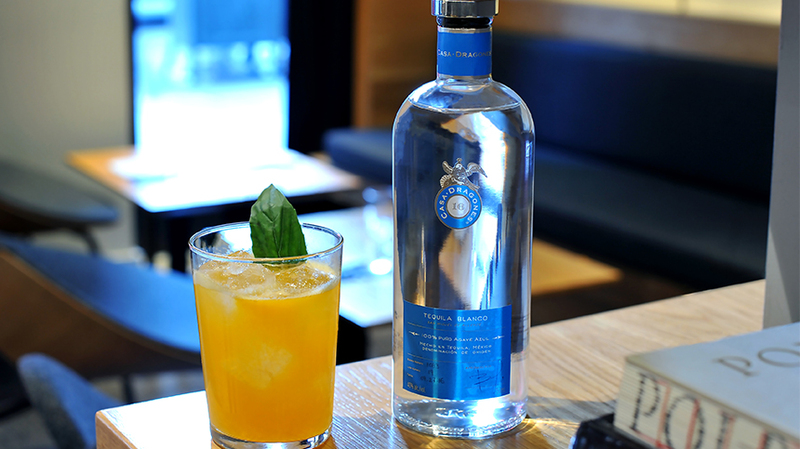 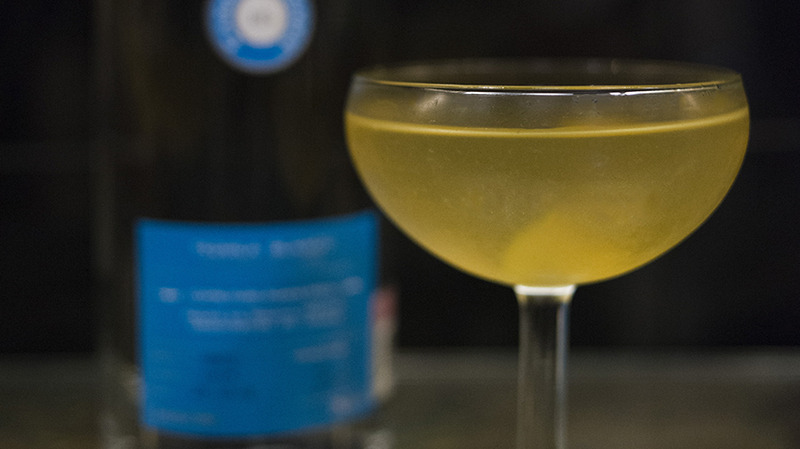 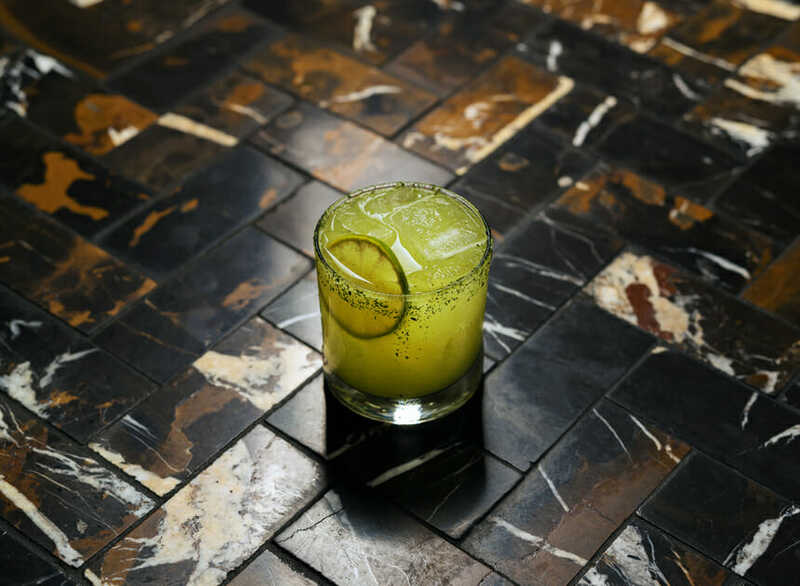 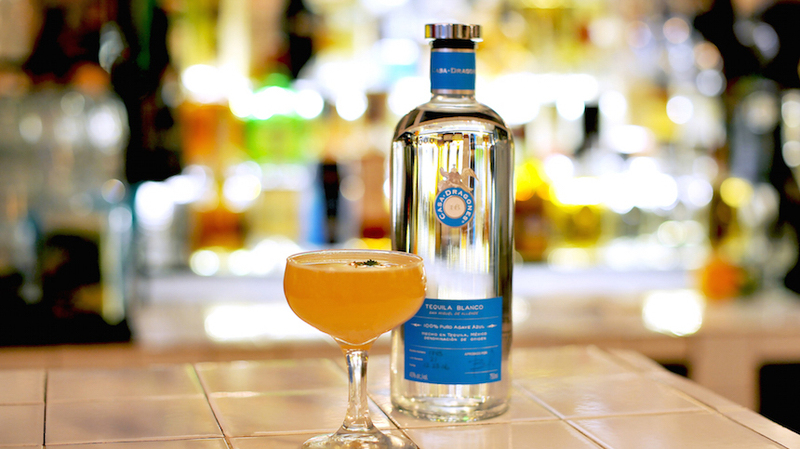 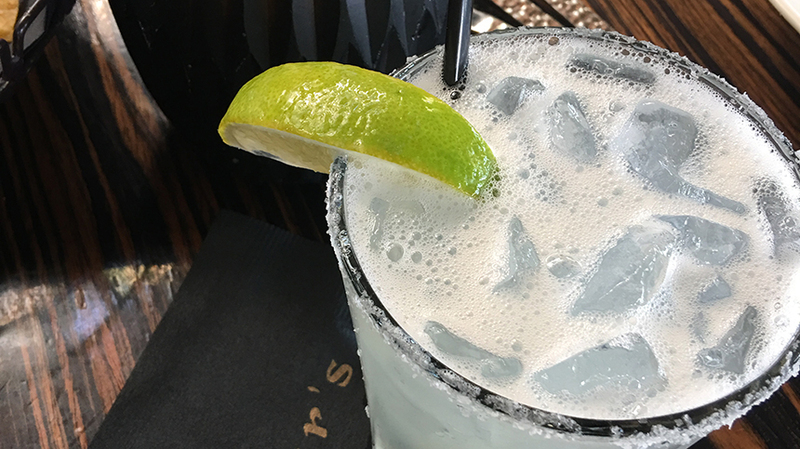 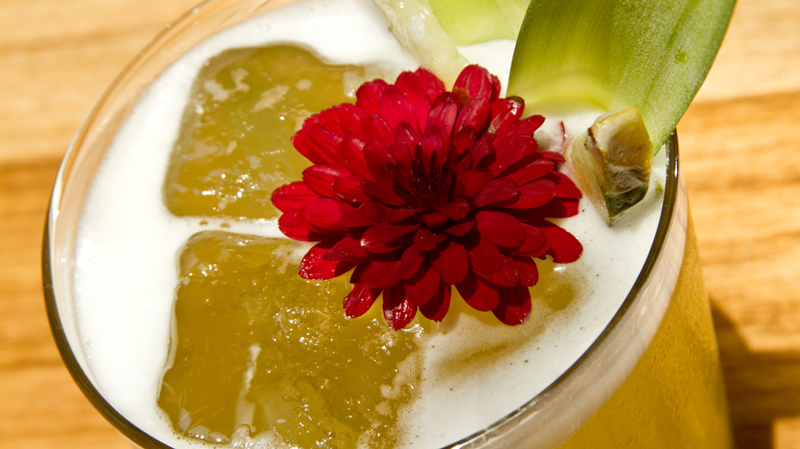 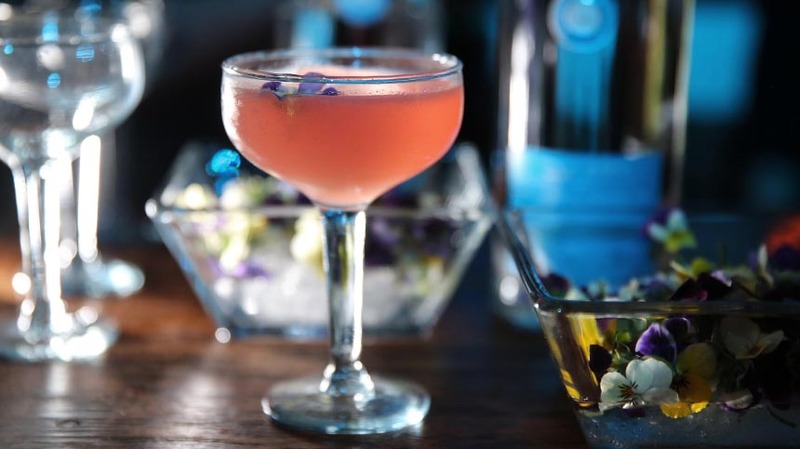 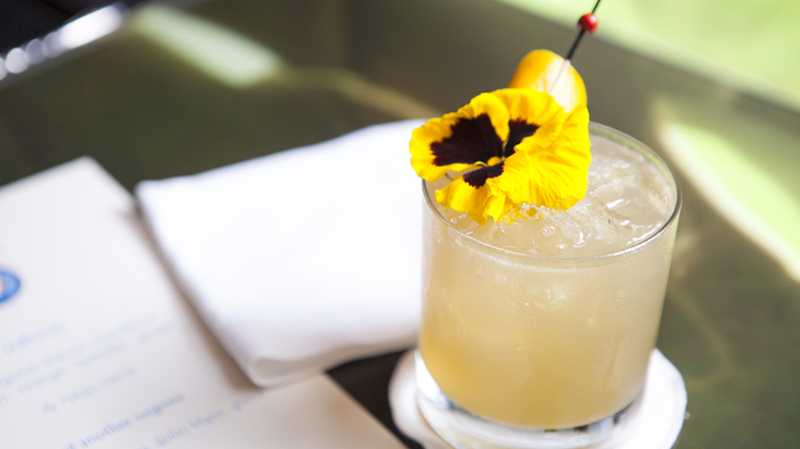 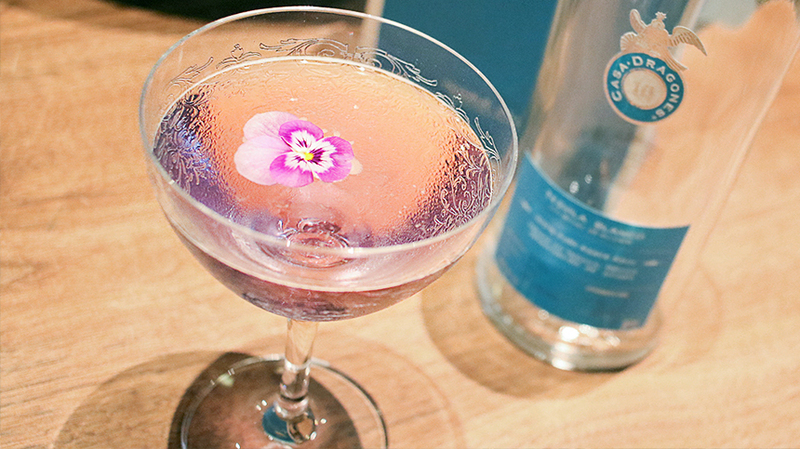 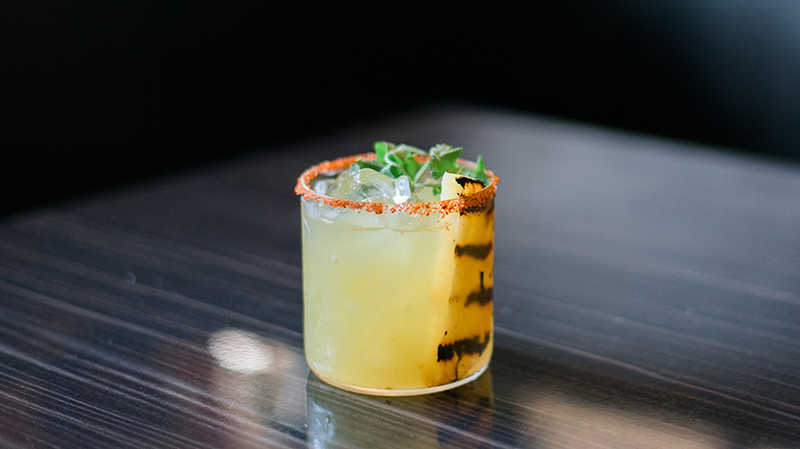 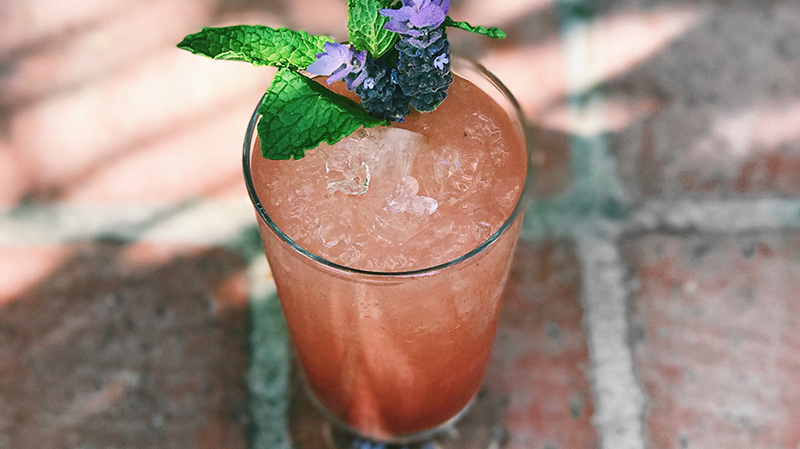 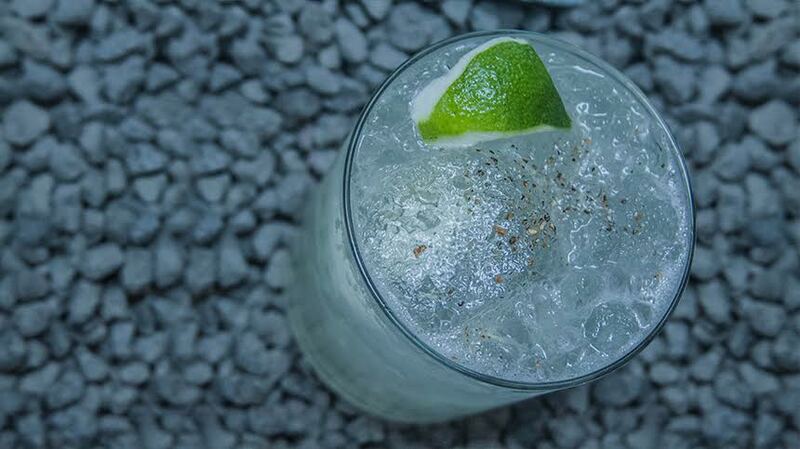 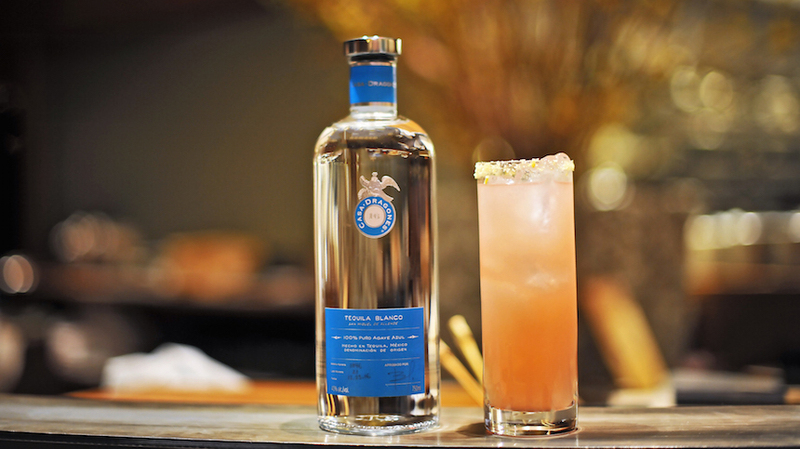 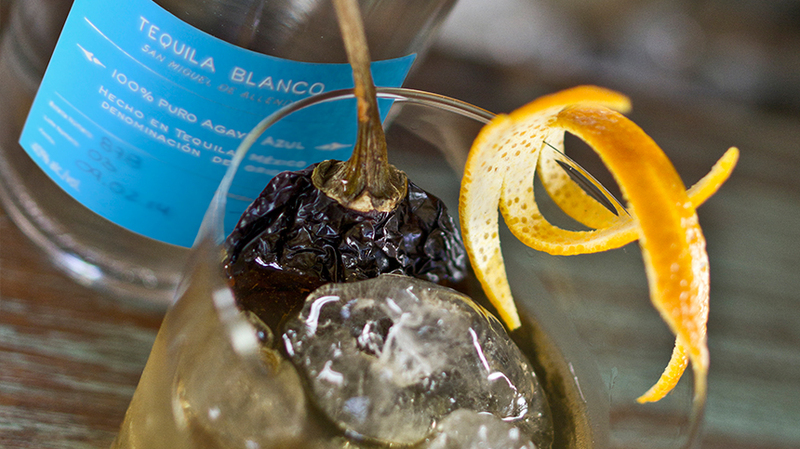 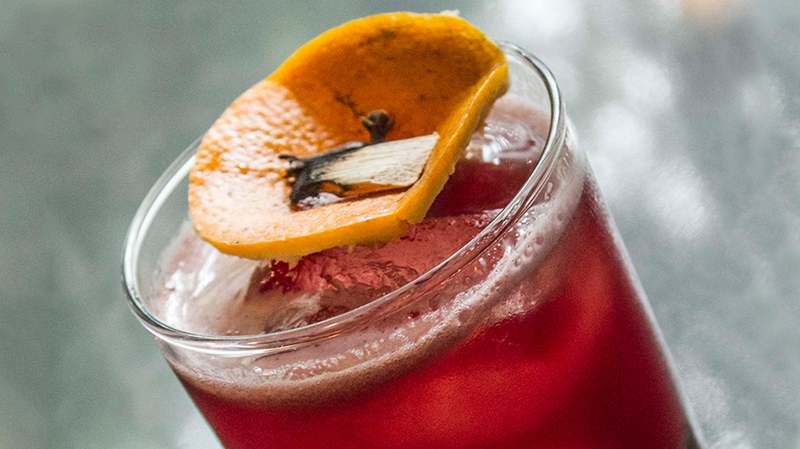 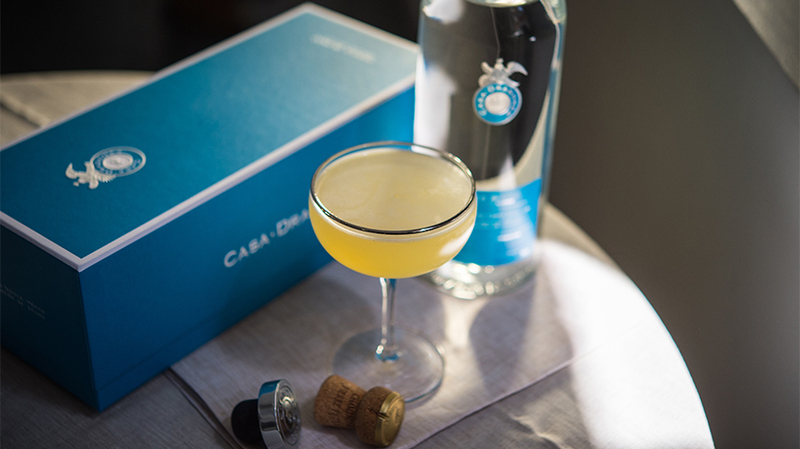 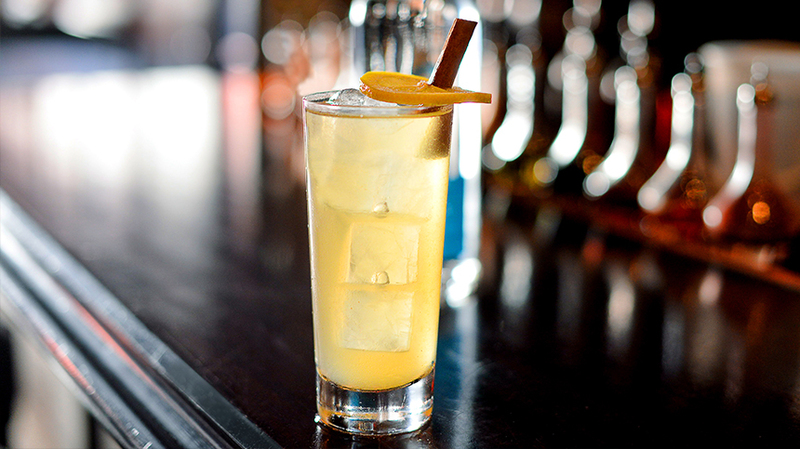 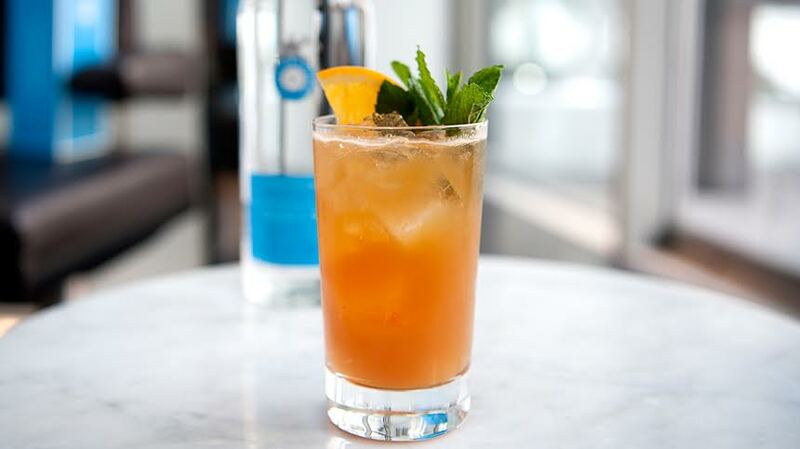 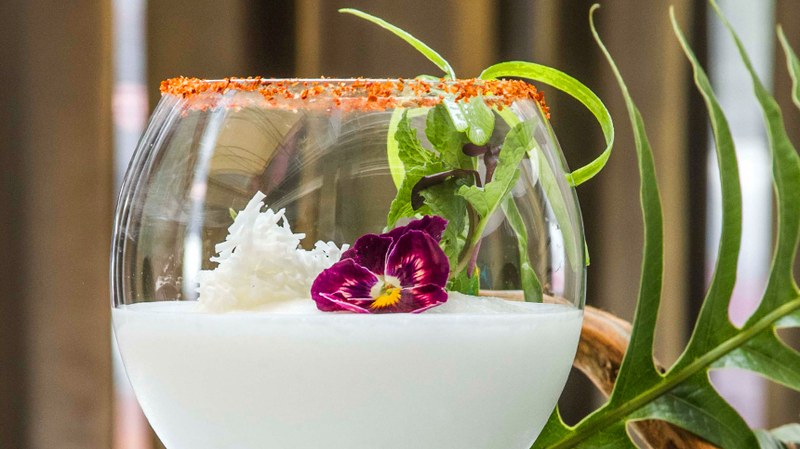 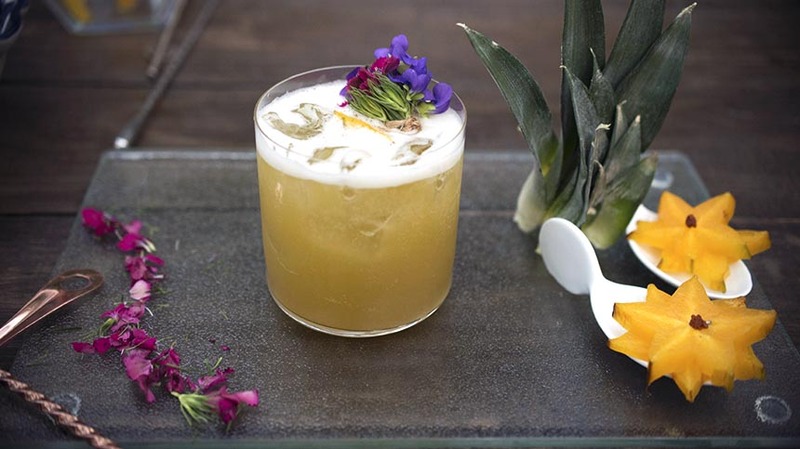 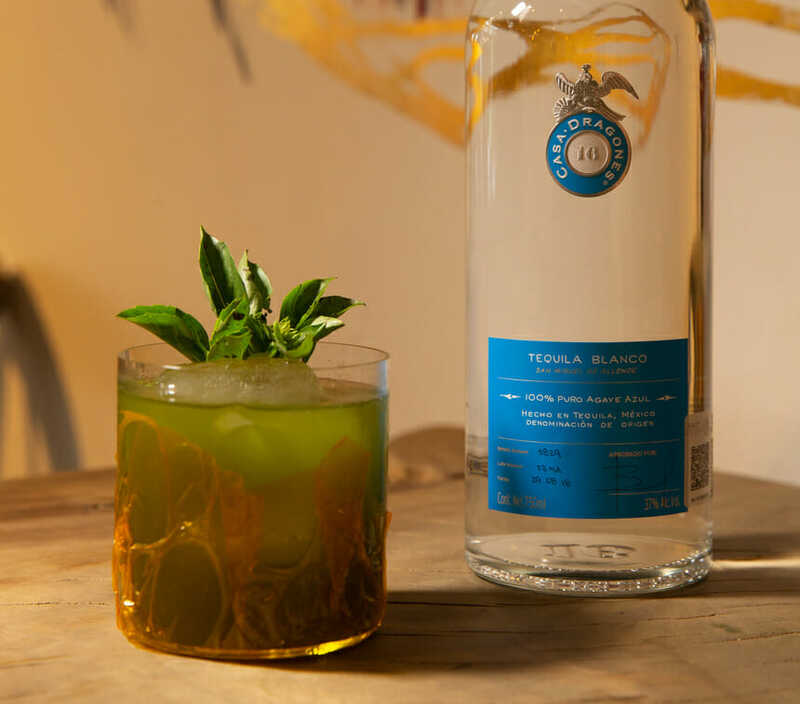 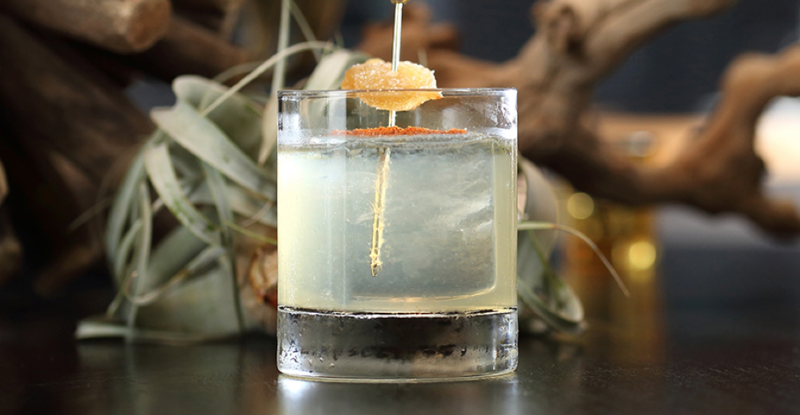 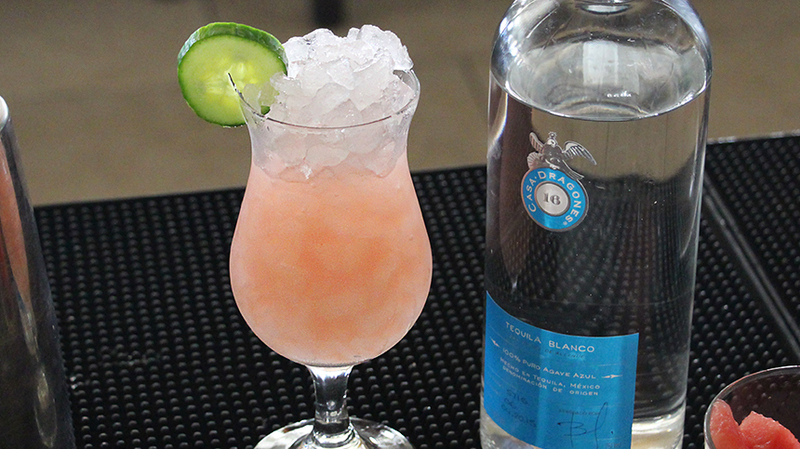 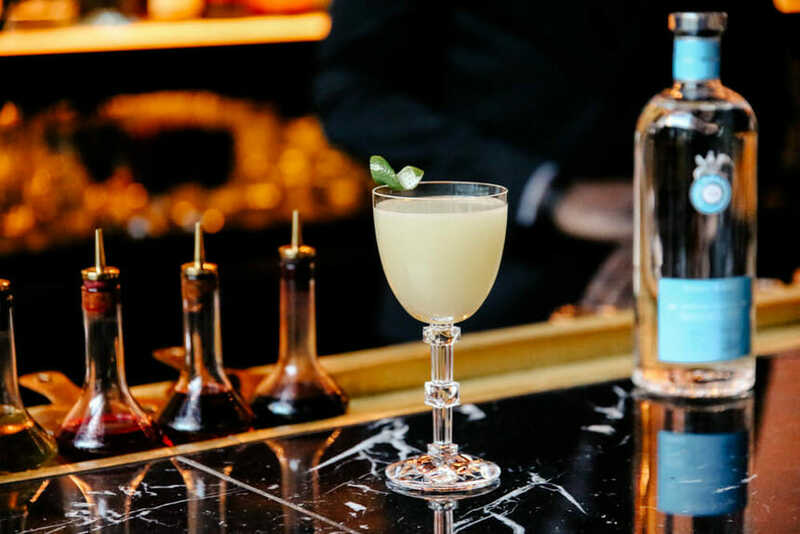 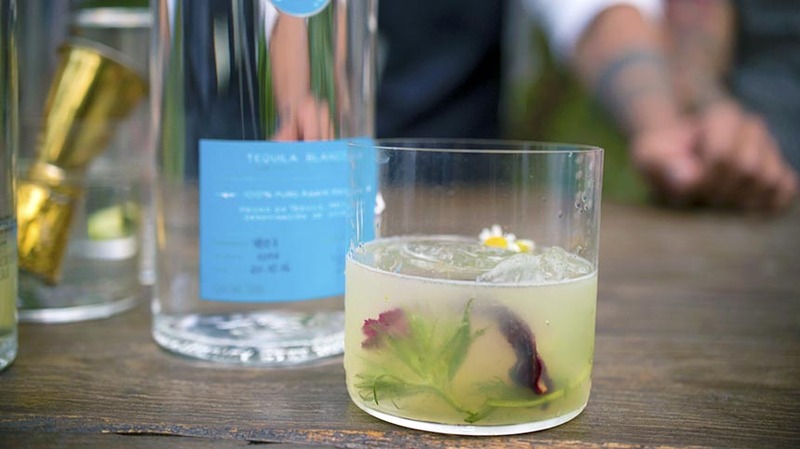 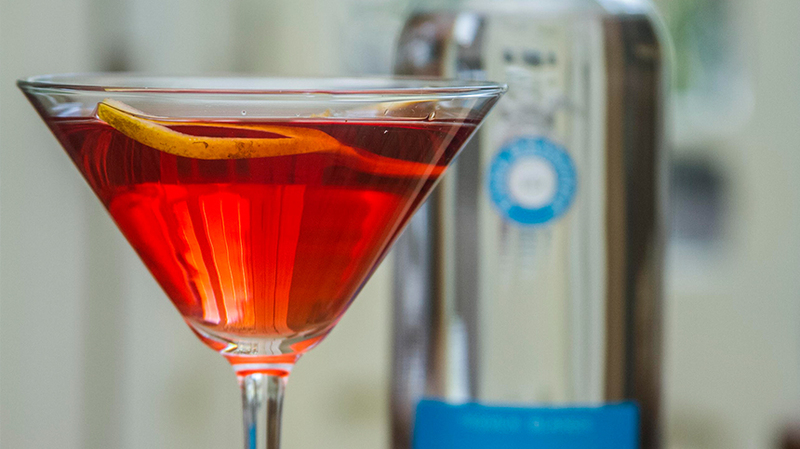 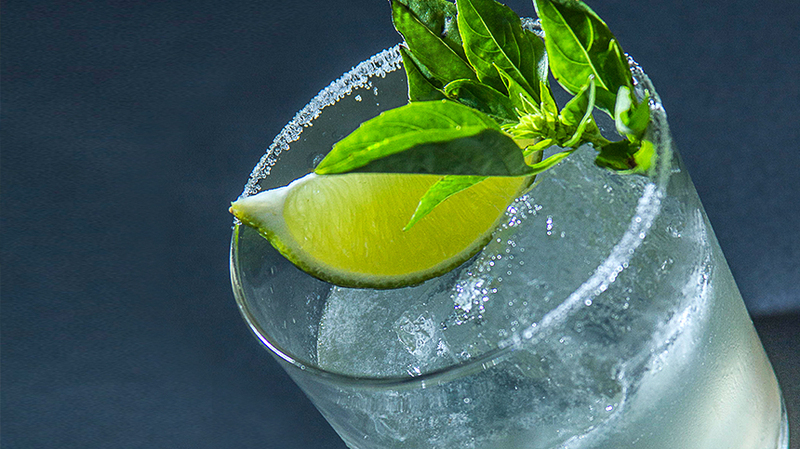 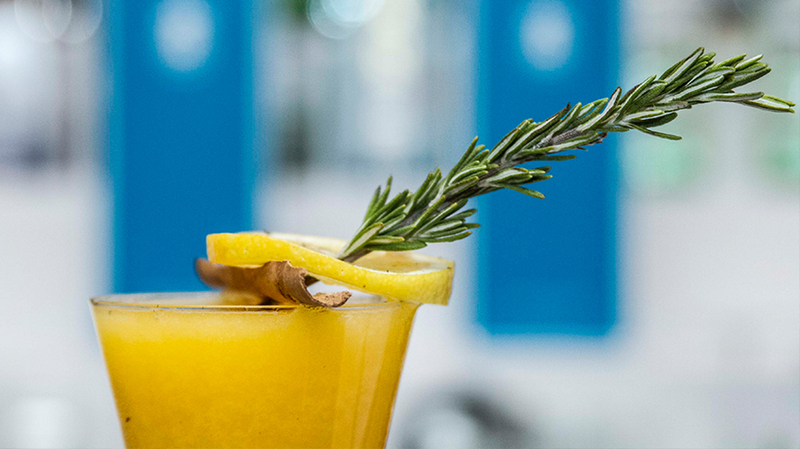 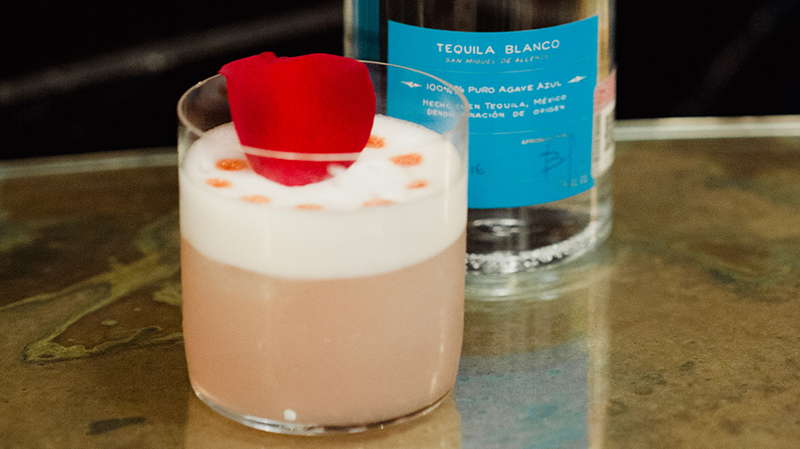 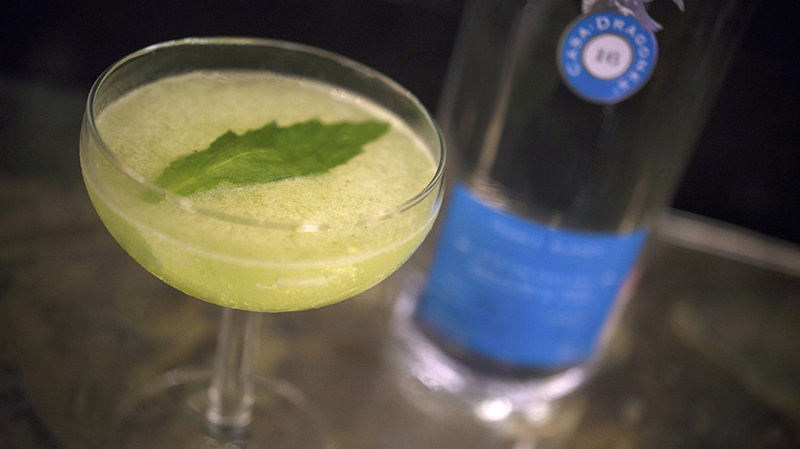 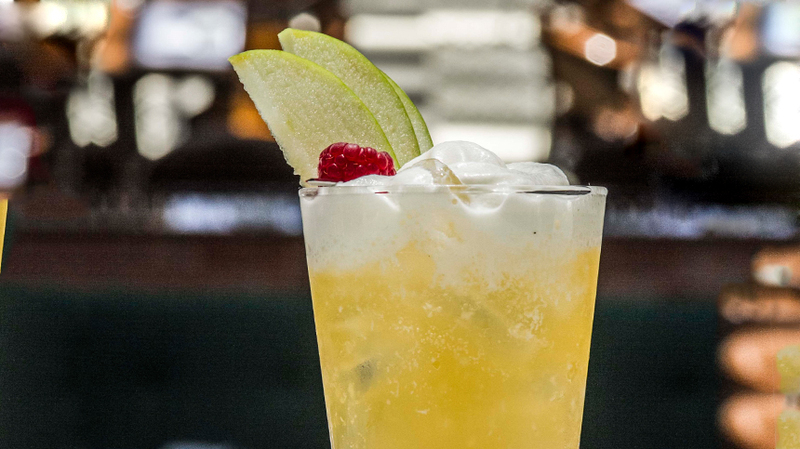 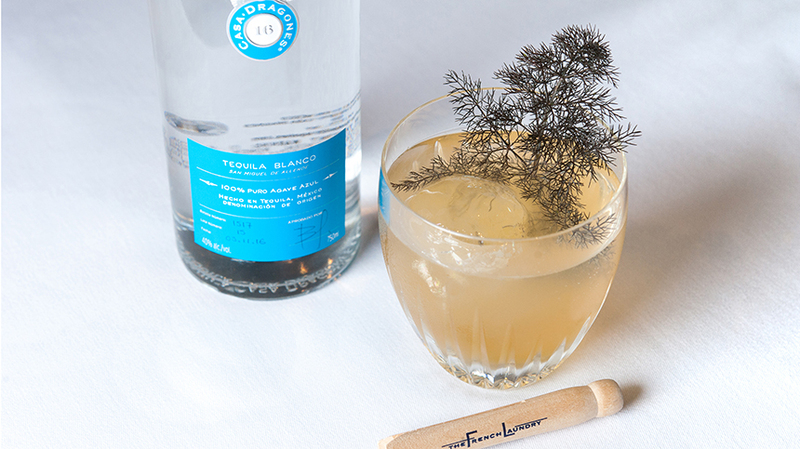 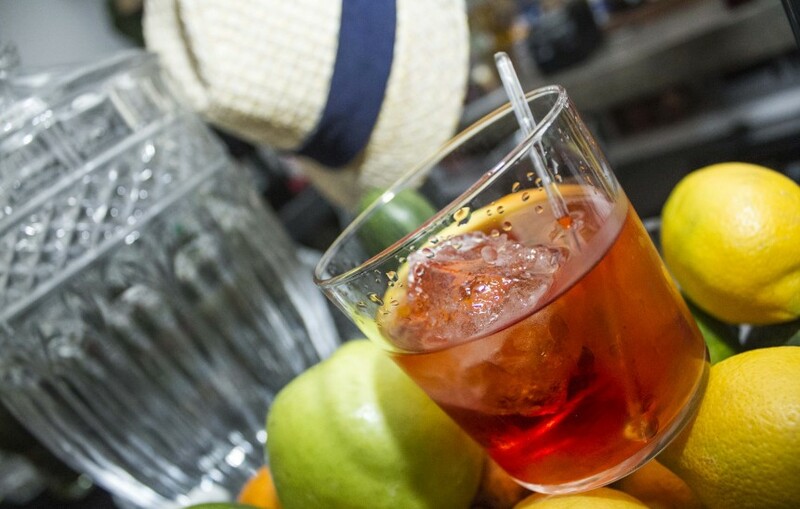 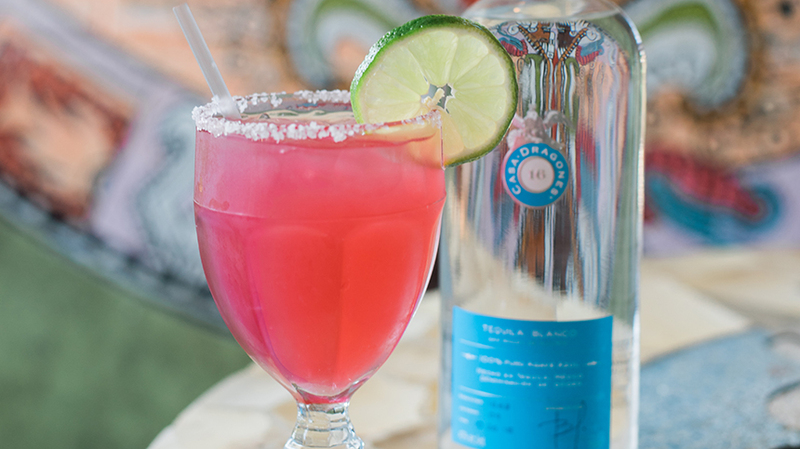 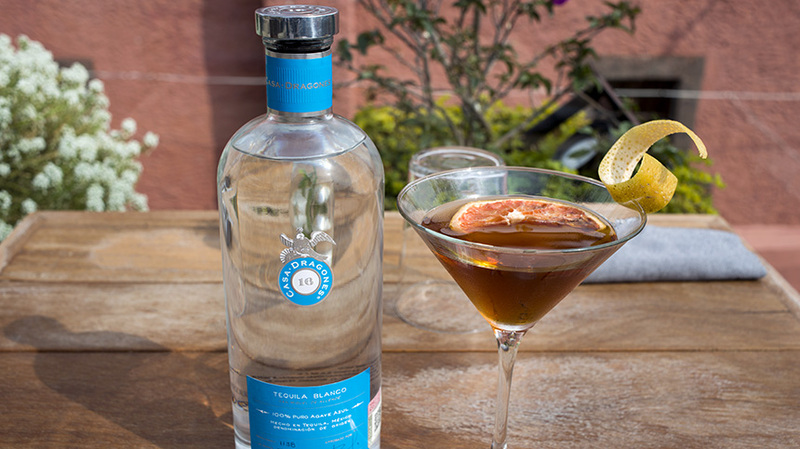 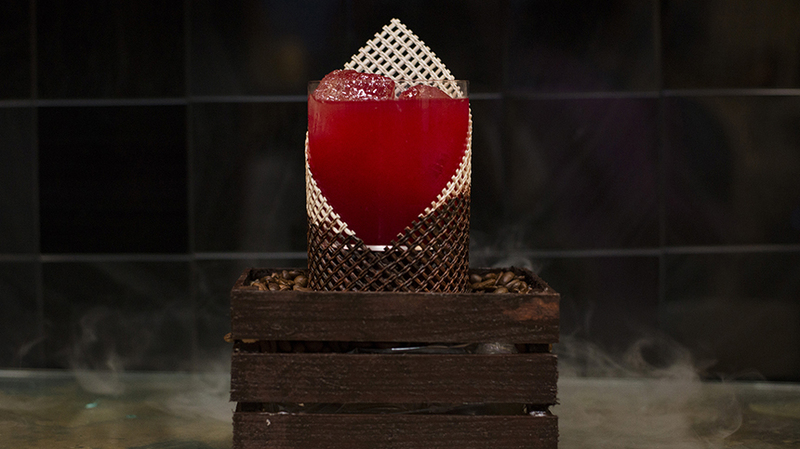 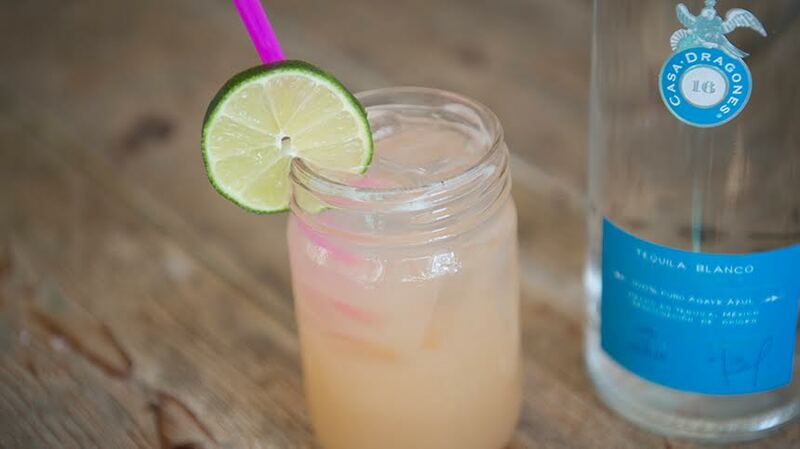 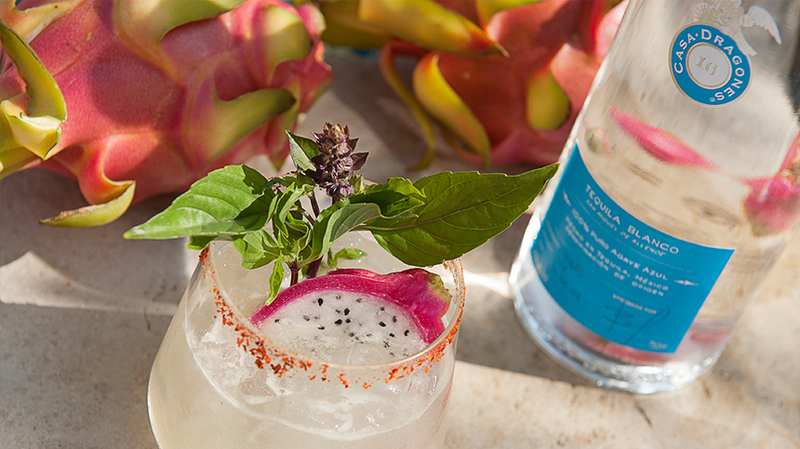 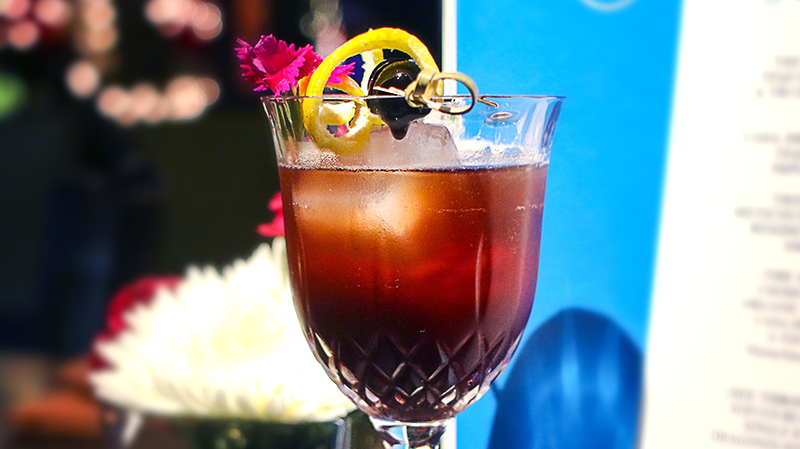 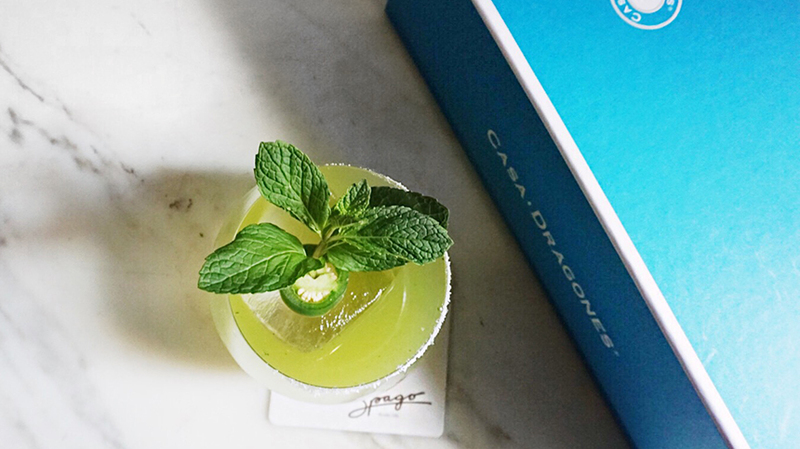 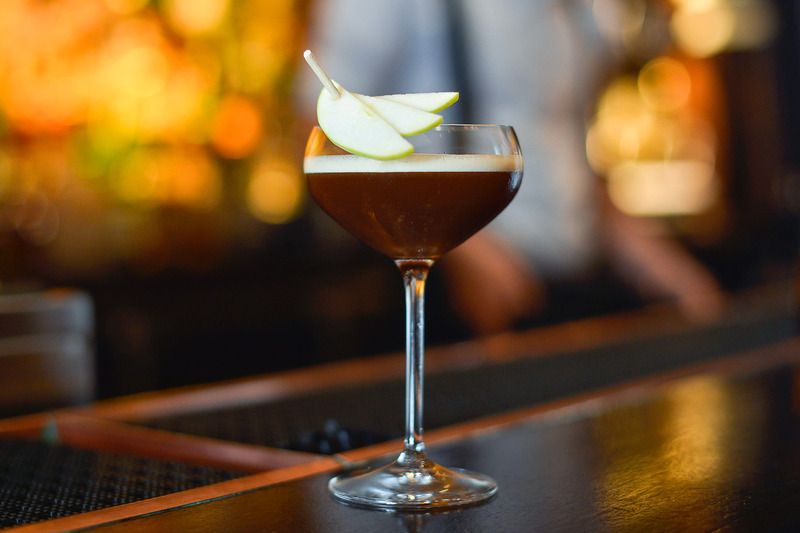 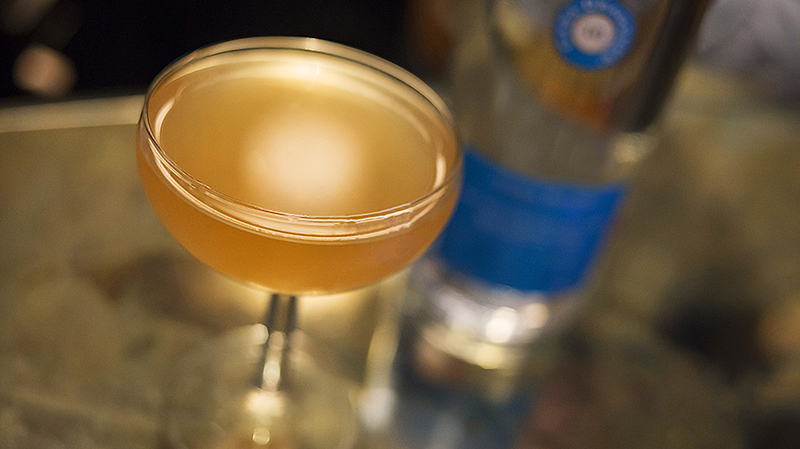 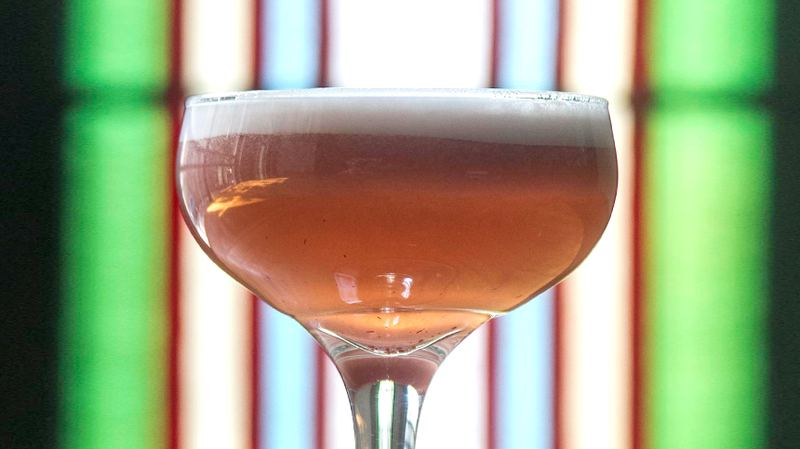 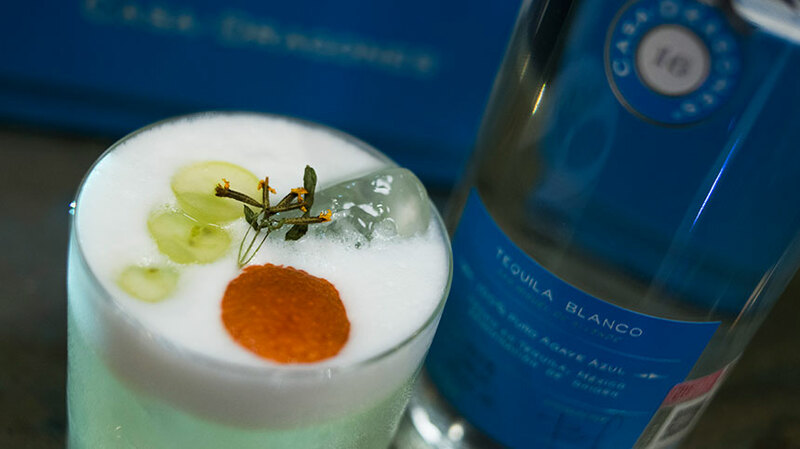 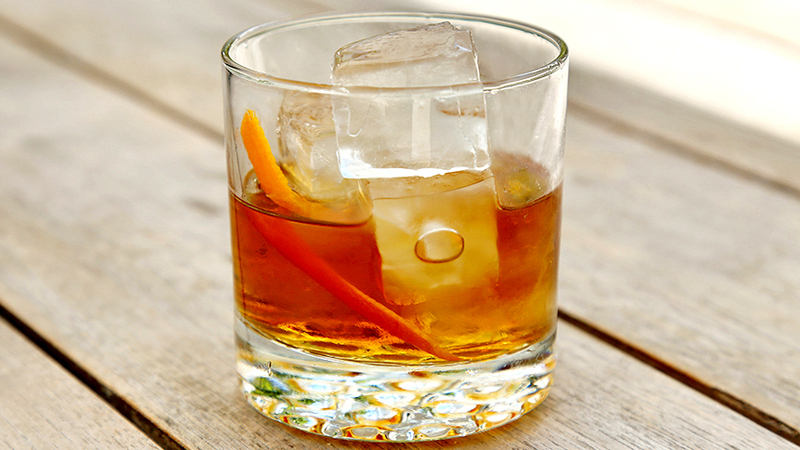 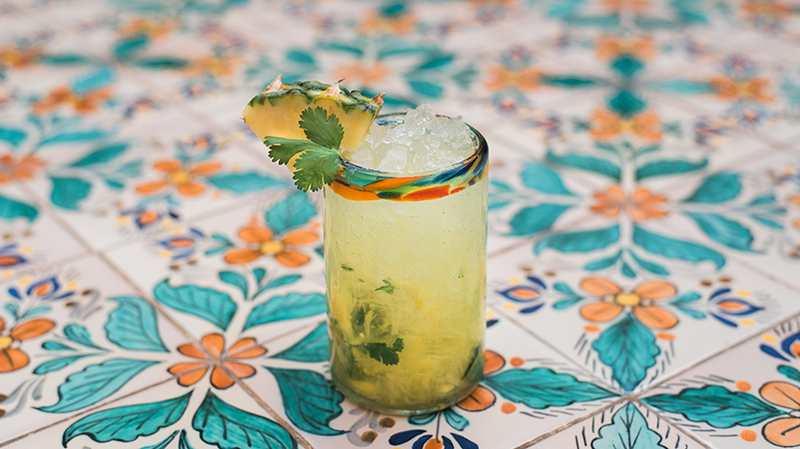 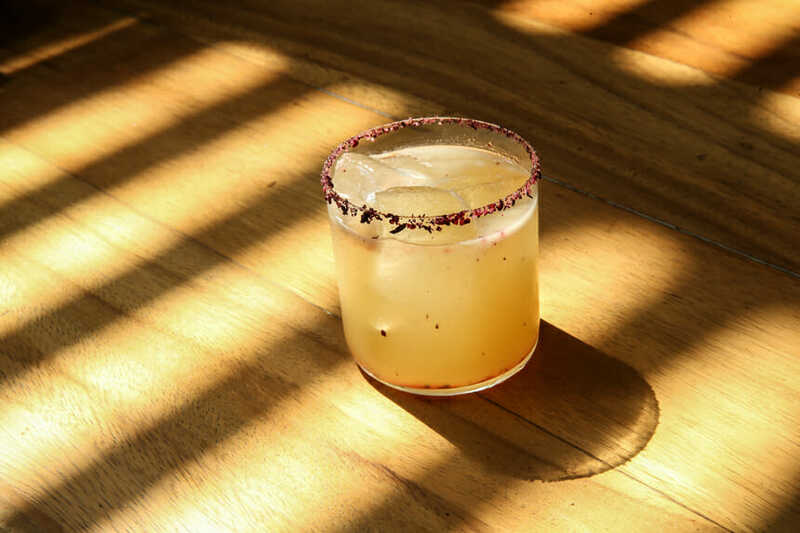 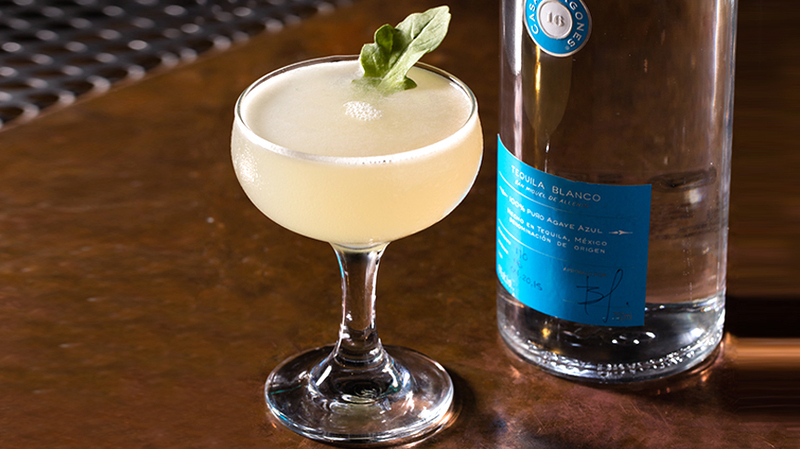 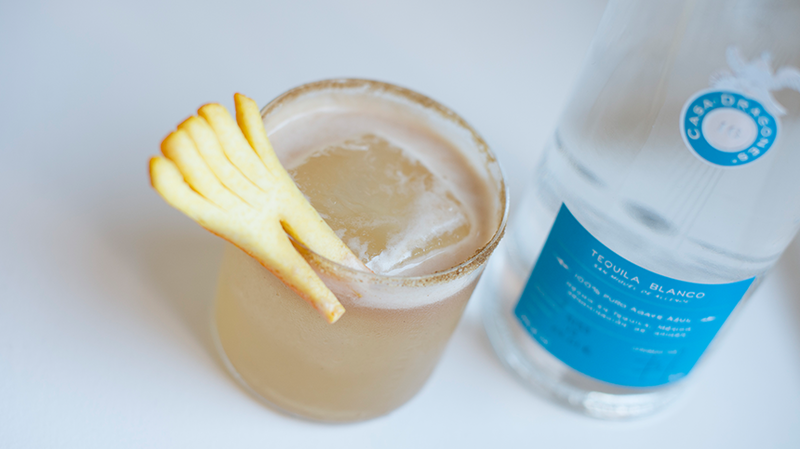 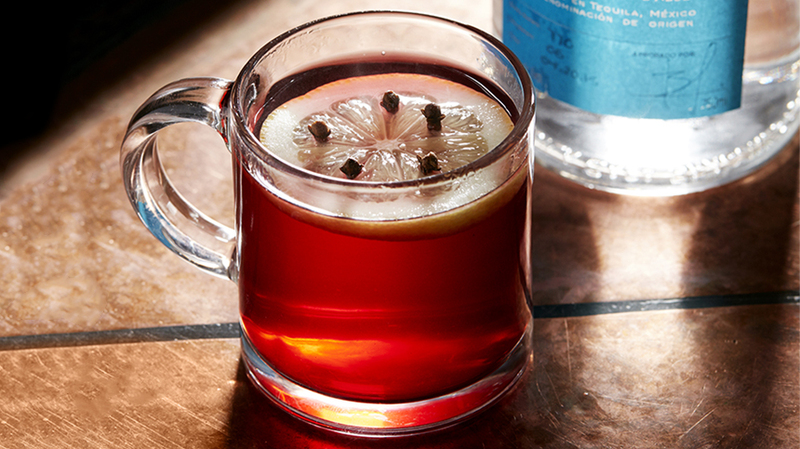 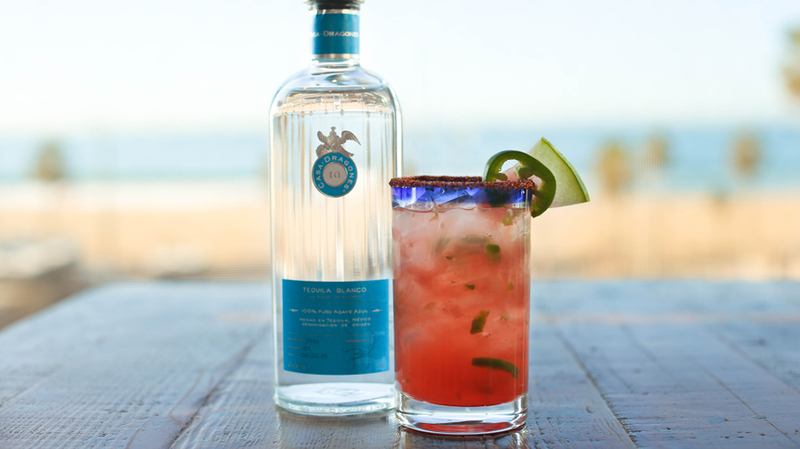 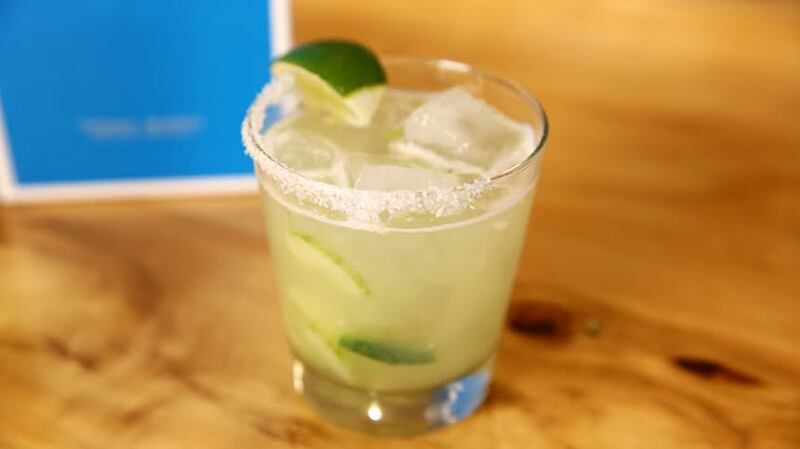 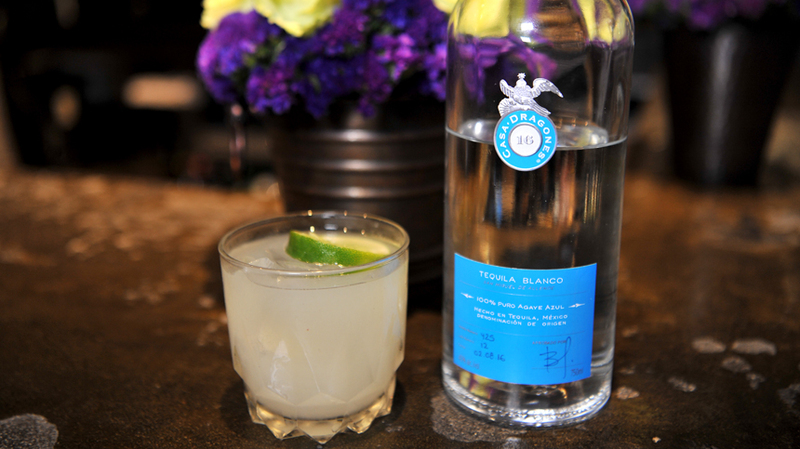 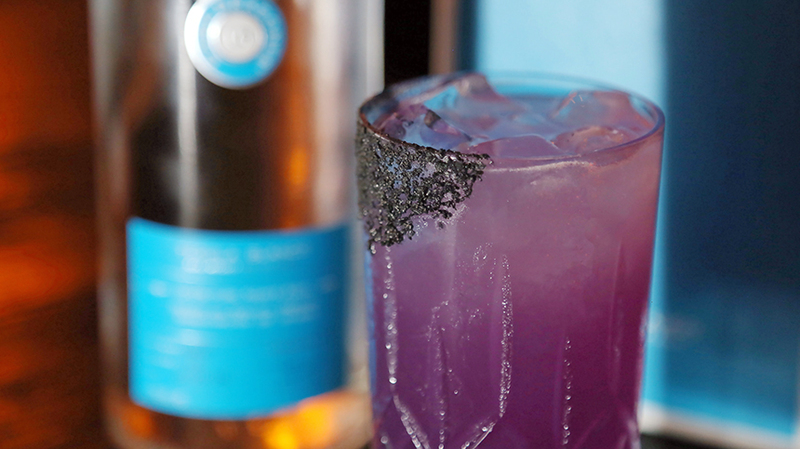 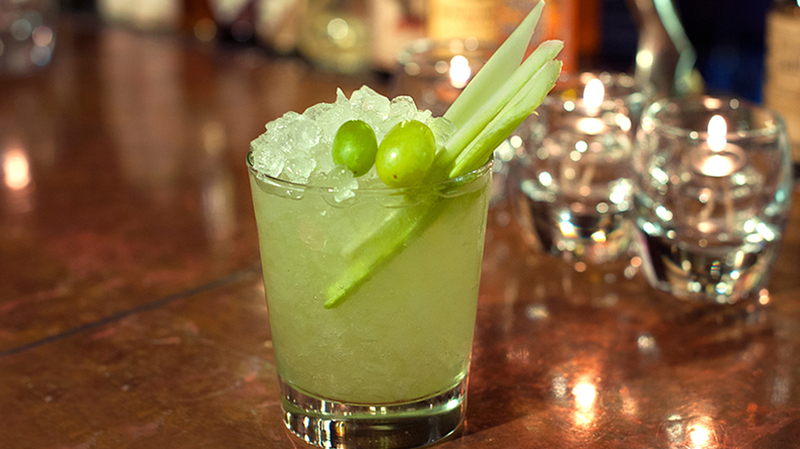 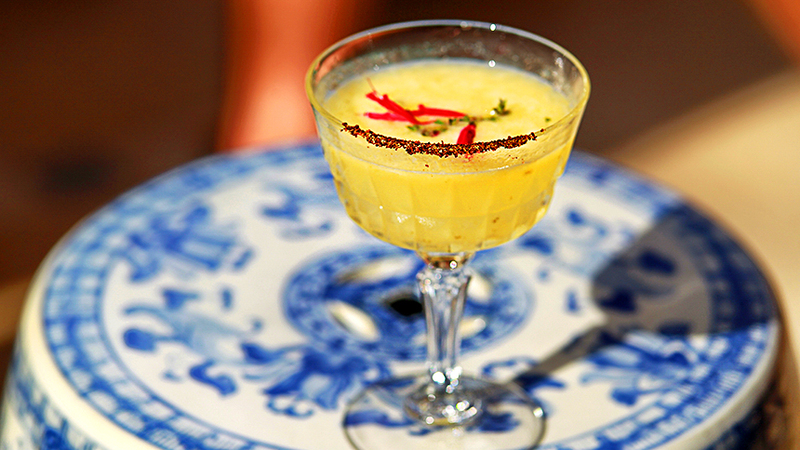 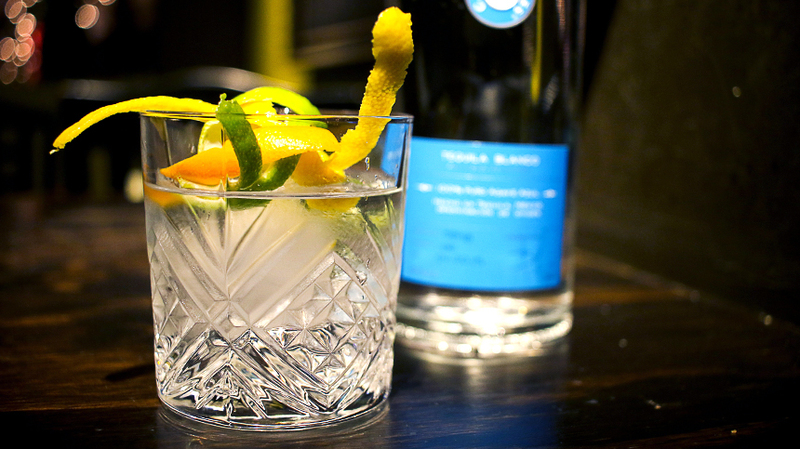 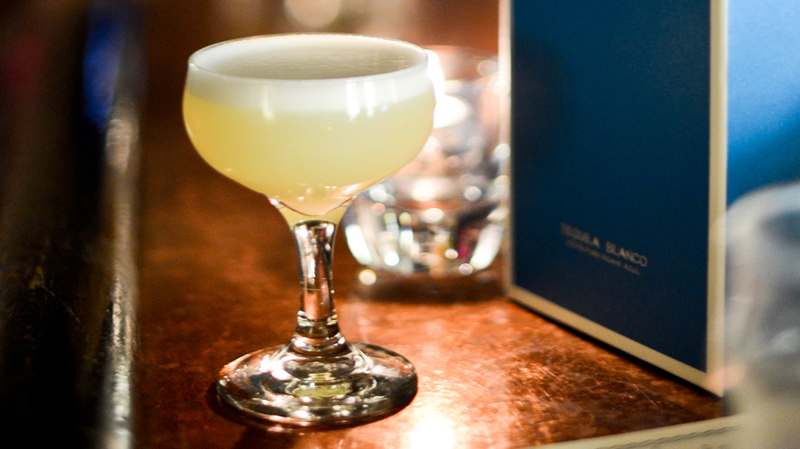 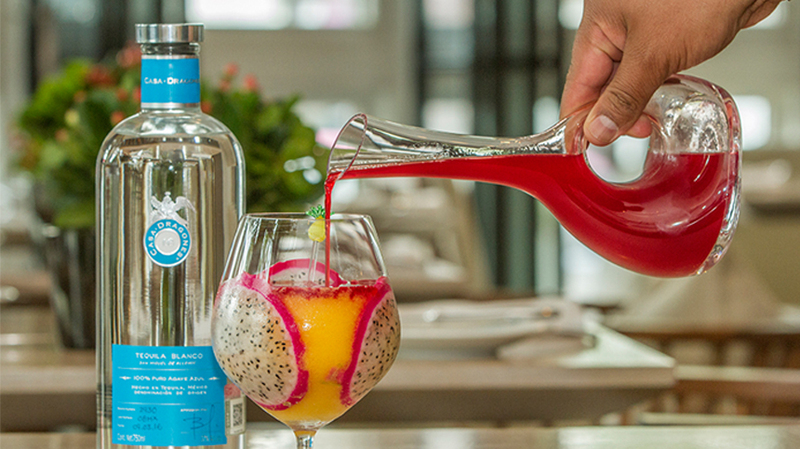 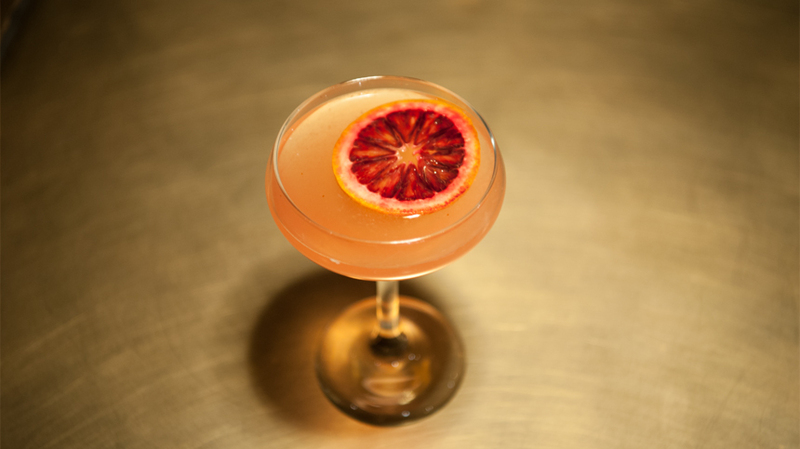 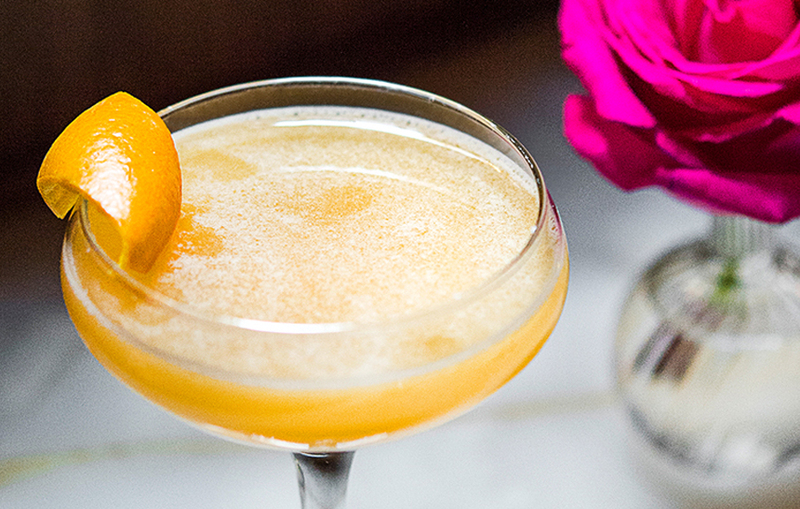 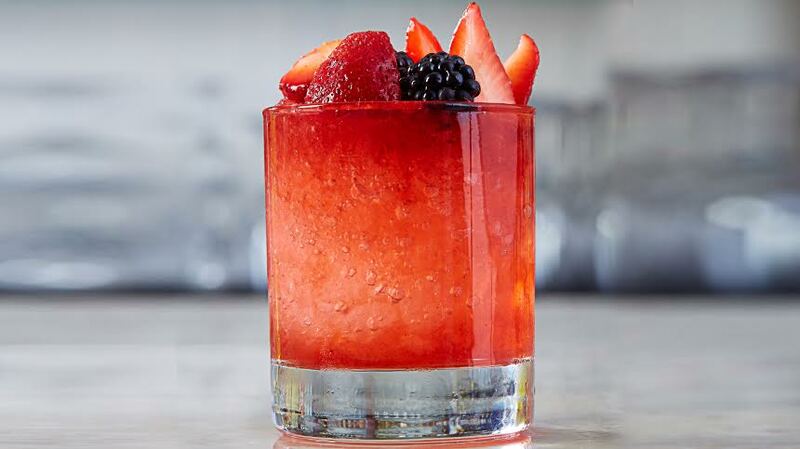 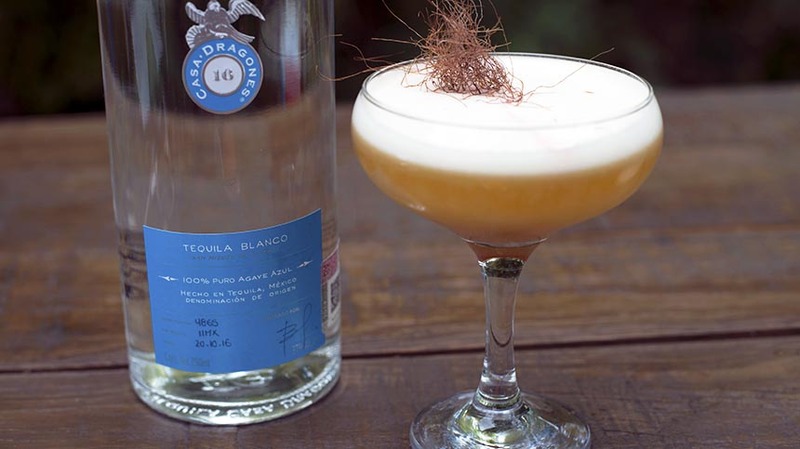 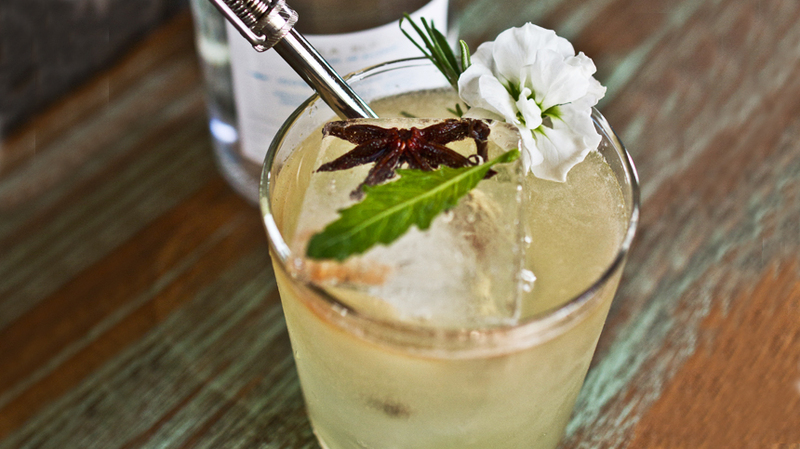 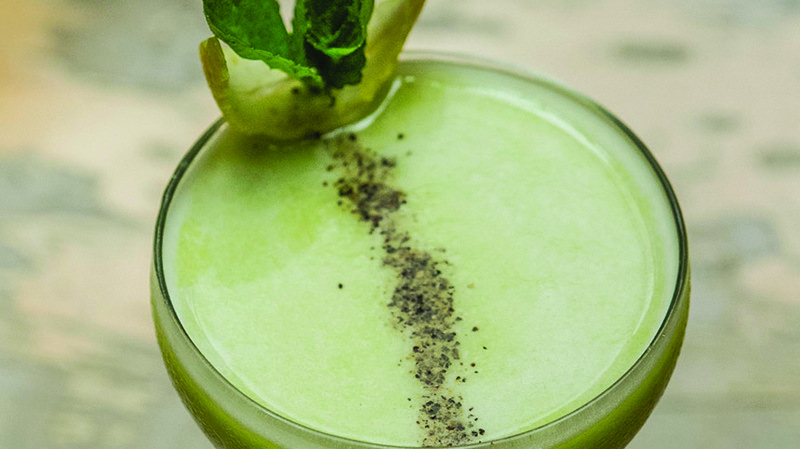 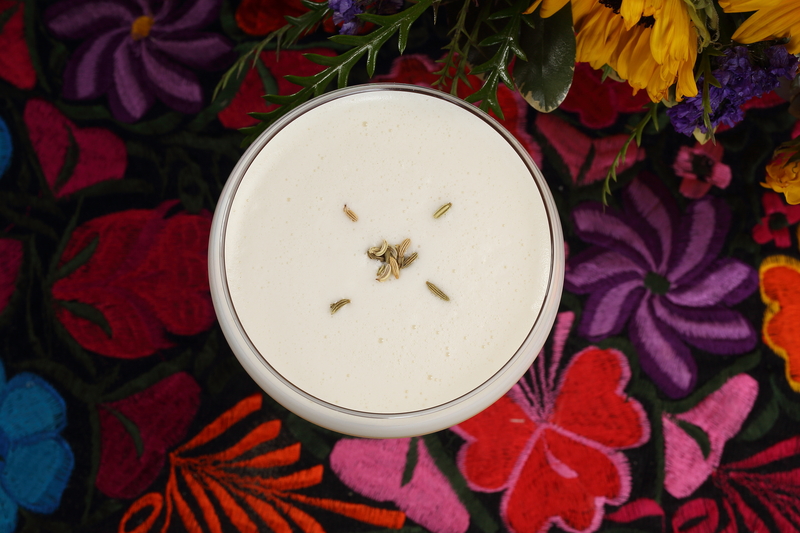 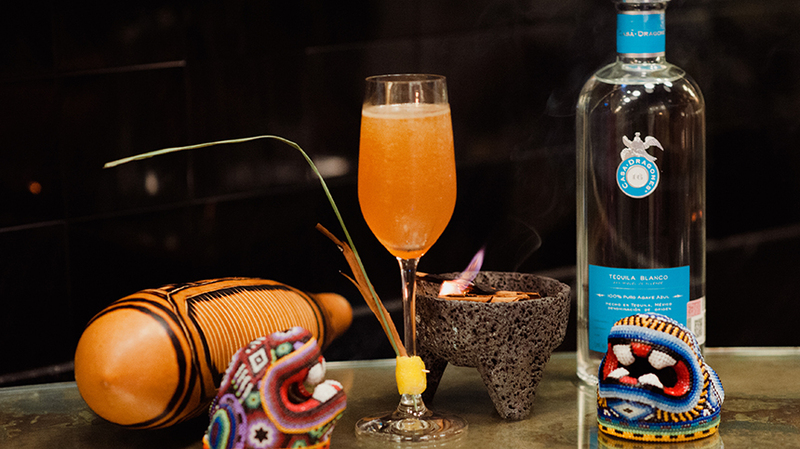 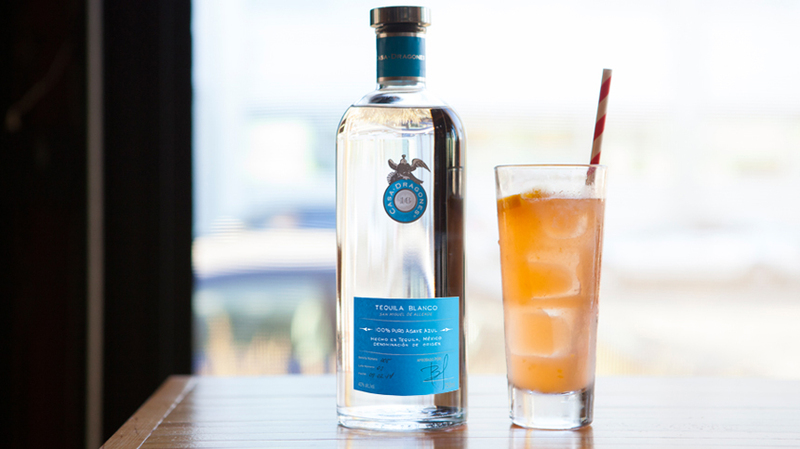 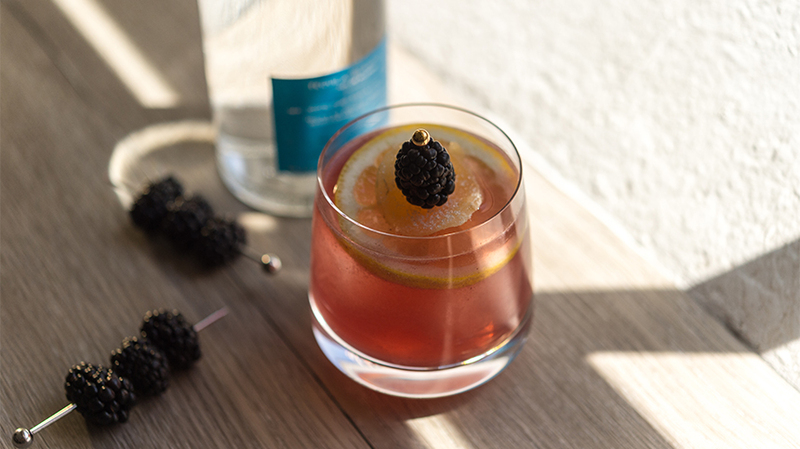 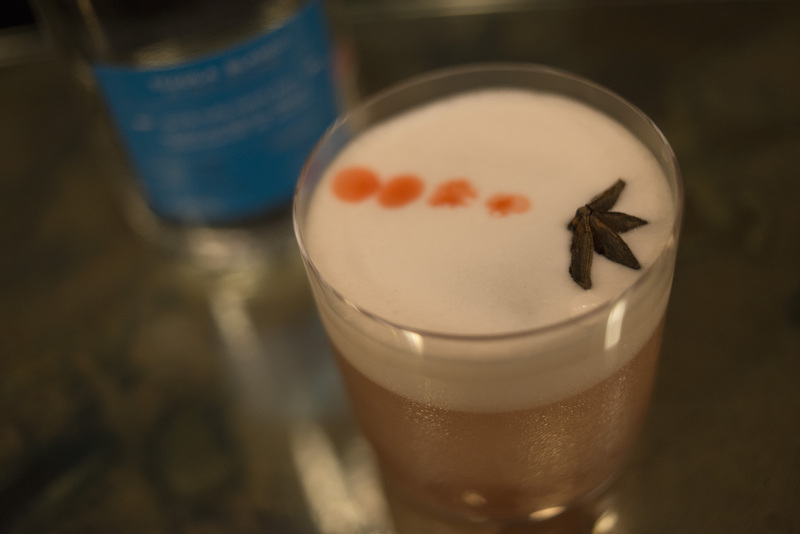 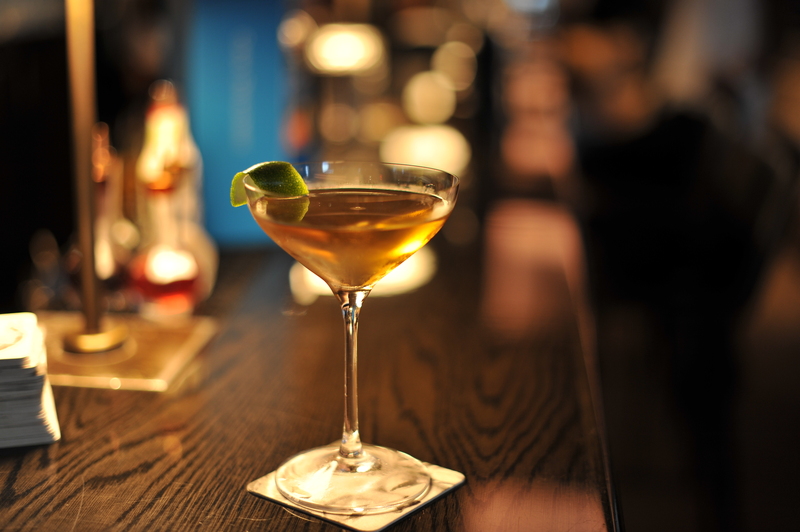 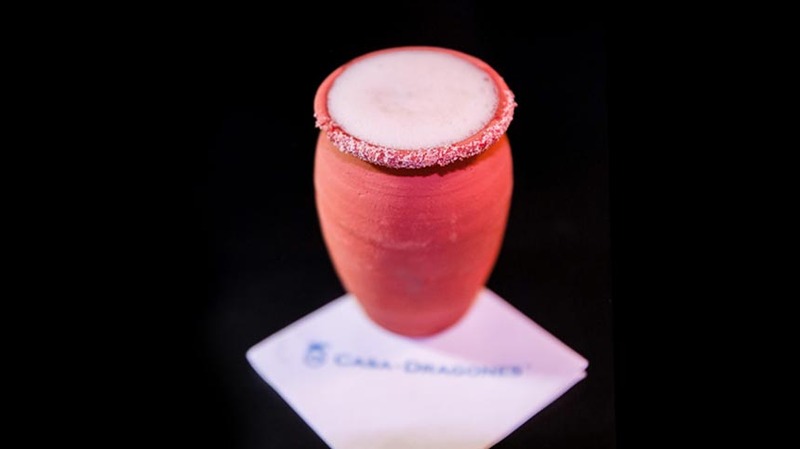 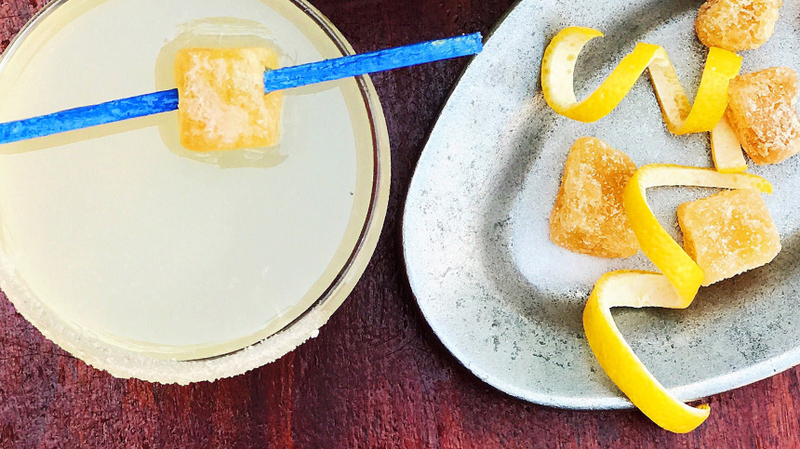 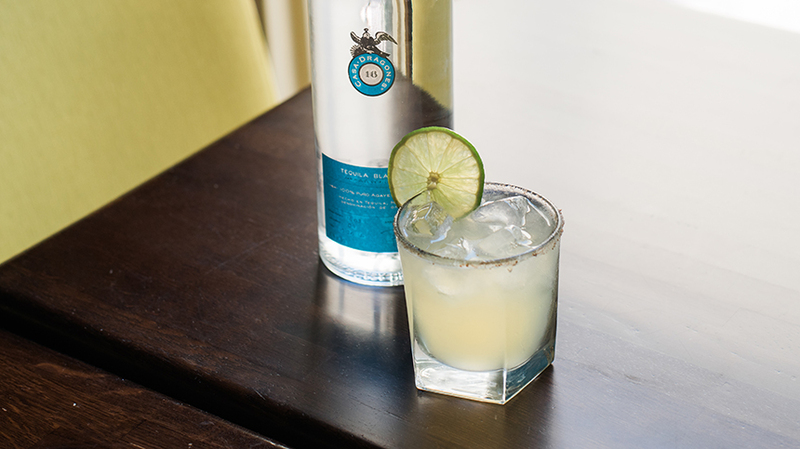 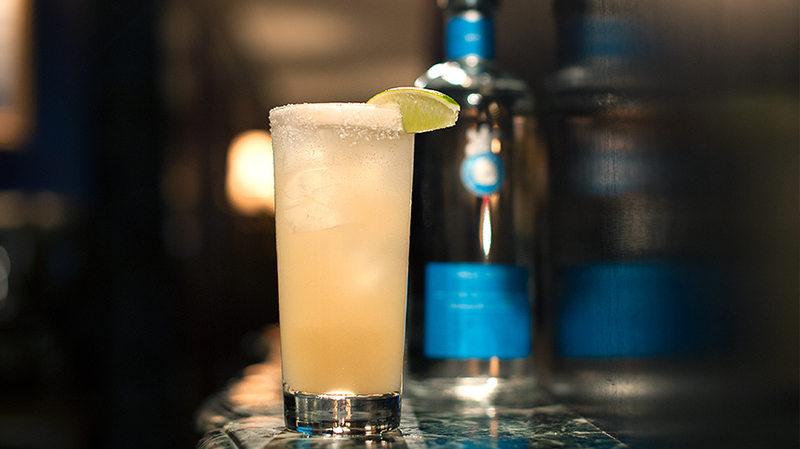 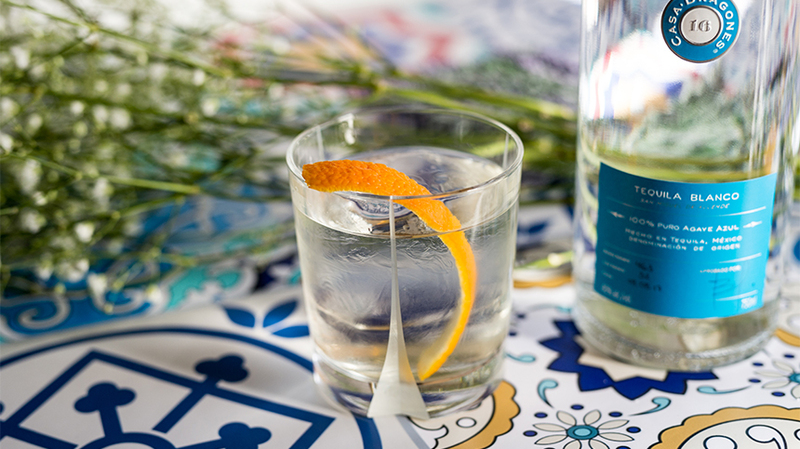 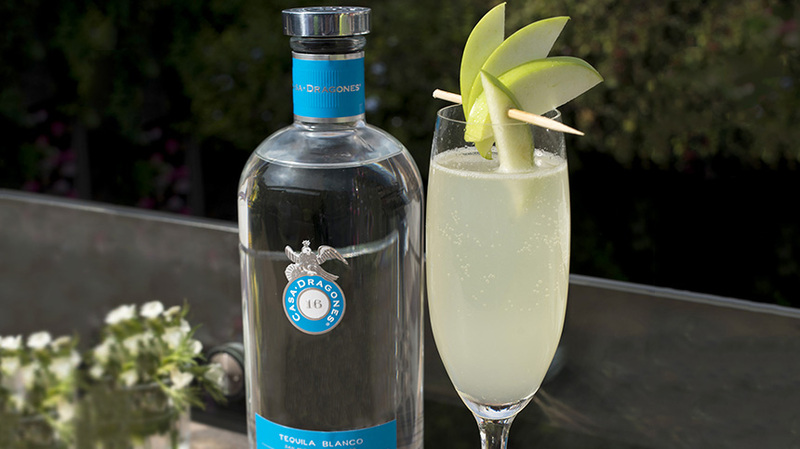 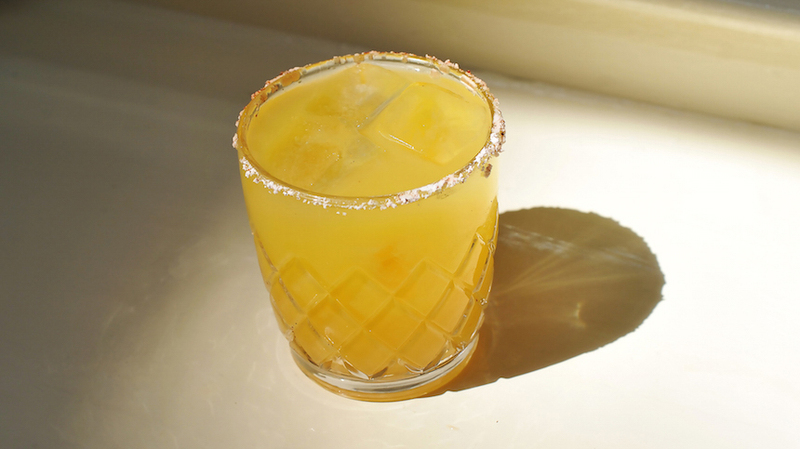 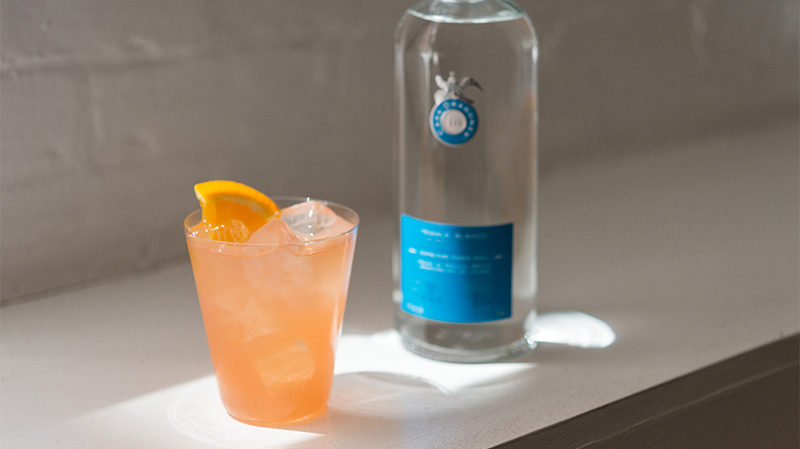 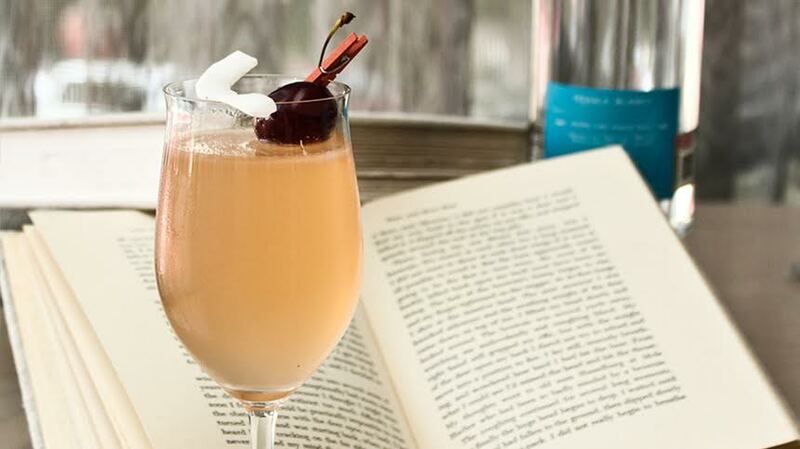 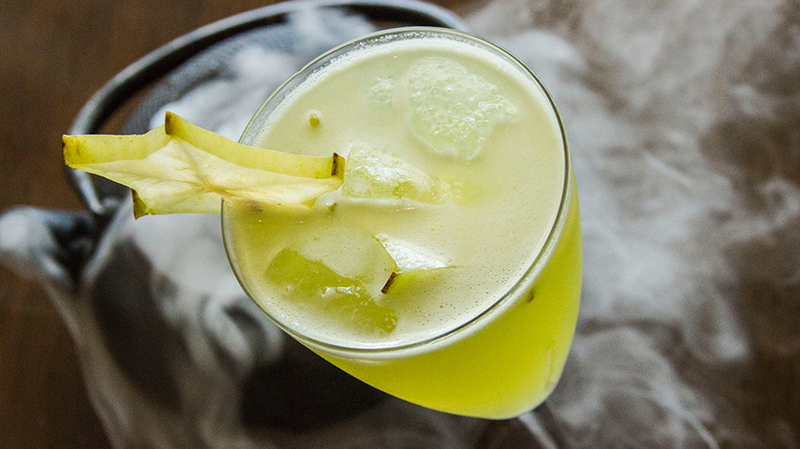 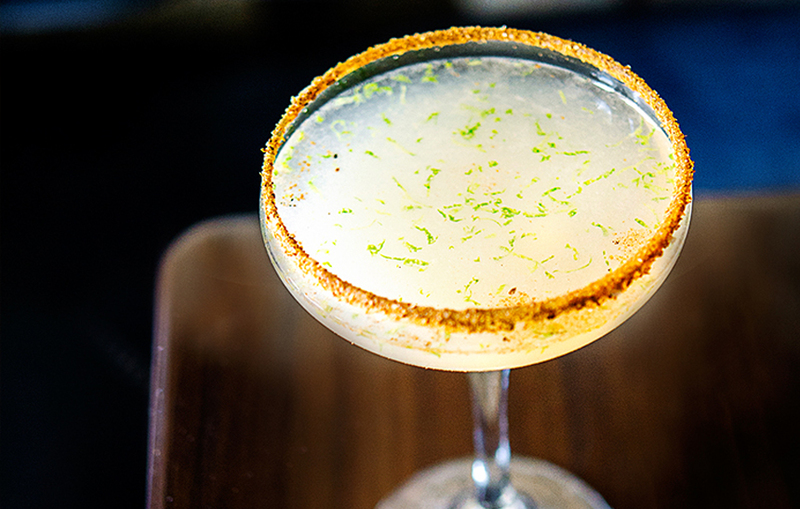 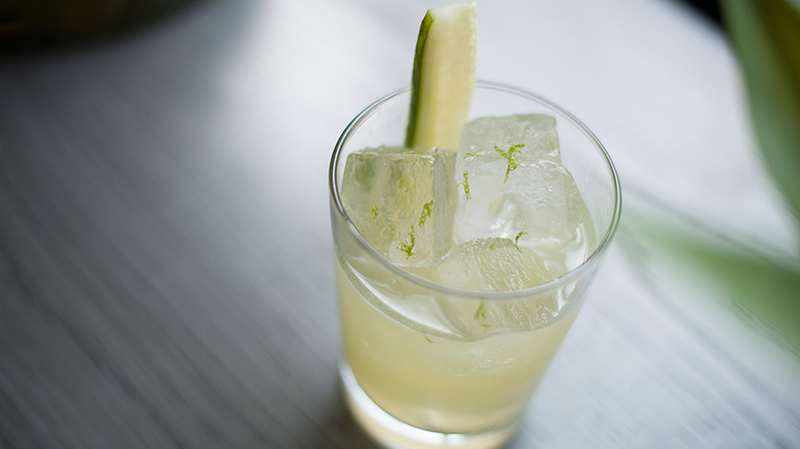 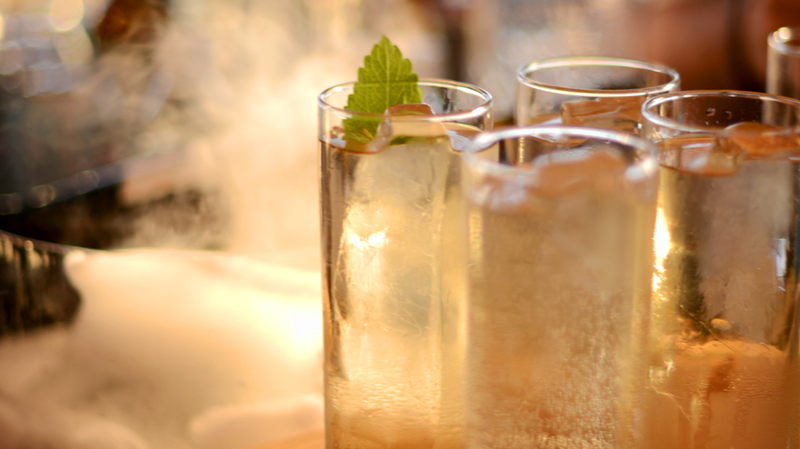 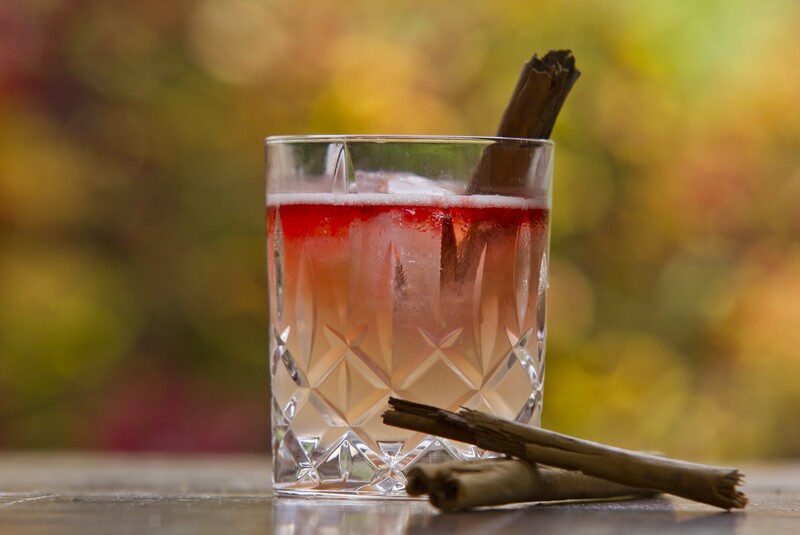 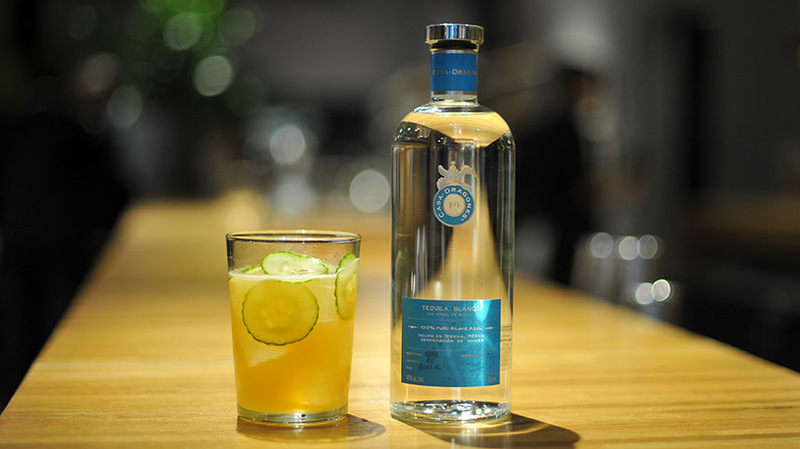 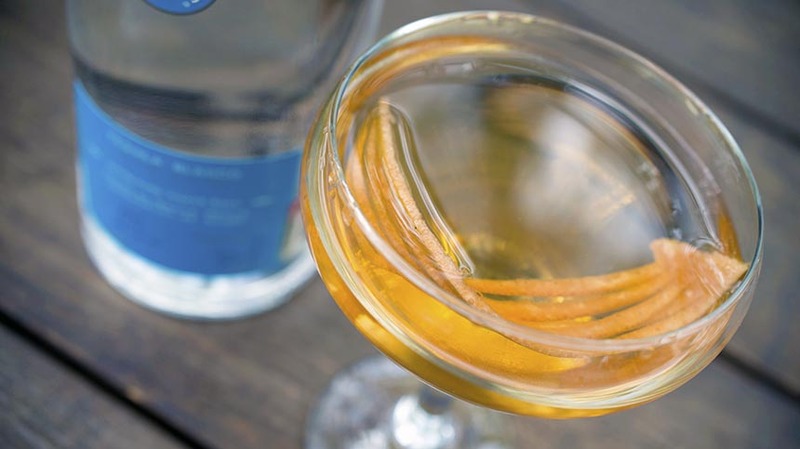 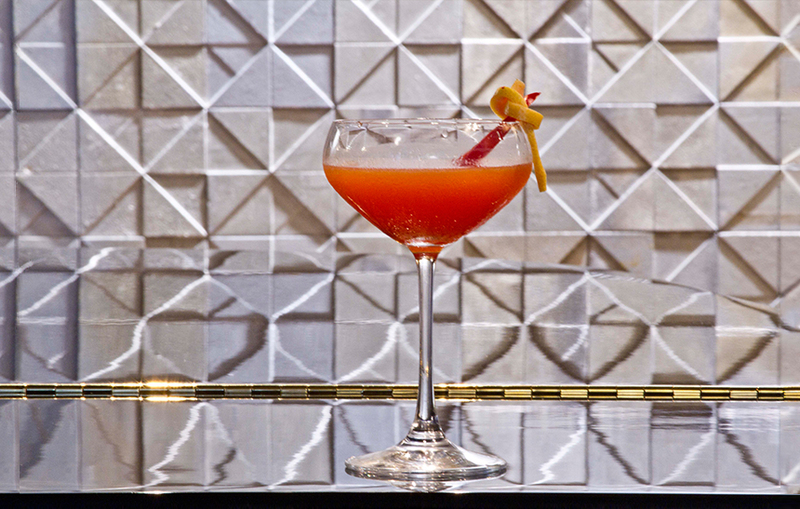 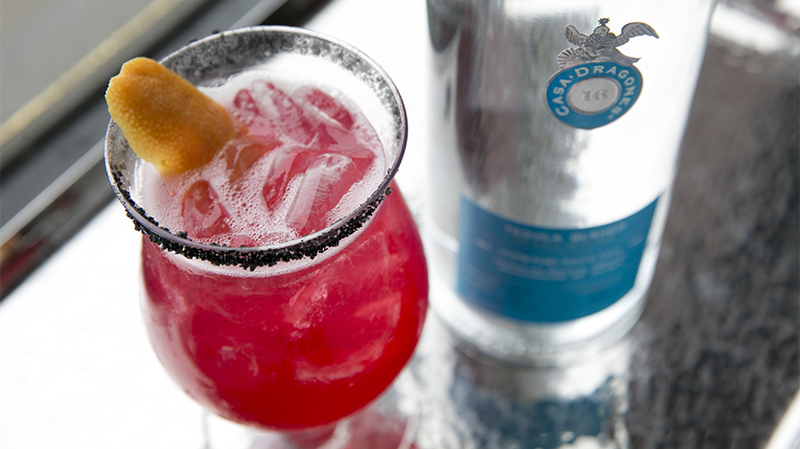 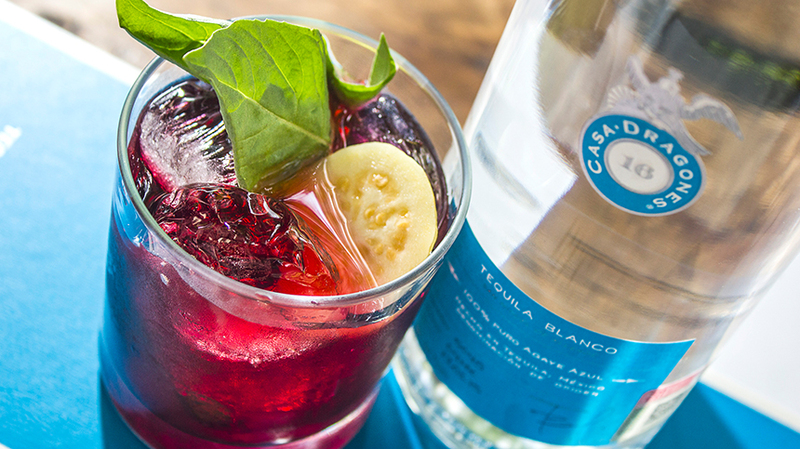 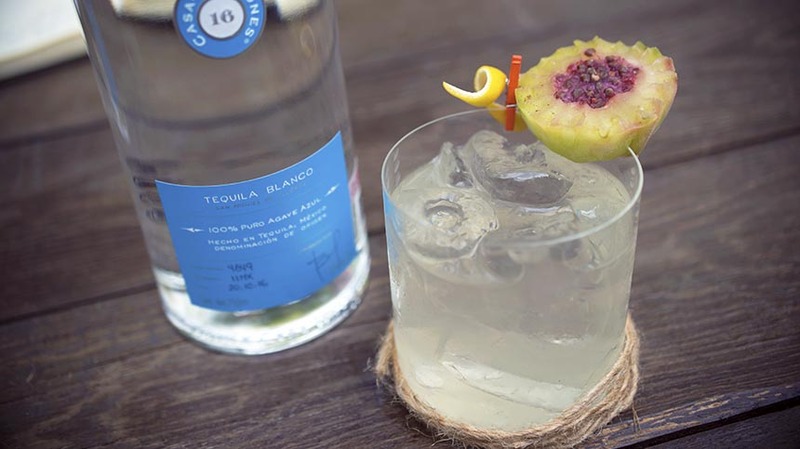 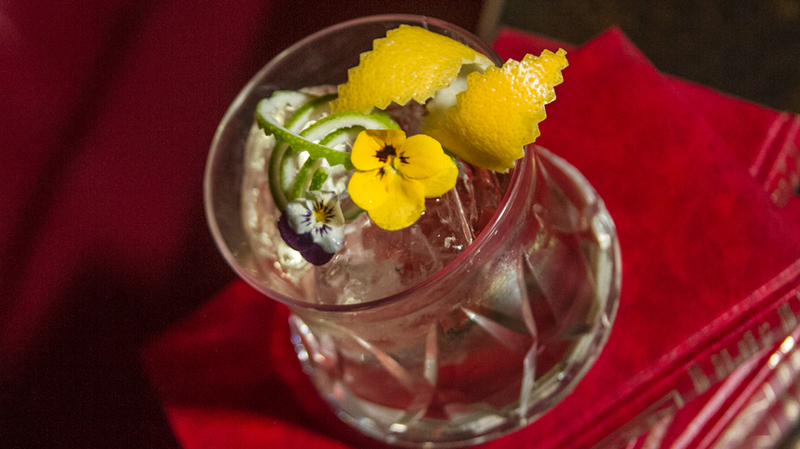 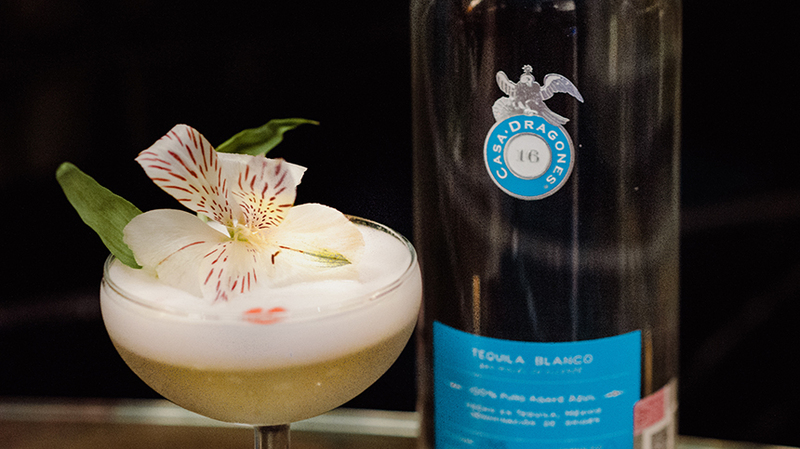 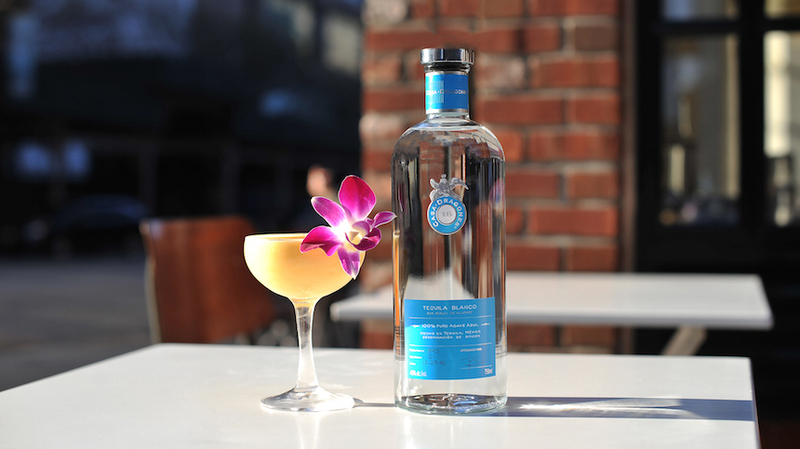 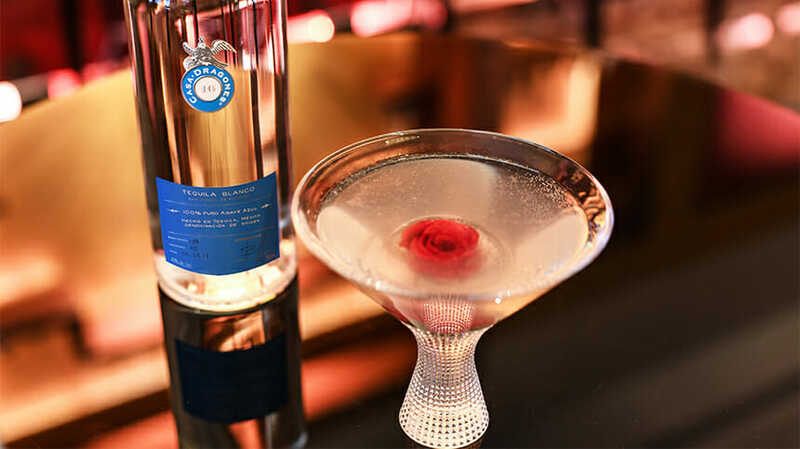 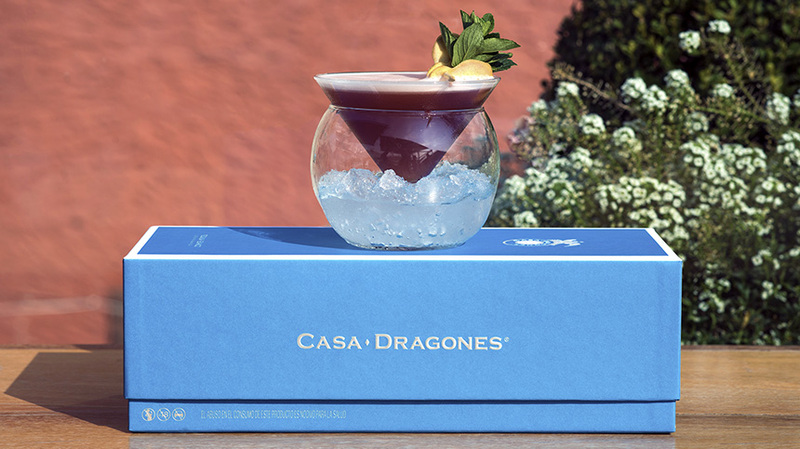 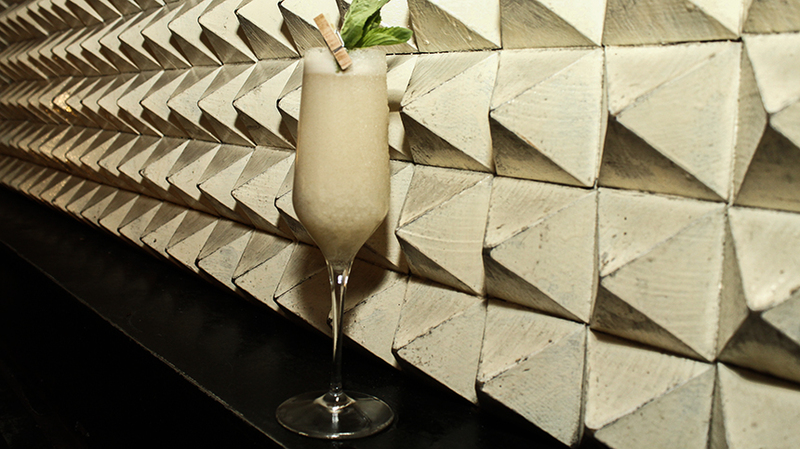 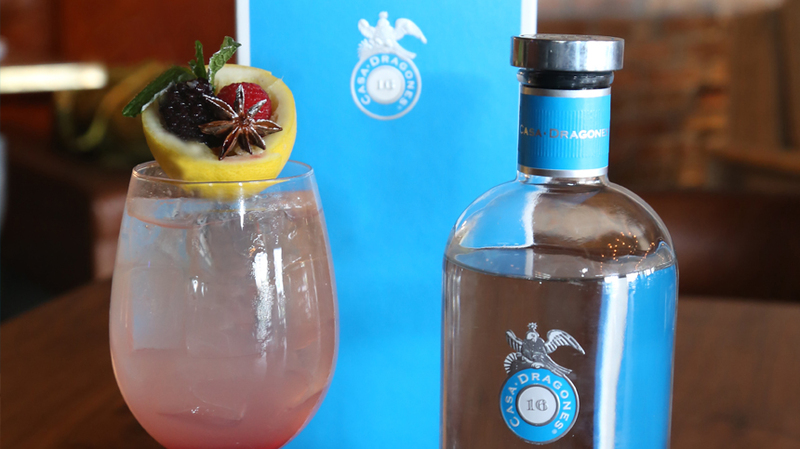 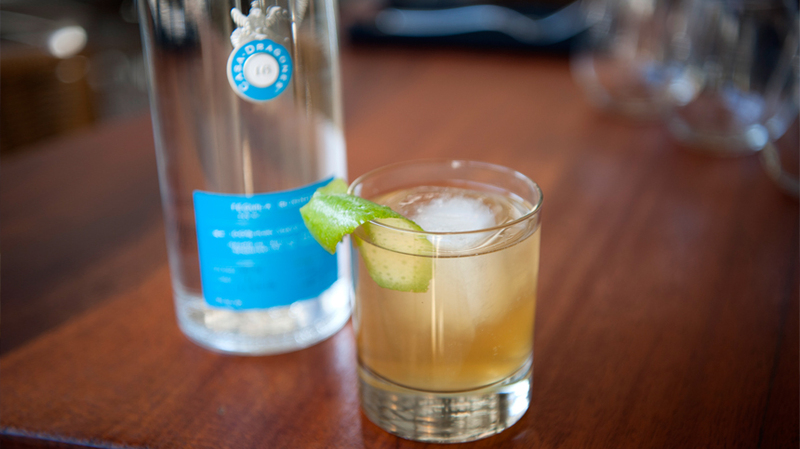 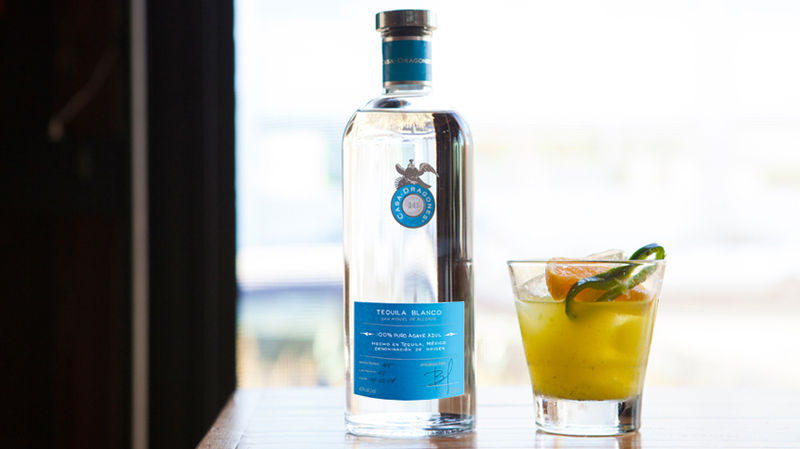 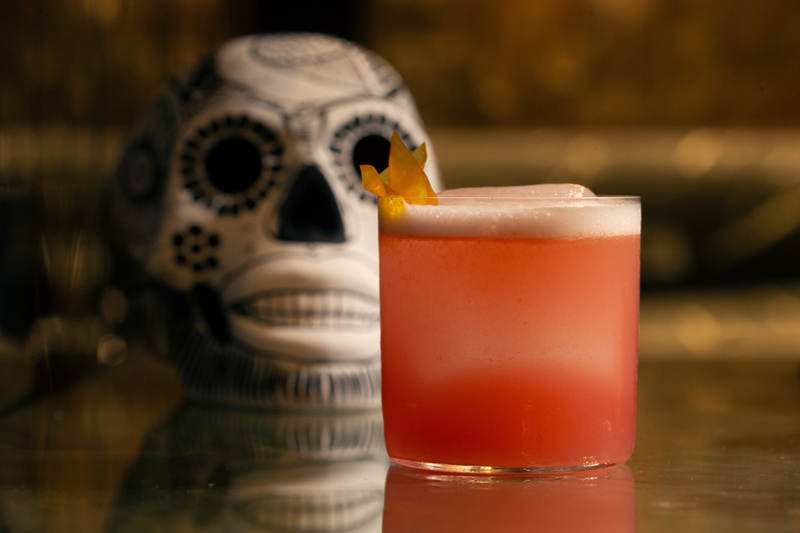 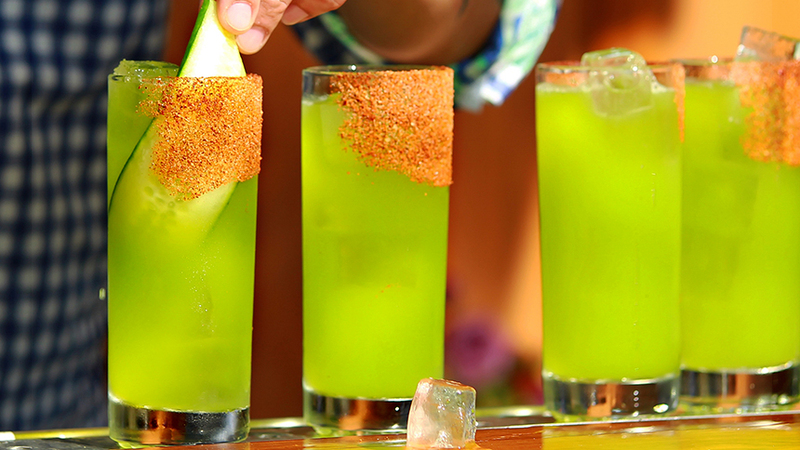 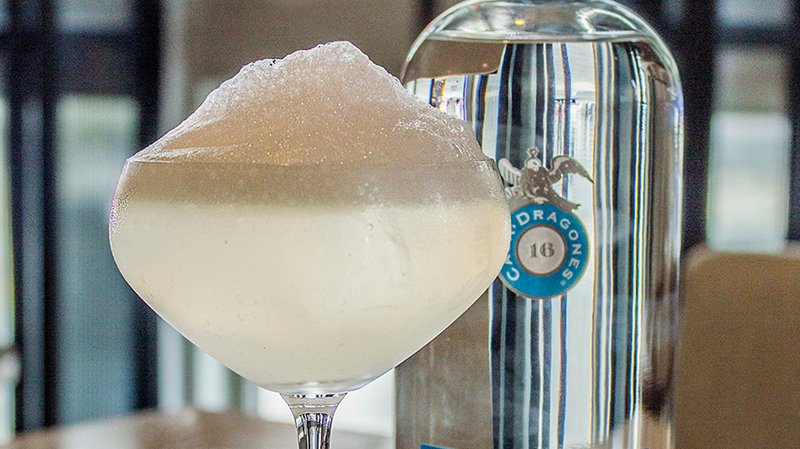 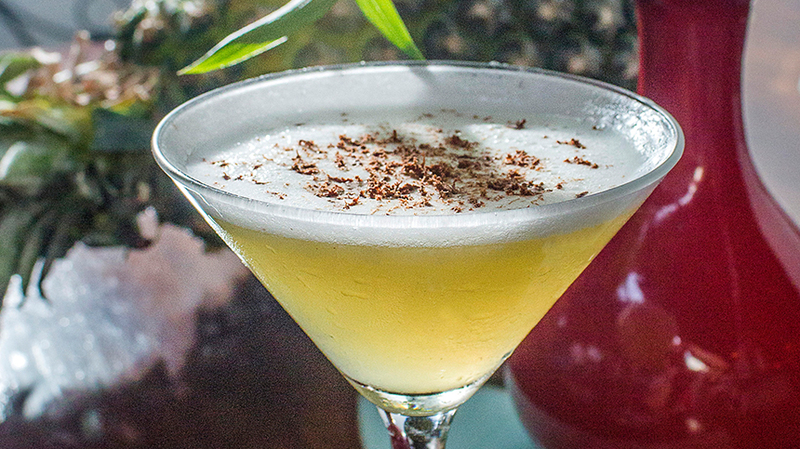 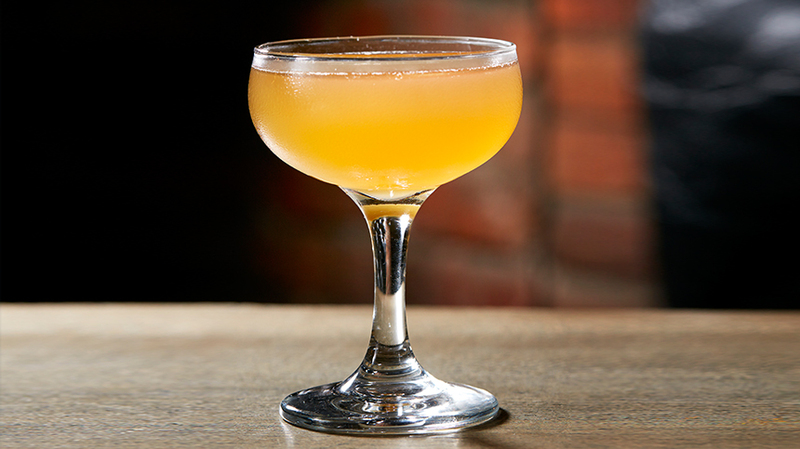 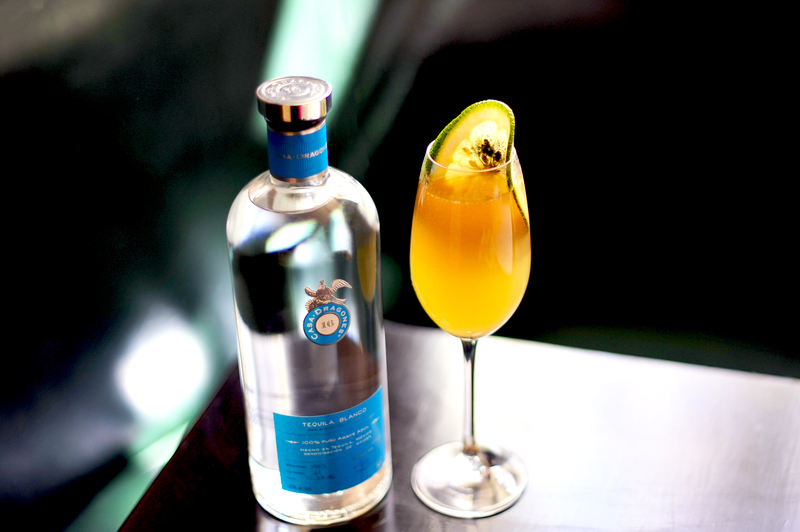 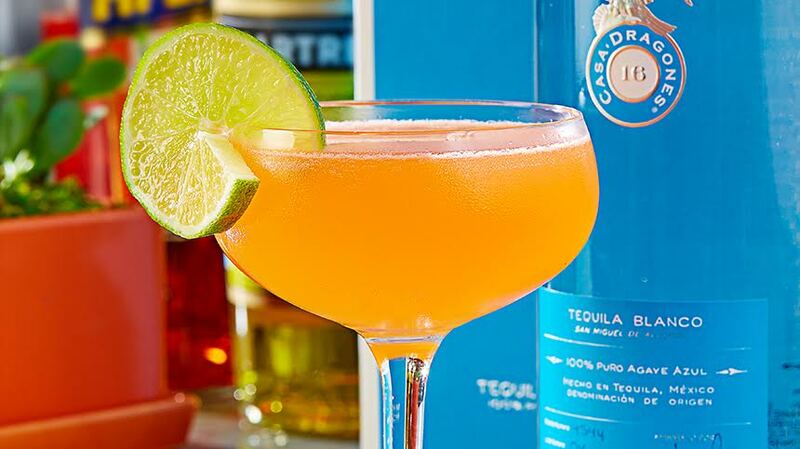 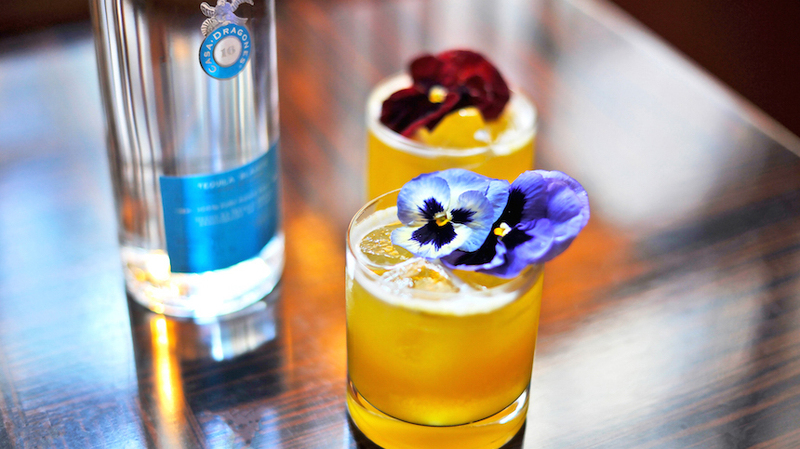 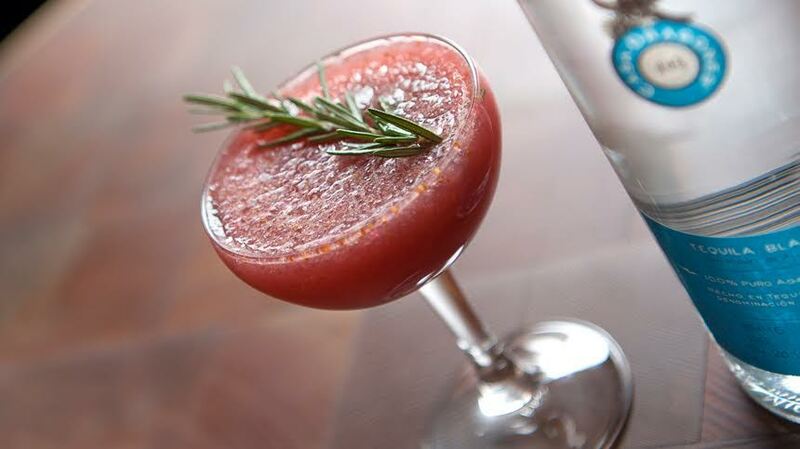 From El Carmen Cantina in Los Angeles comes La Estrella, a signature craft cocktail made with Tequila Casa Dragones Blanco. 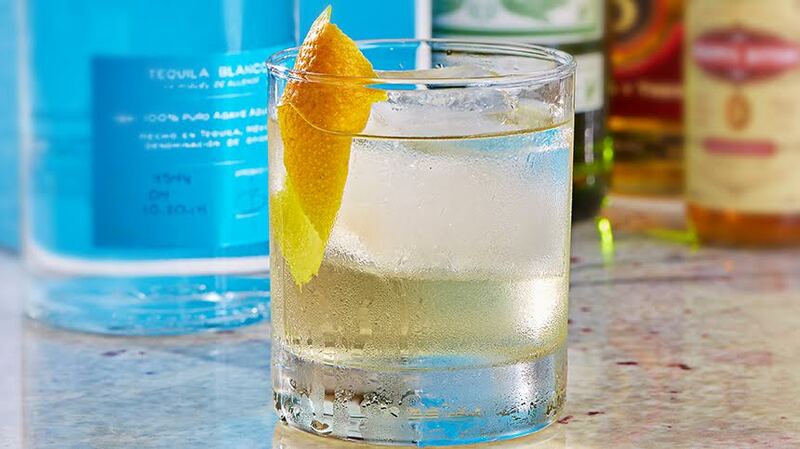 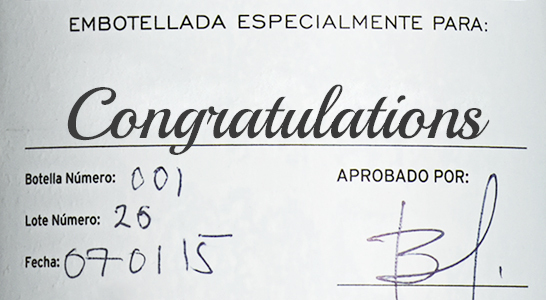 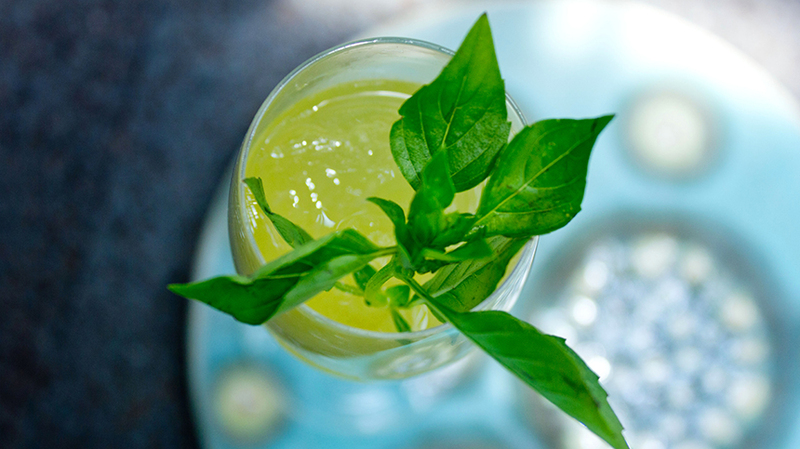 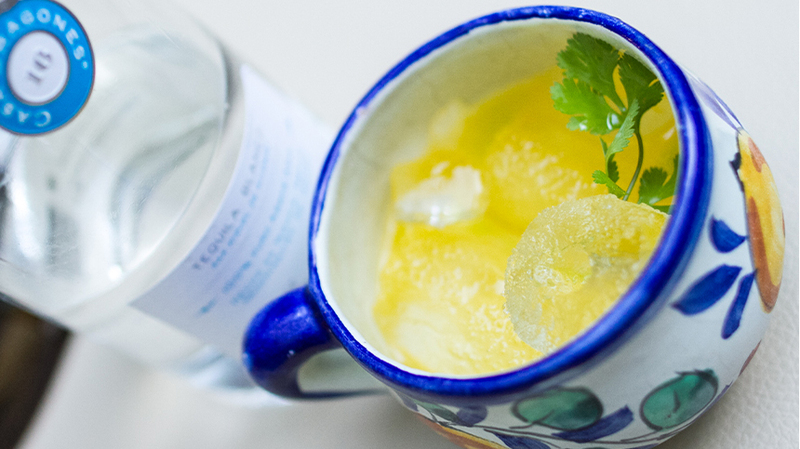 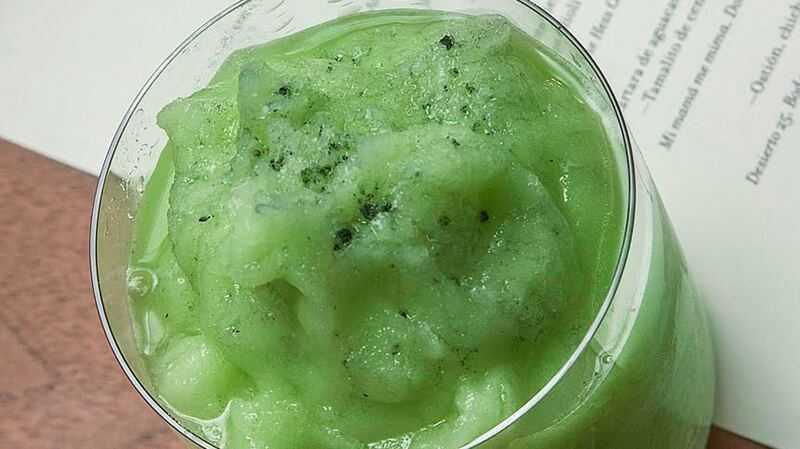 La Estrella is a delicate, sweet, and refreshing ginger experience that boasts Blanco’s prominent taste profile. 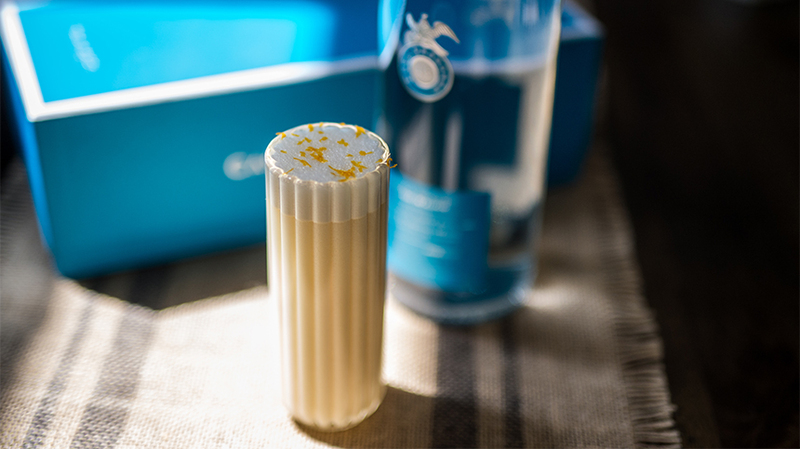 Shake. 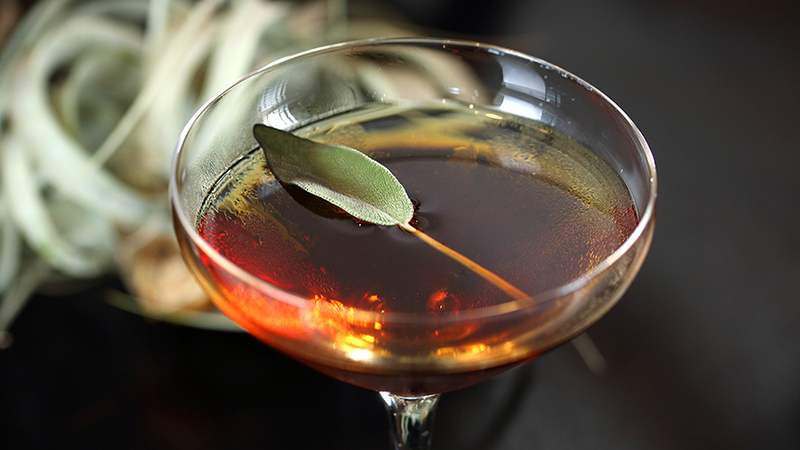 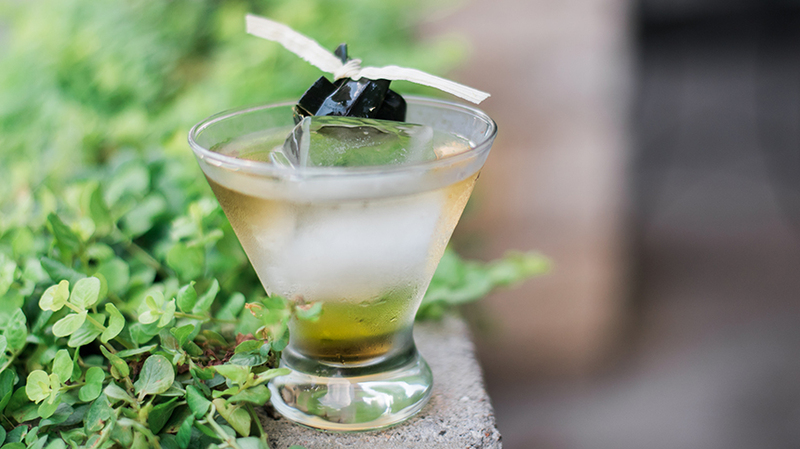 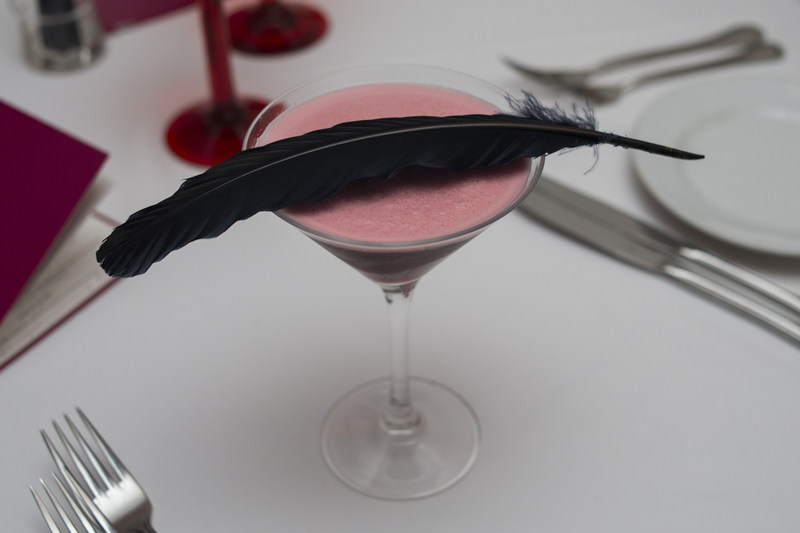 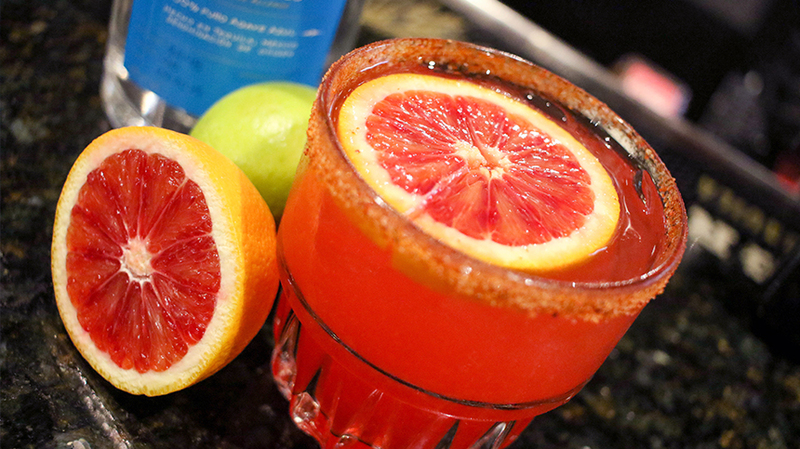 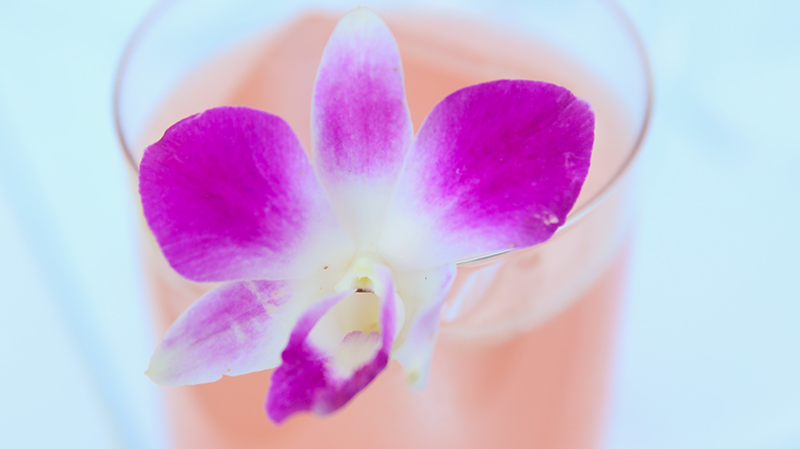 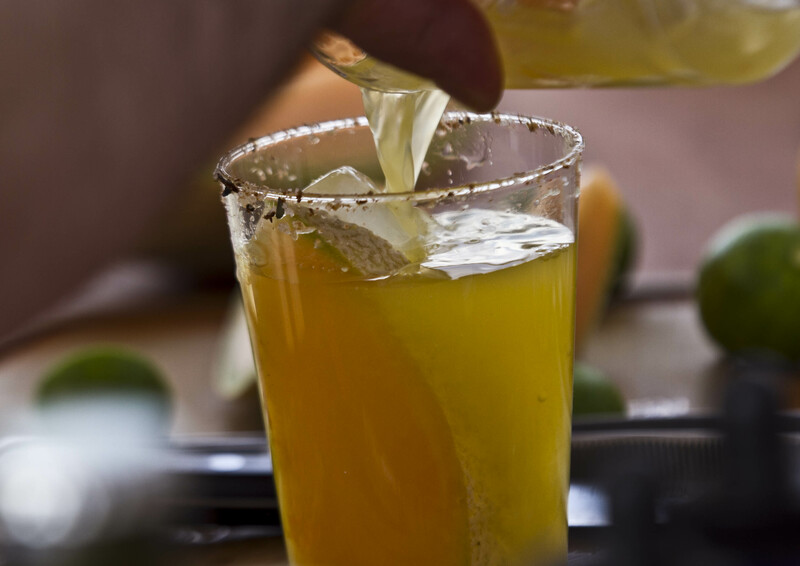 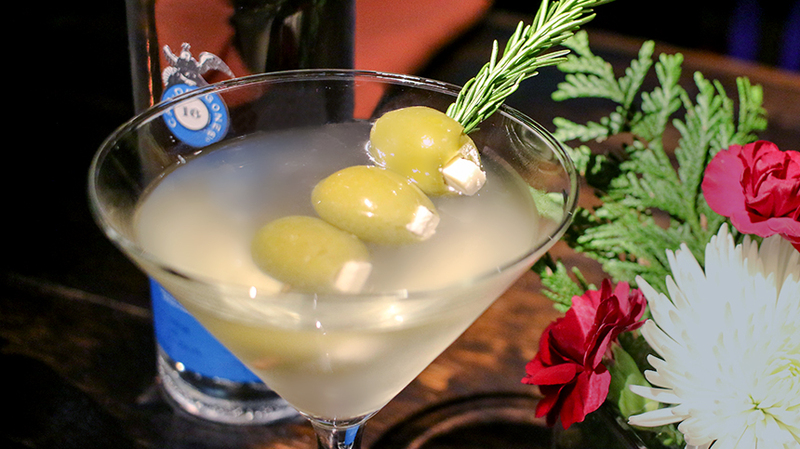 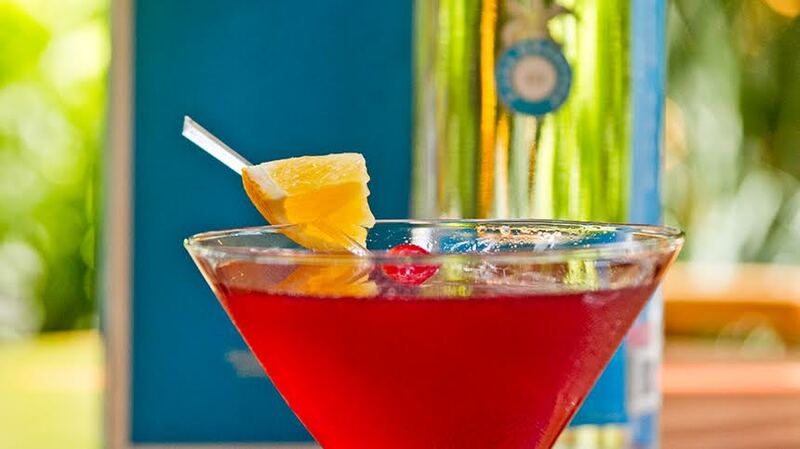 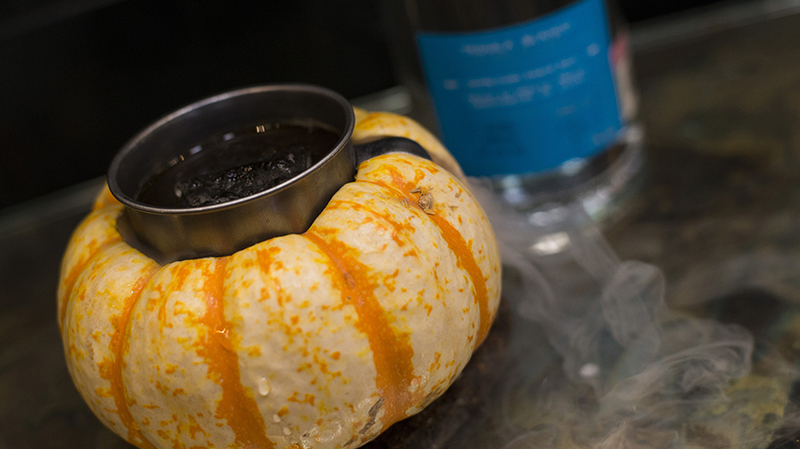 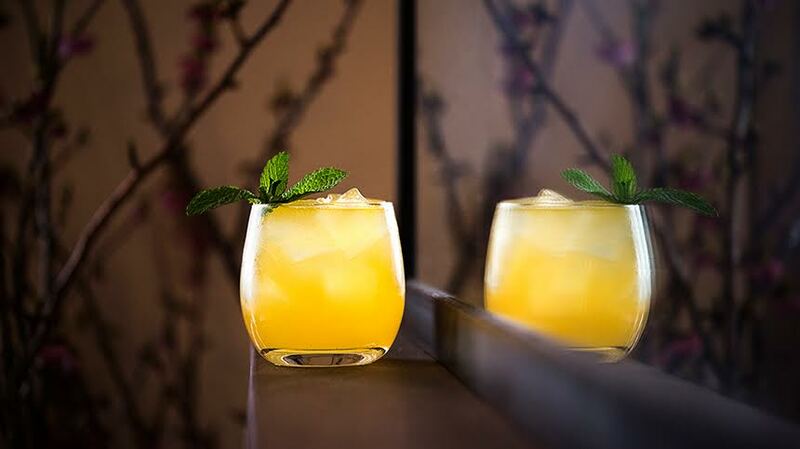 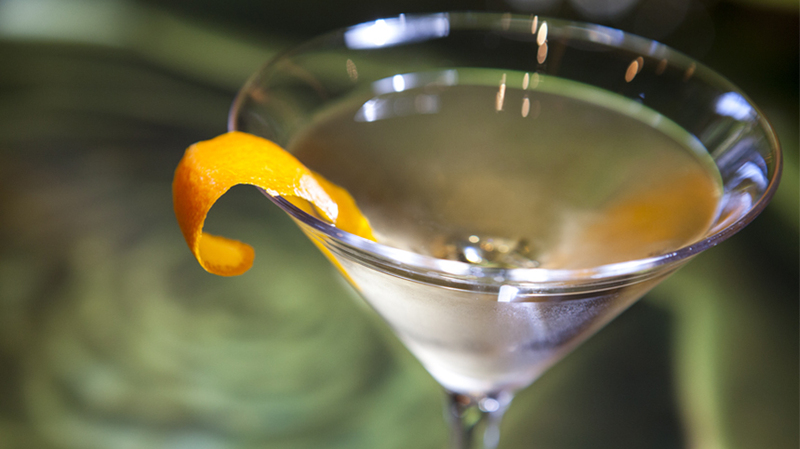 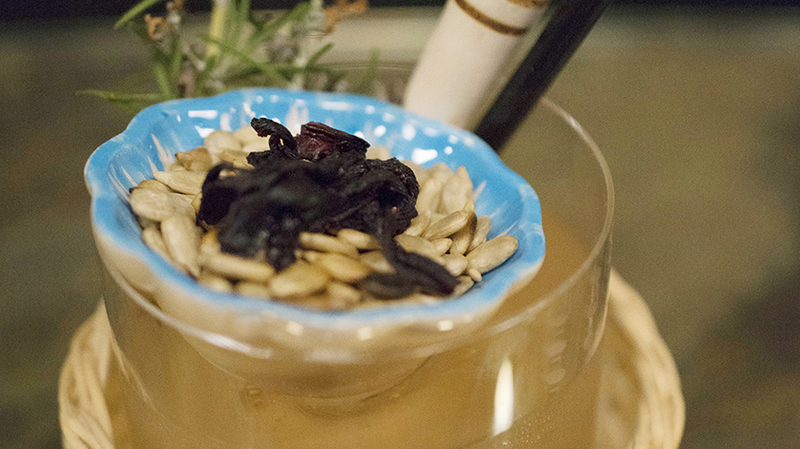 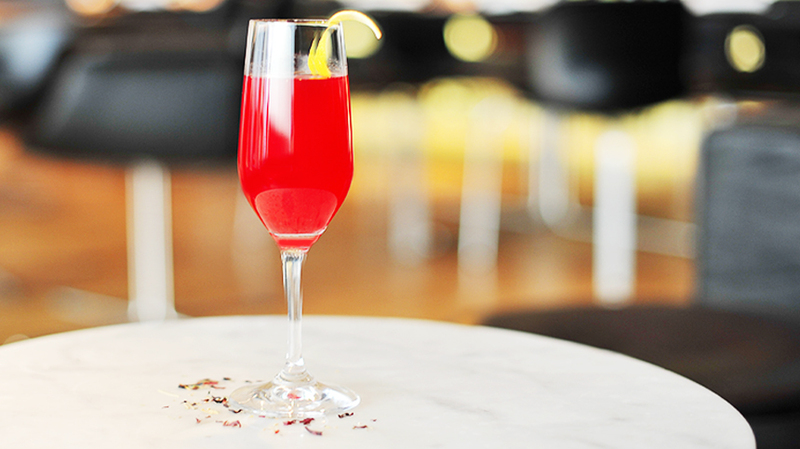 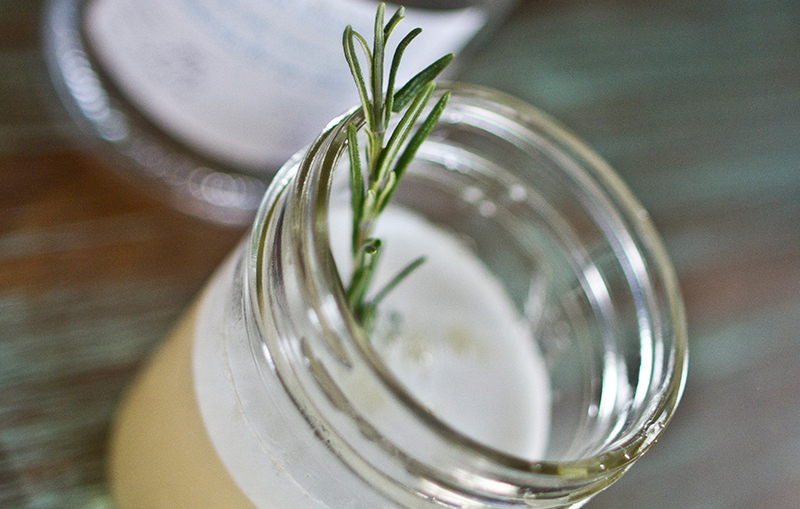 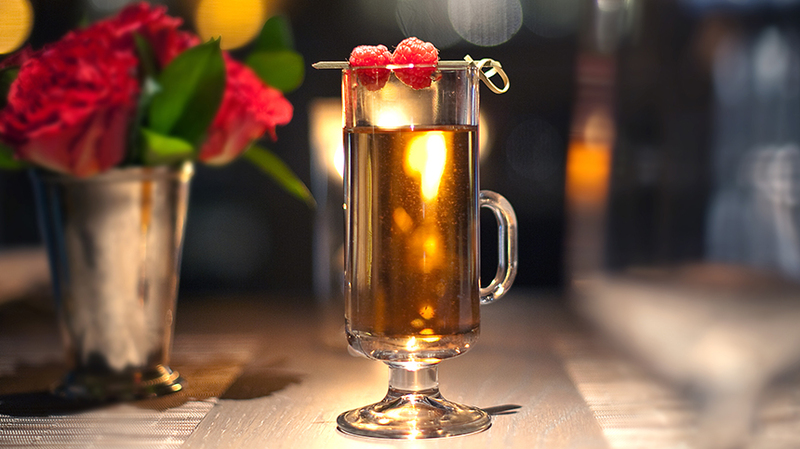 Garnish with candied ginger and a sugar rim.